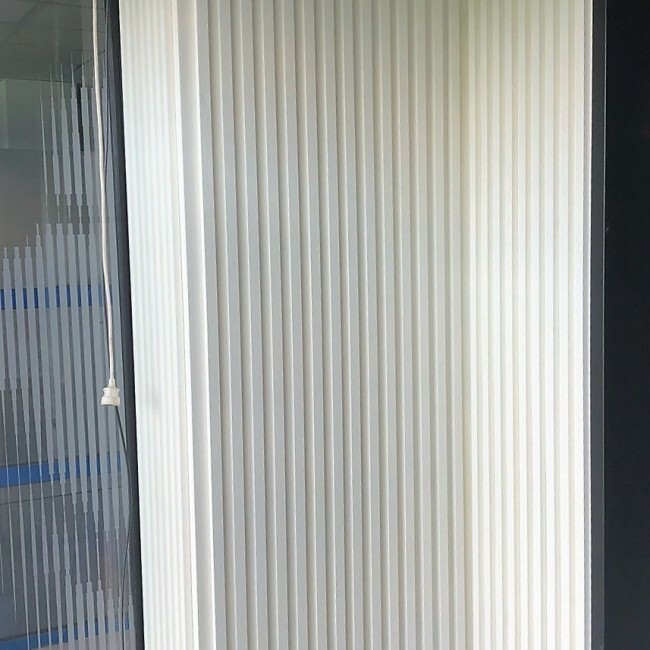 Quality for life with that extra touch. 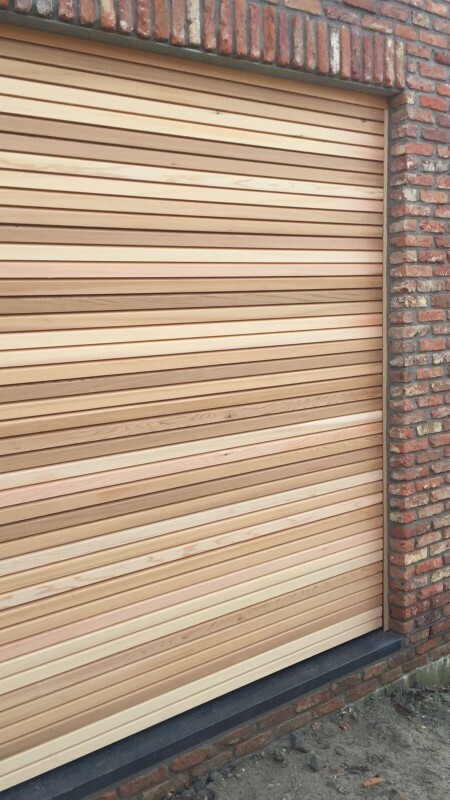 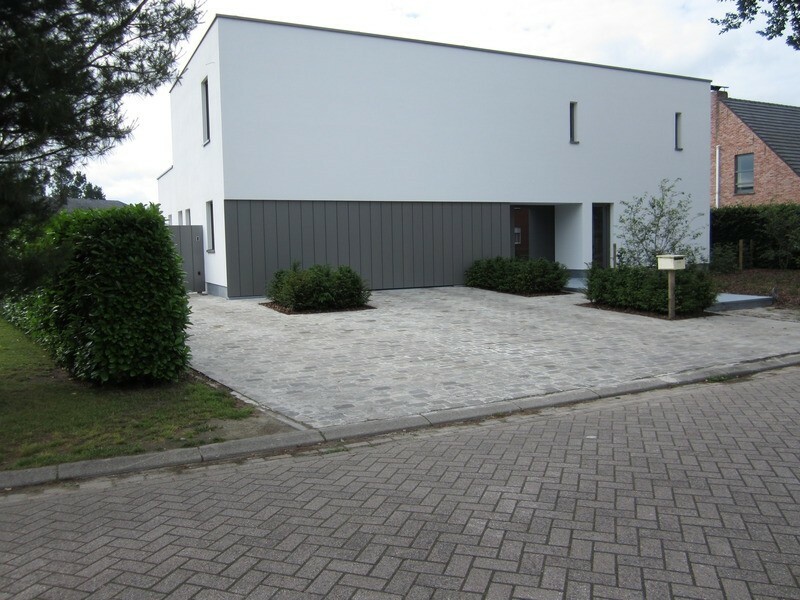 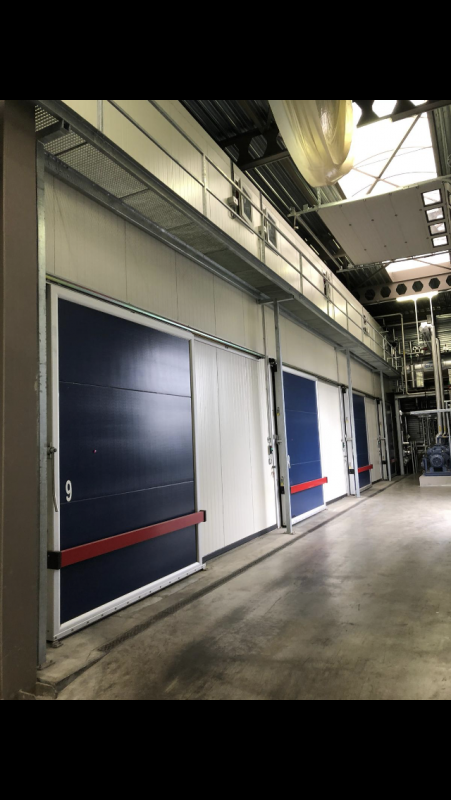 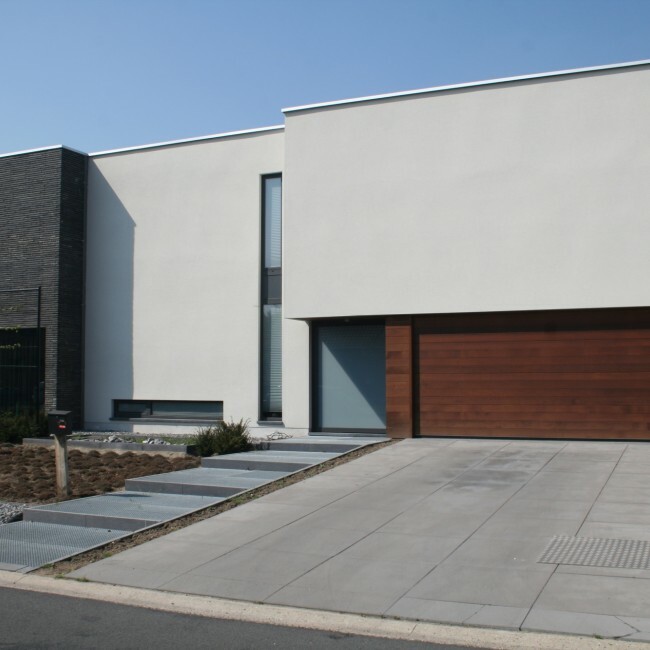 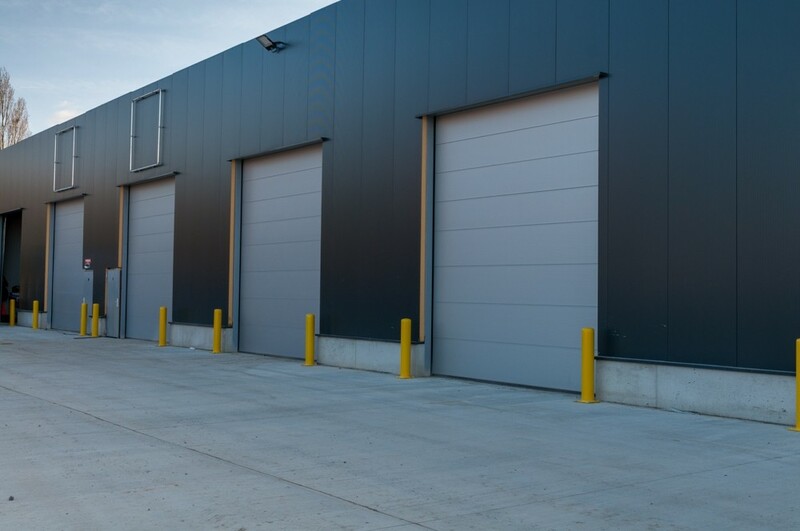 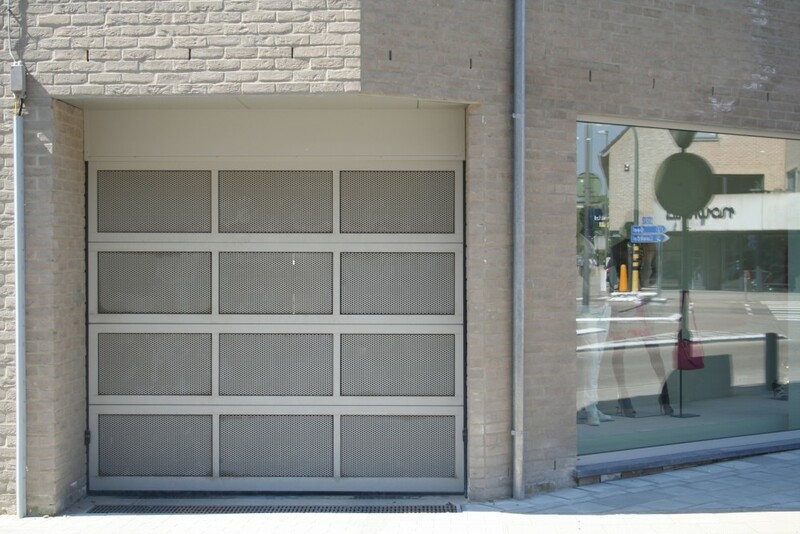 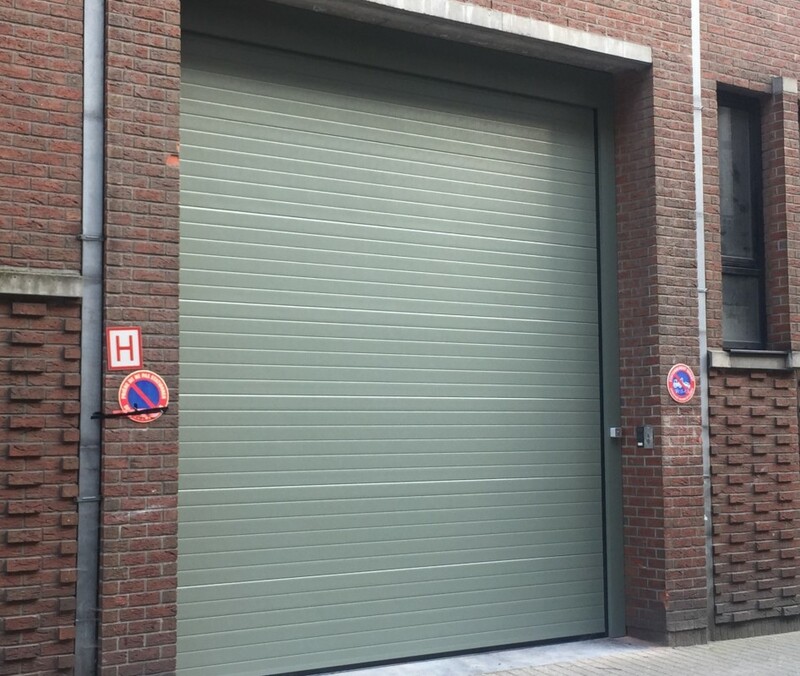 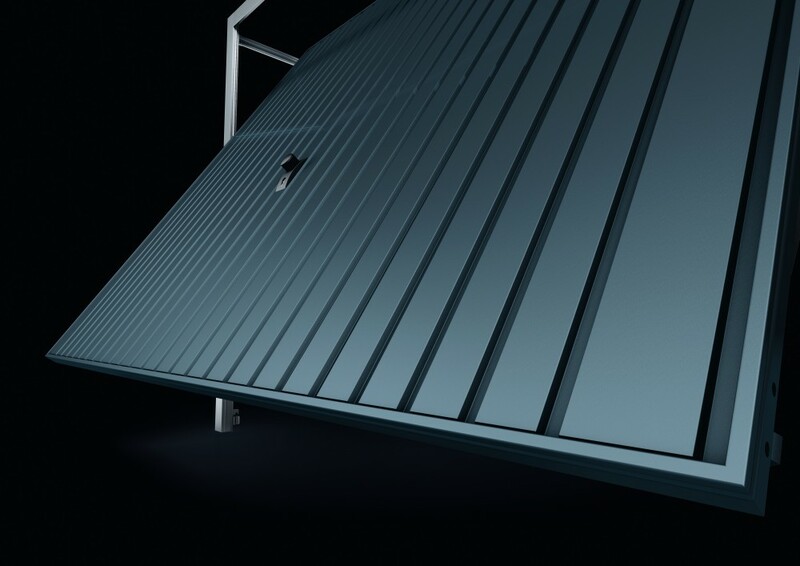 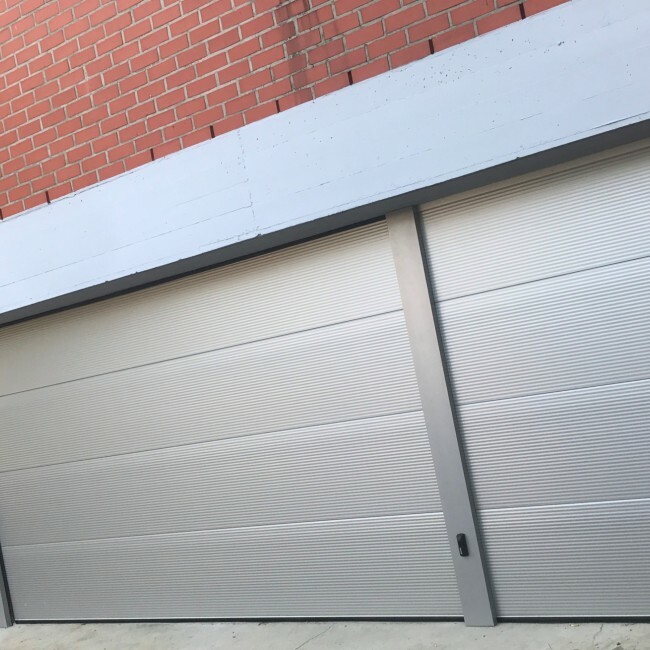 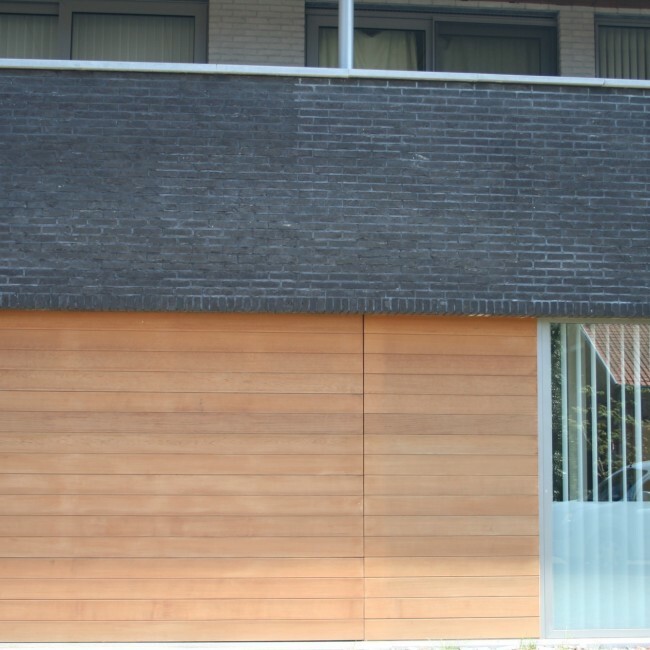 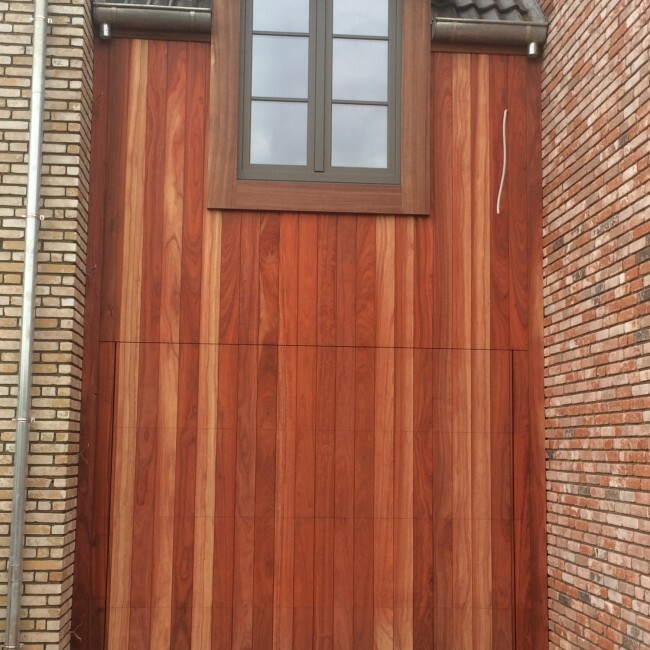 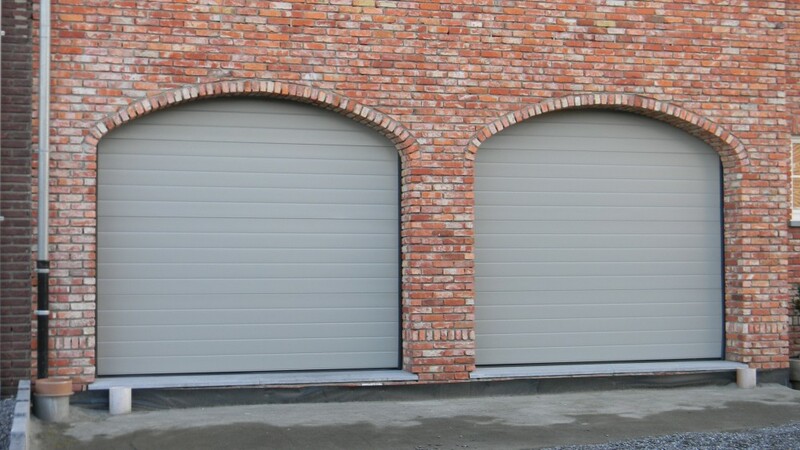 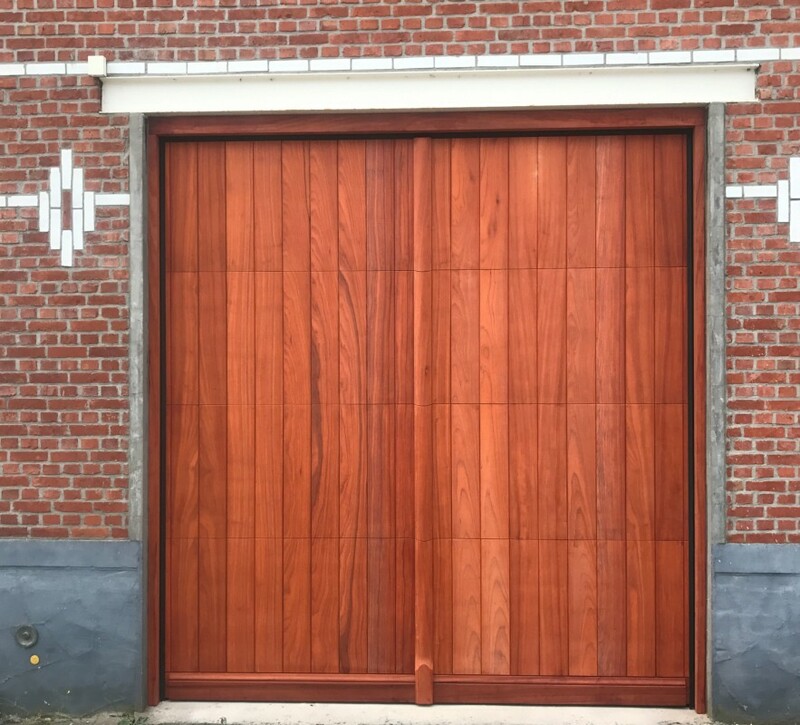 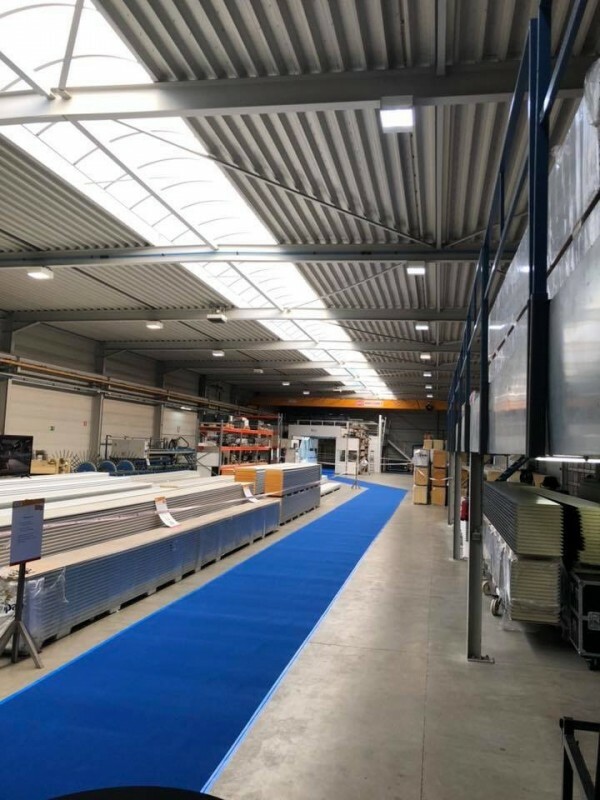 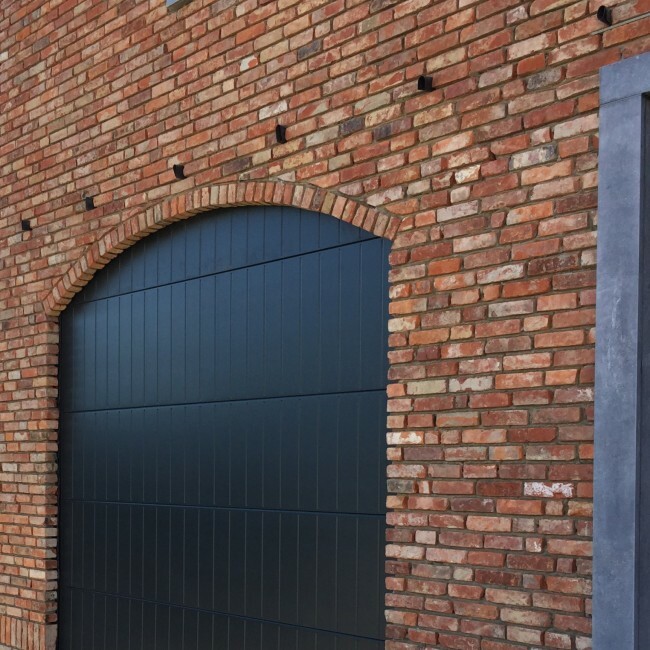 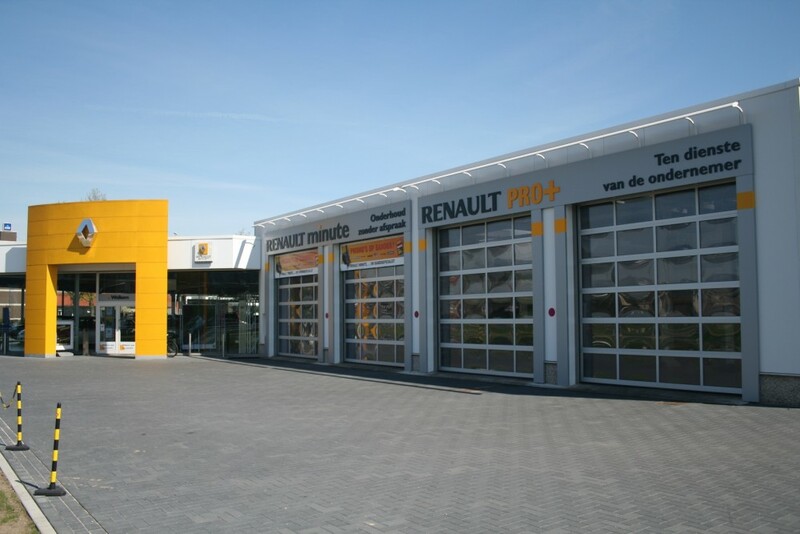 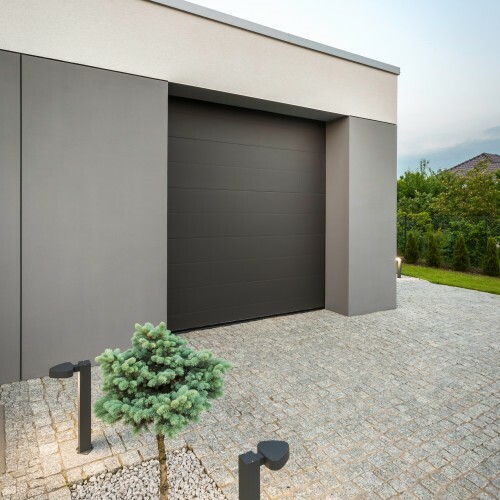 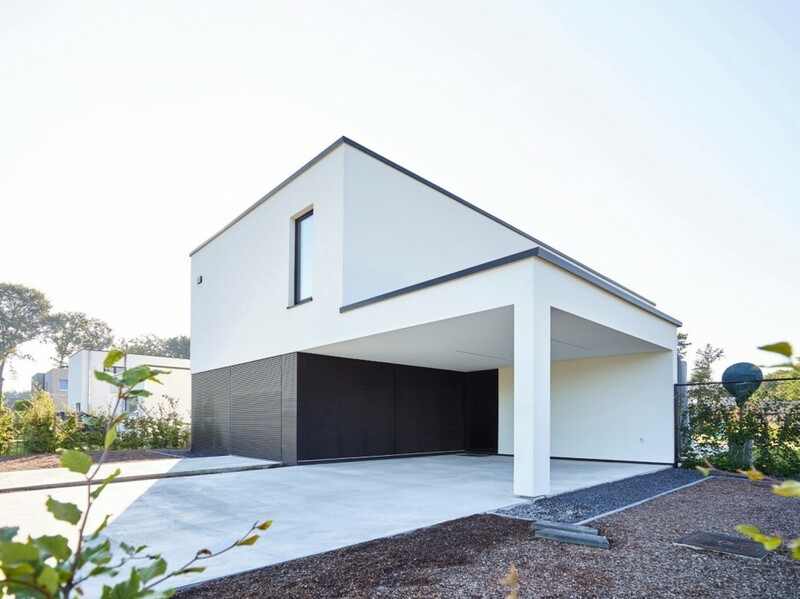 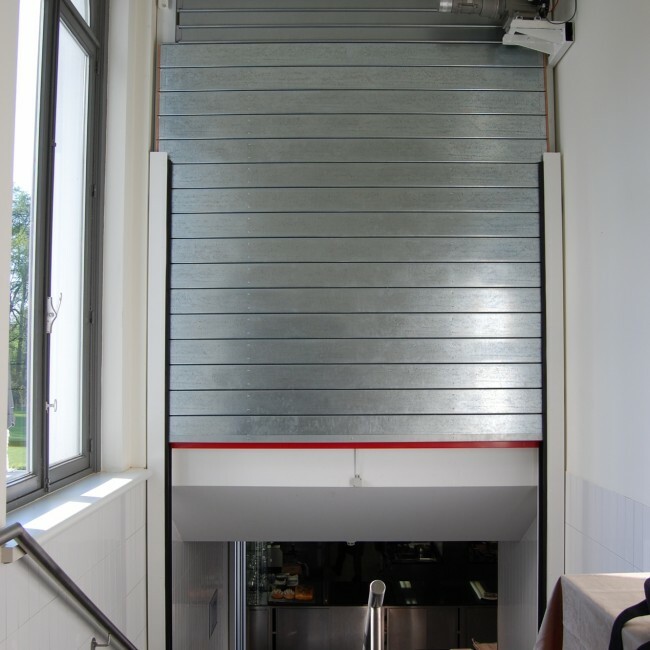 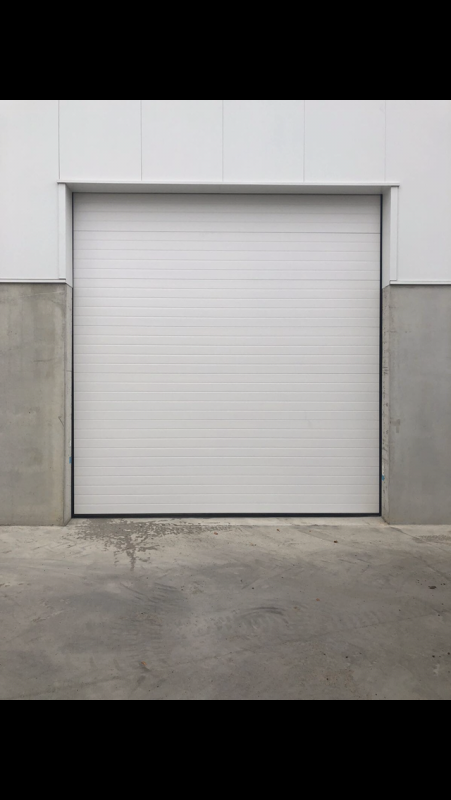 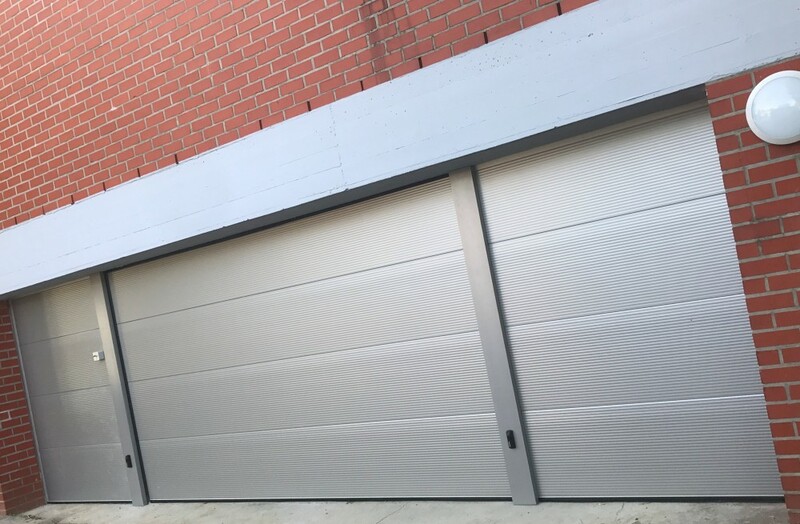 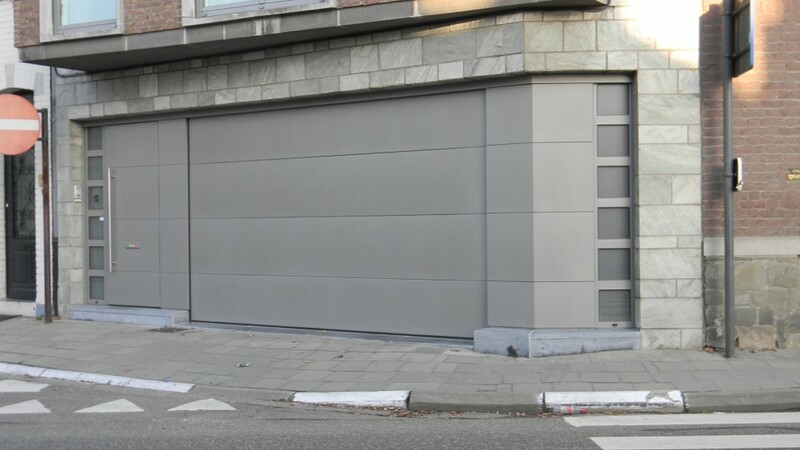 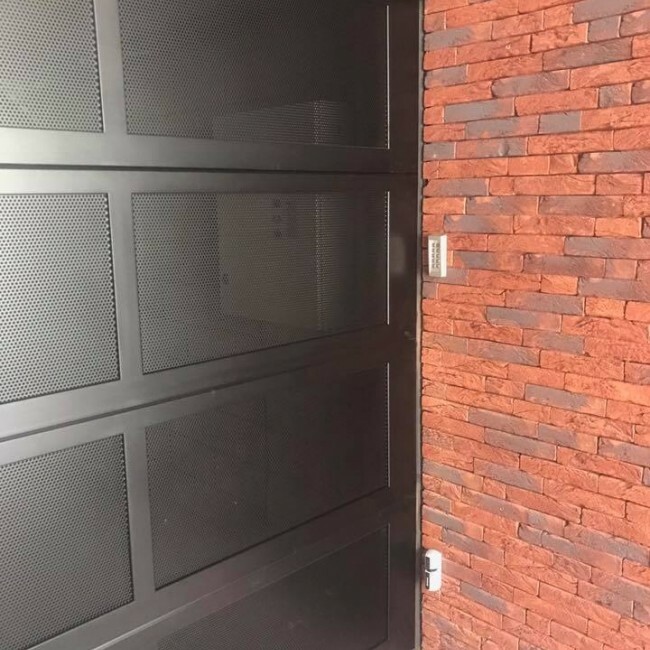 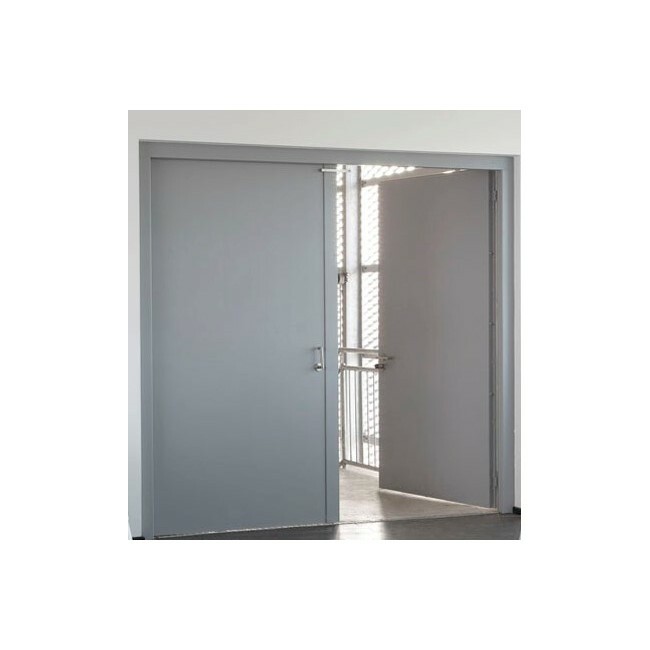 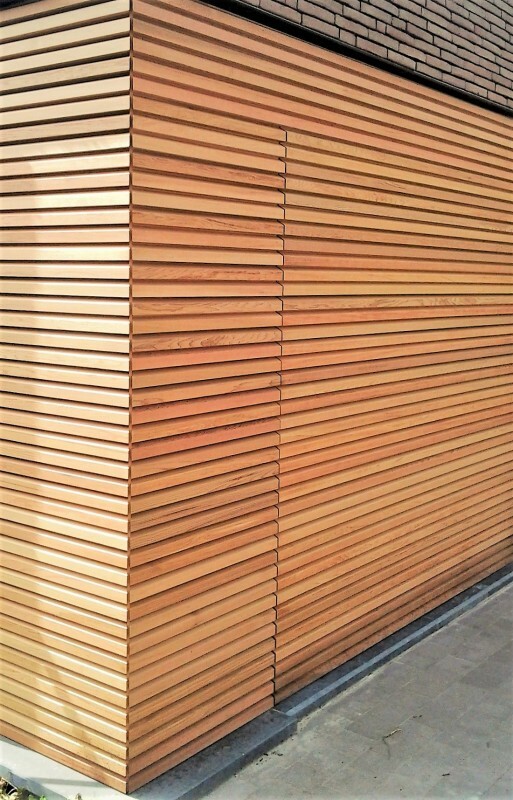 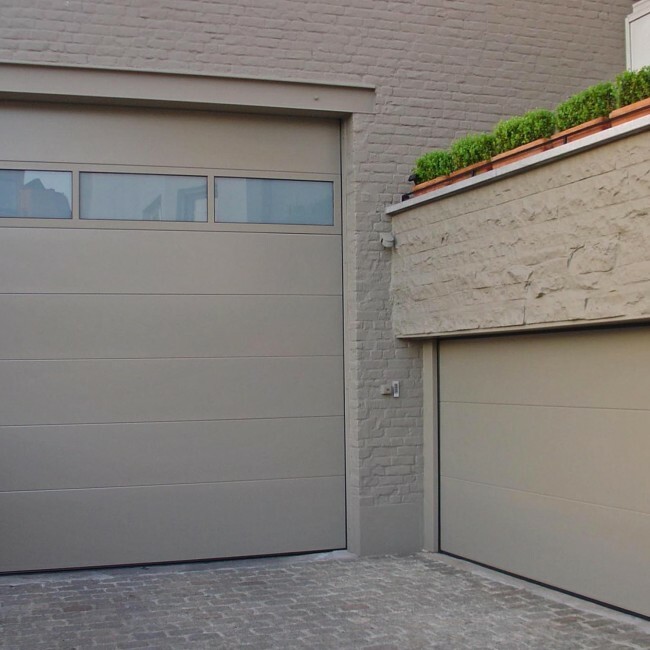 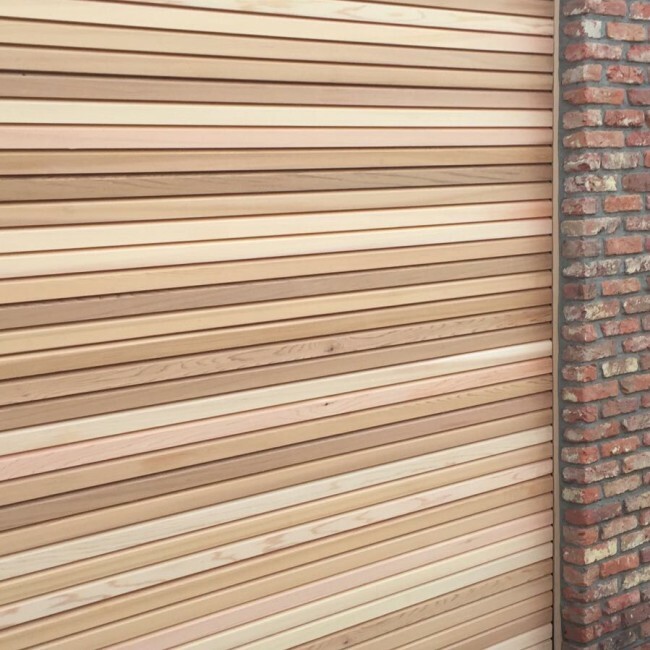 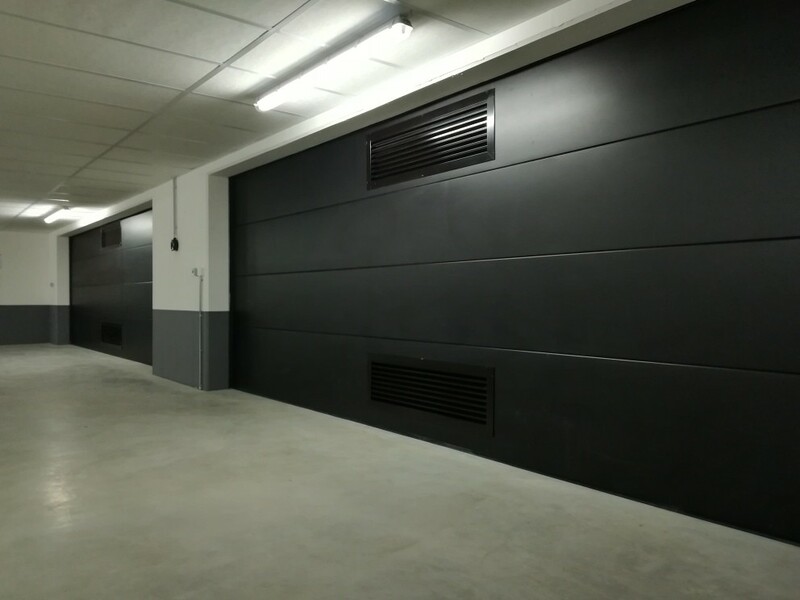 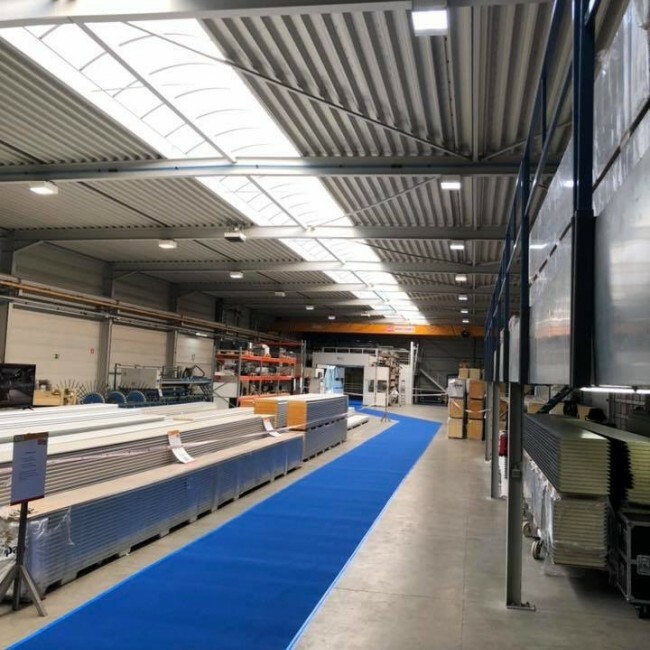 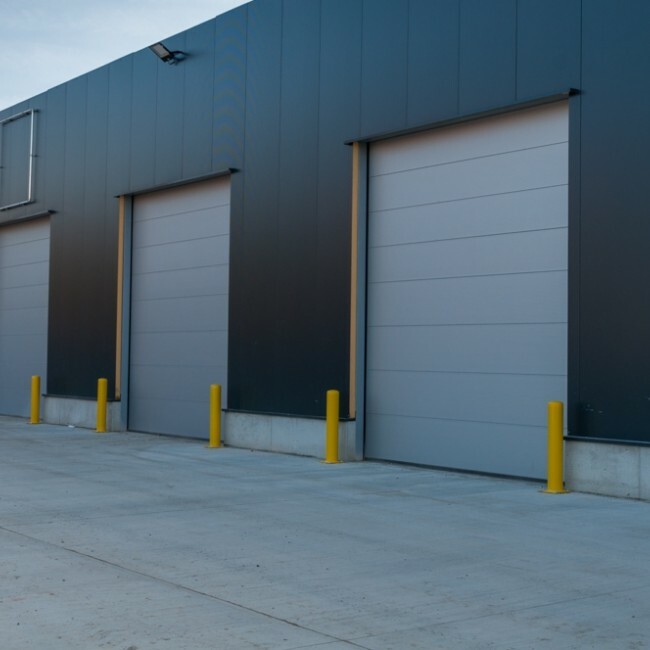 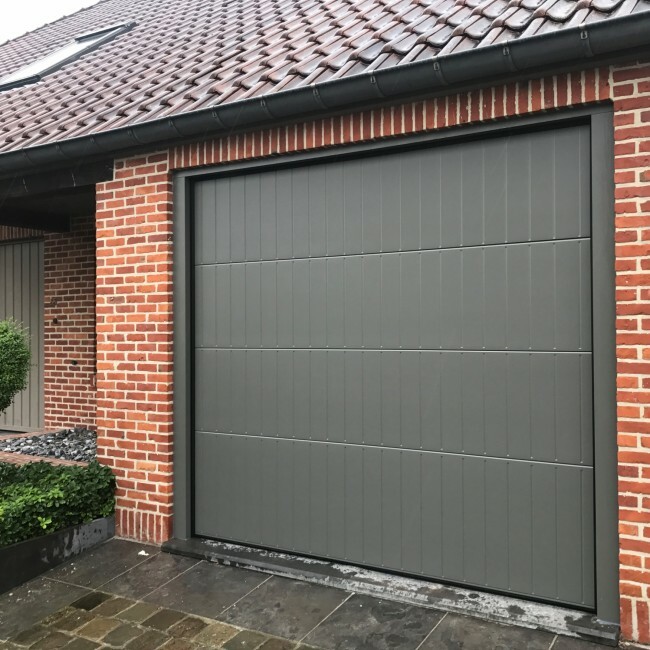 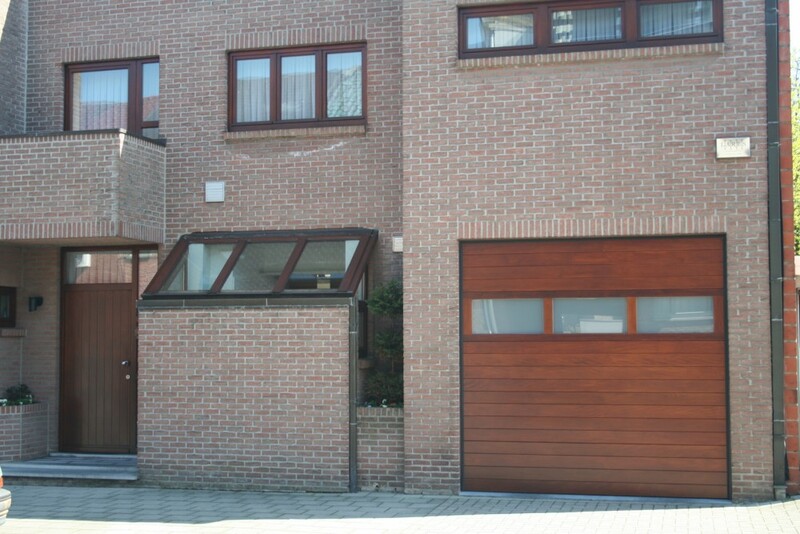 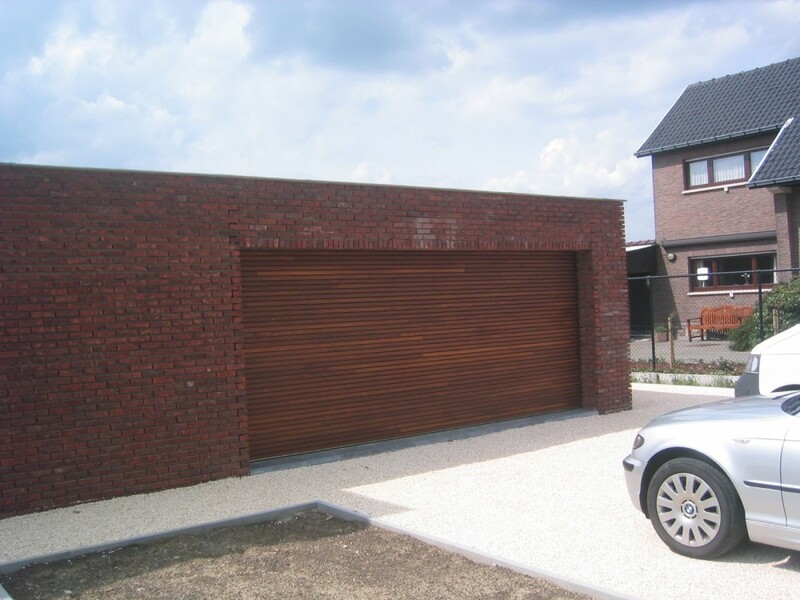 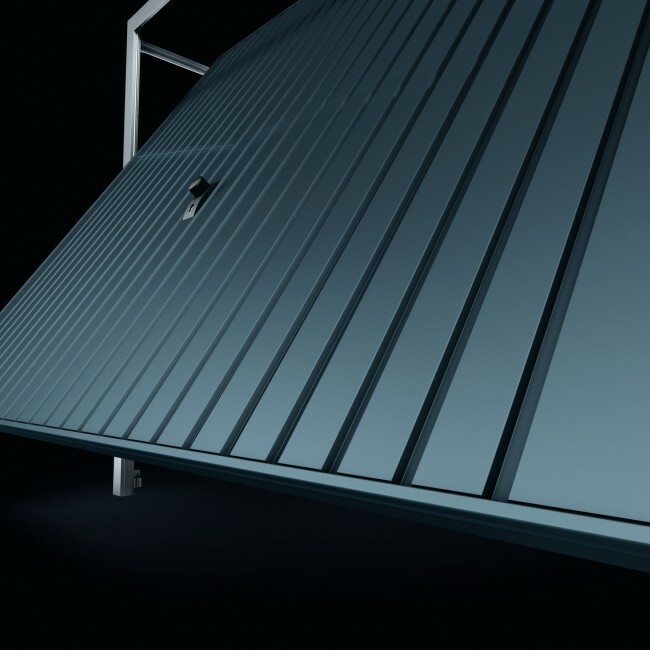 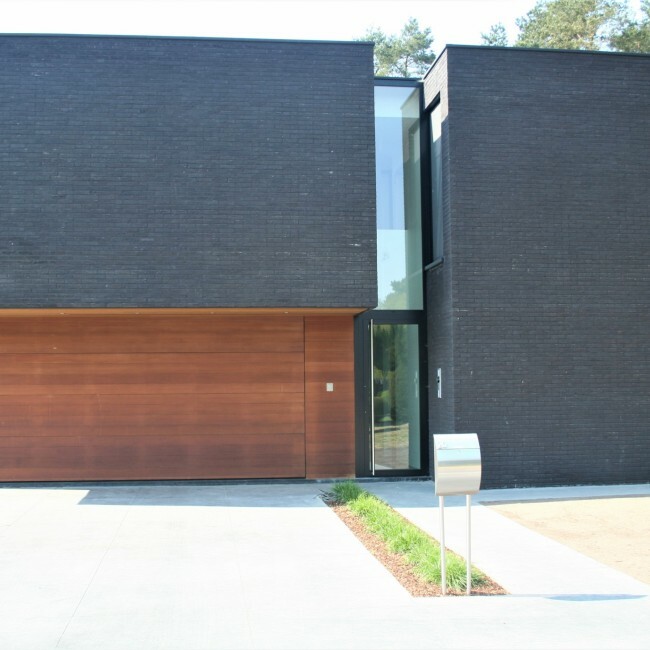 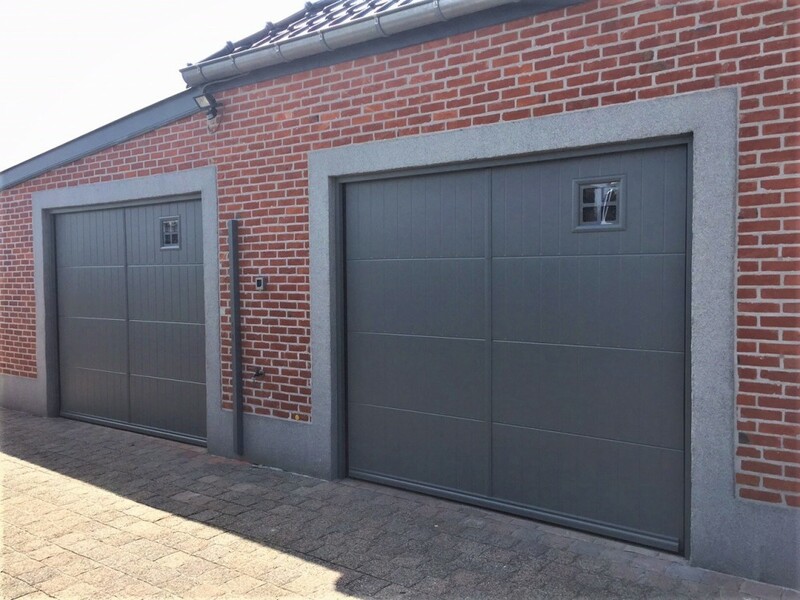 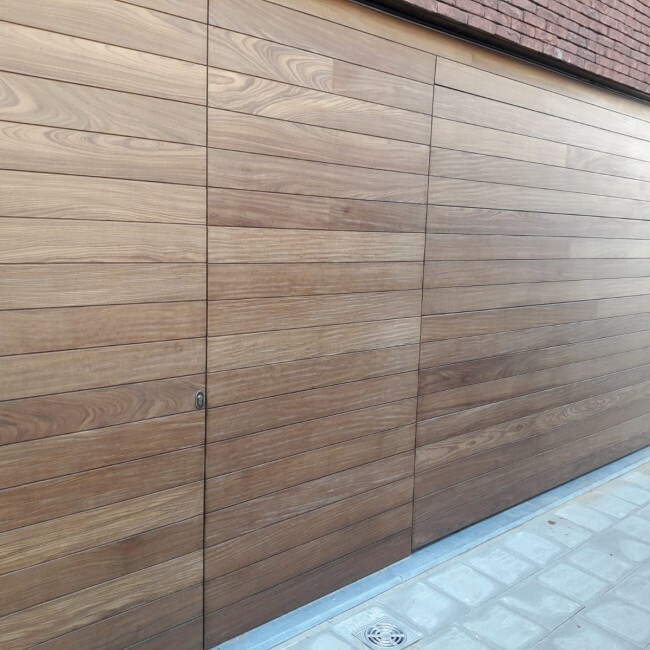 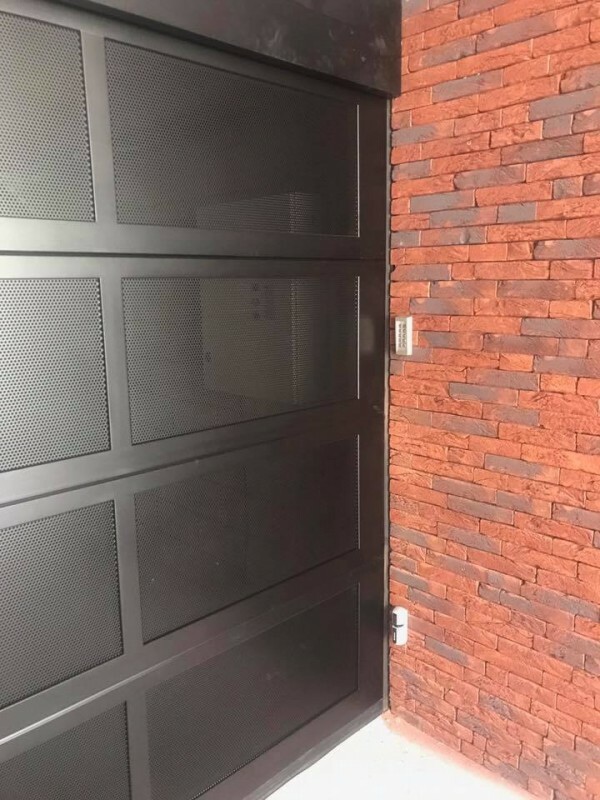 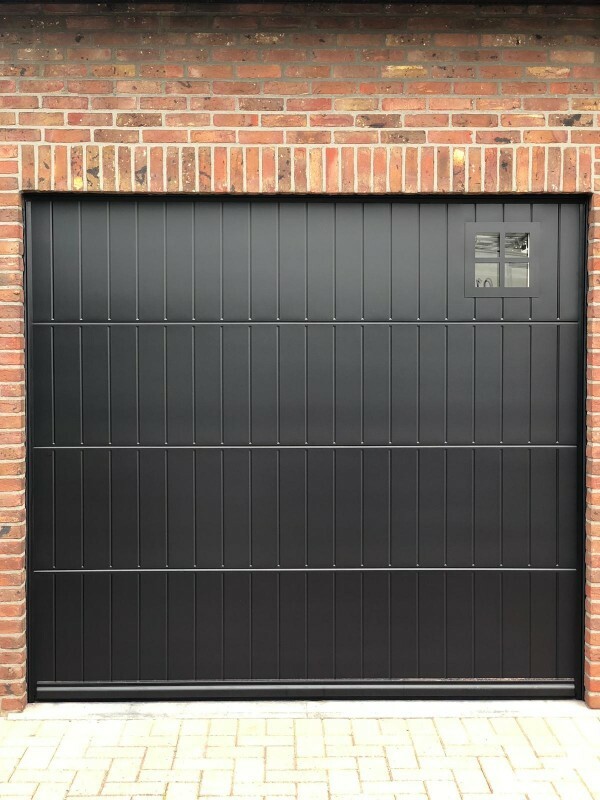 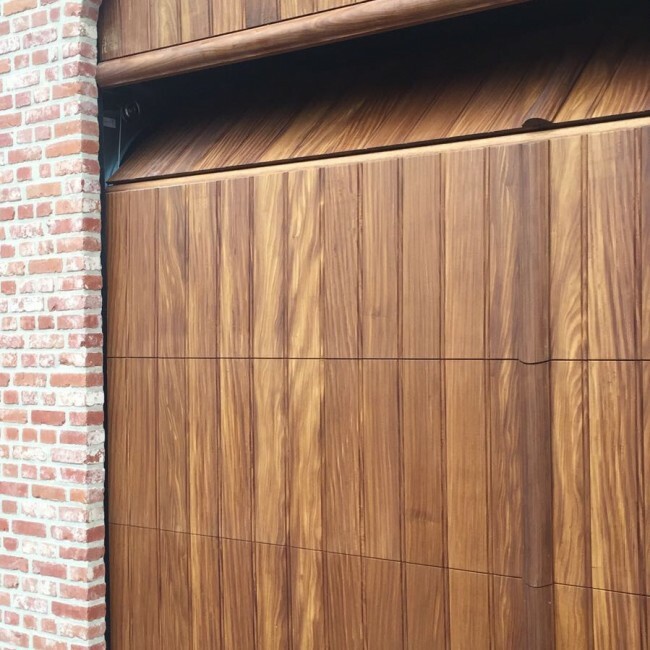 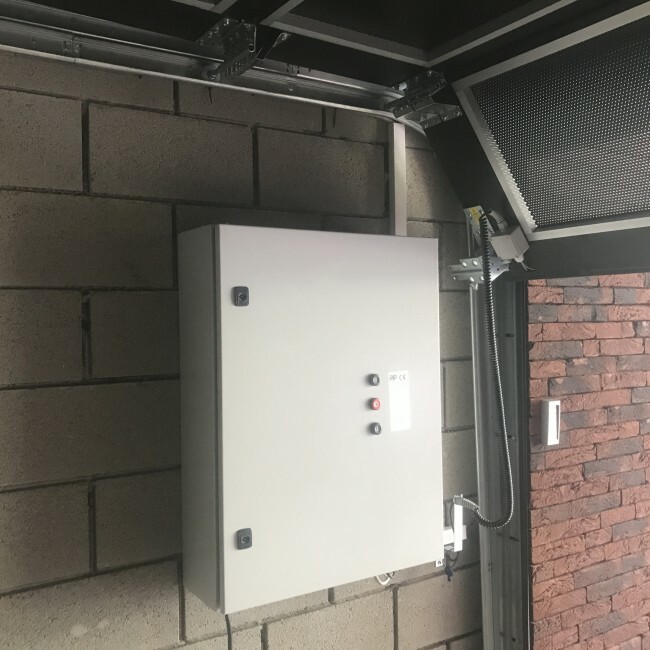 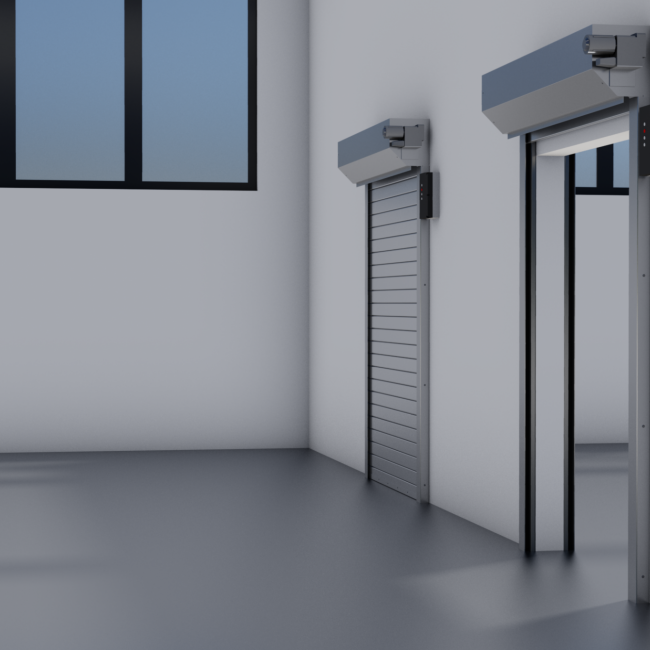 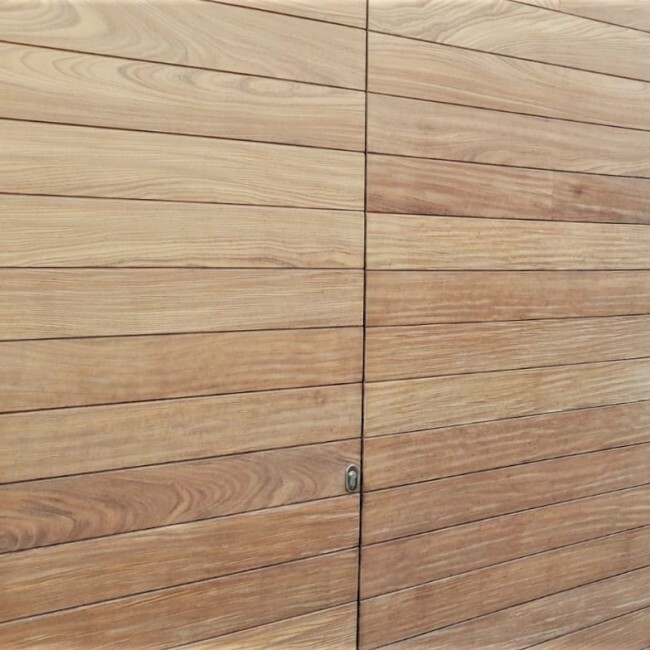 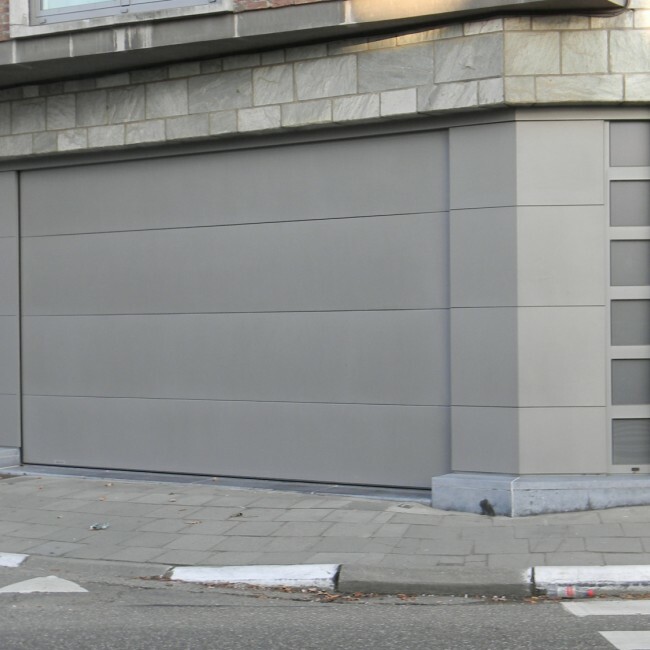 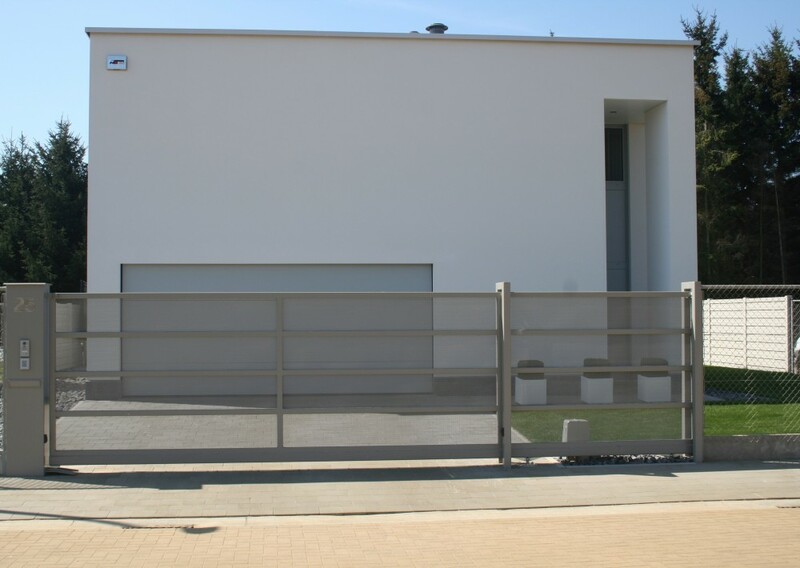 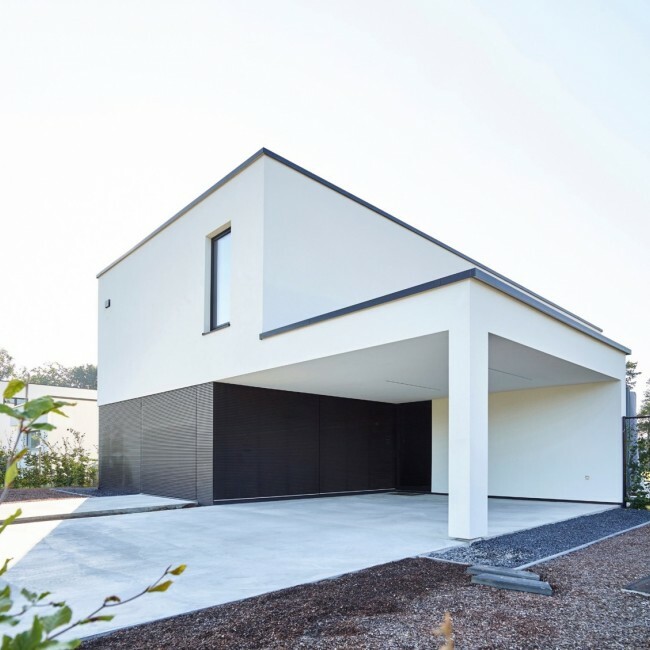 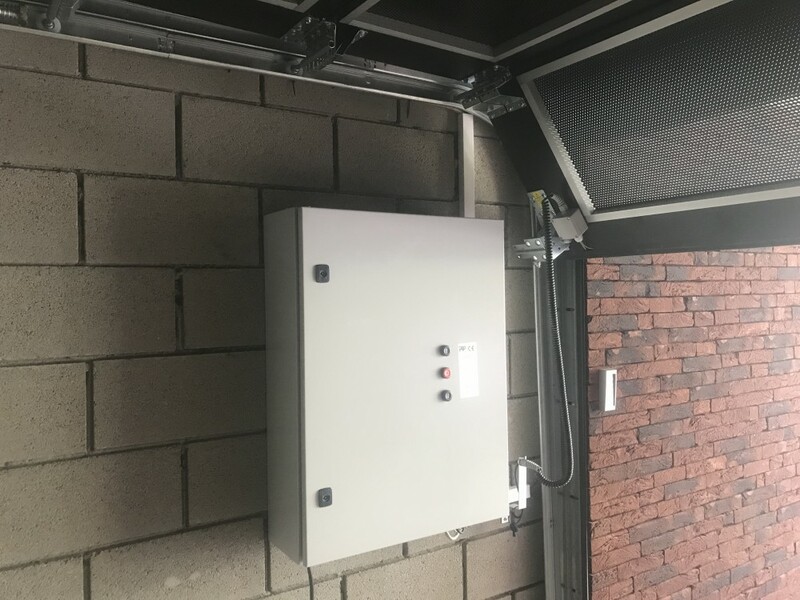 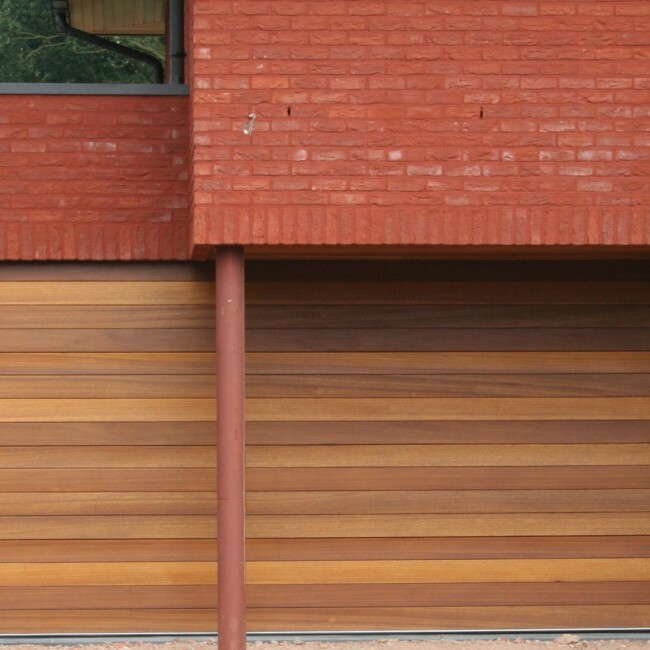 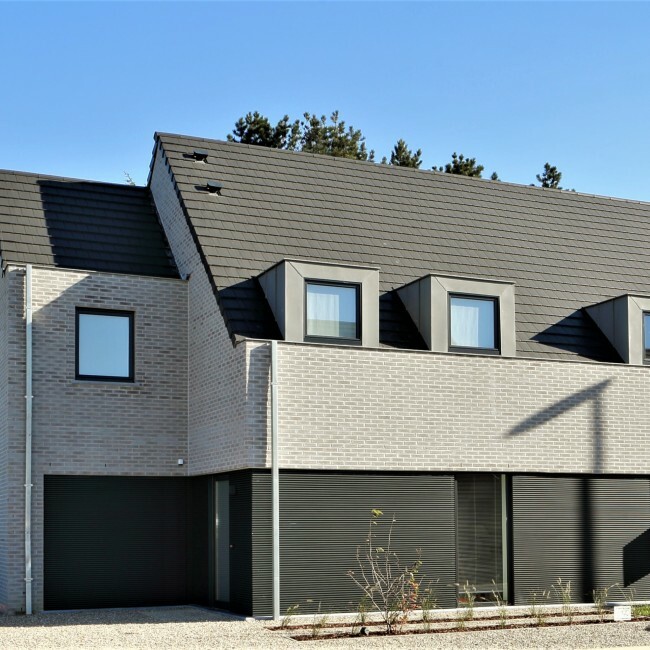 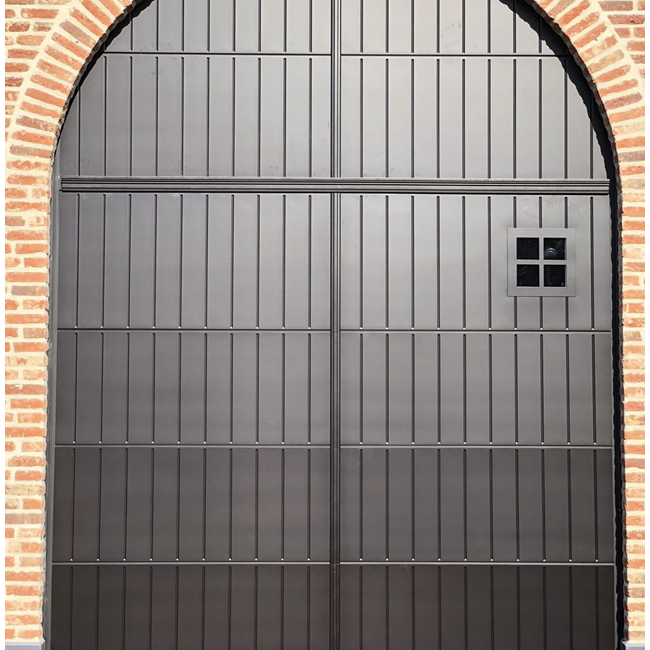 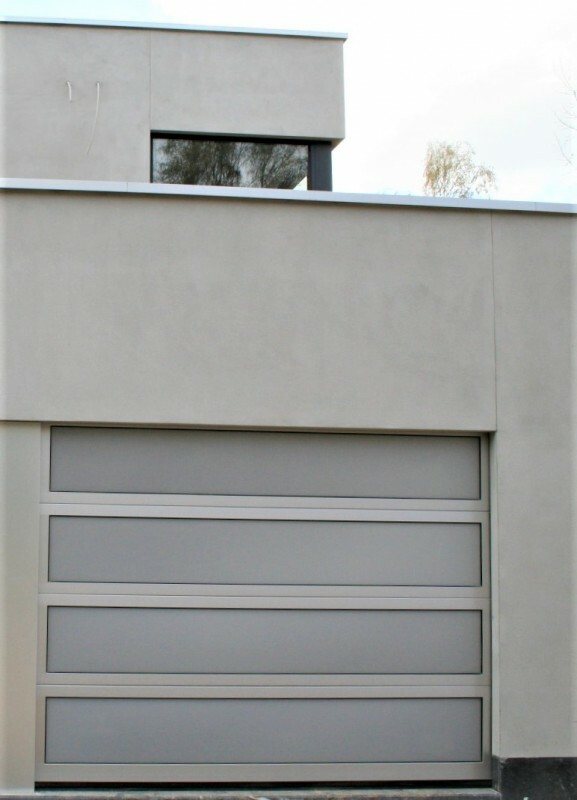 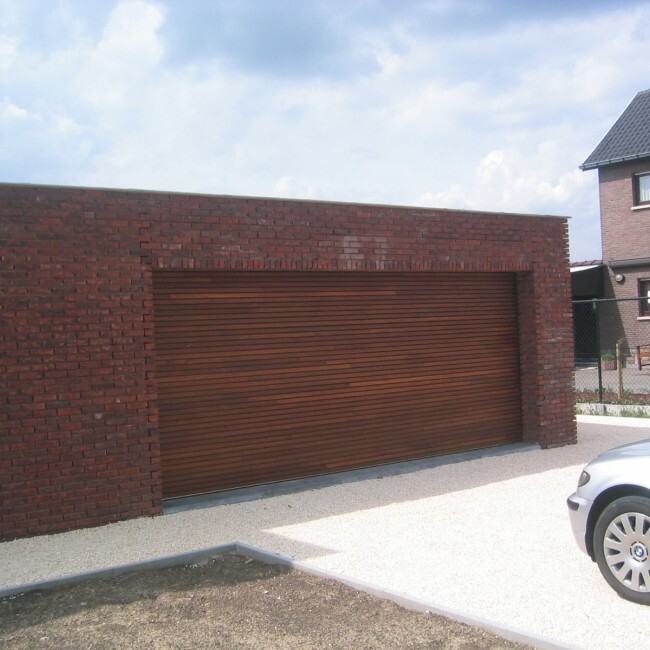 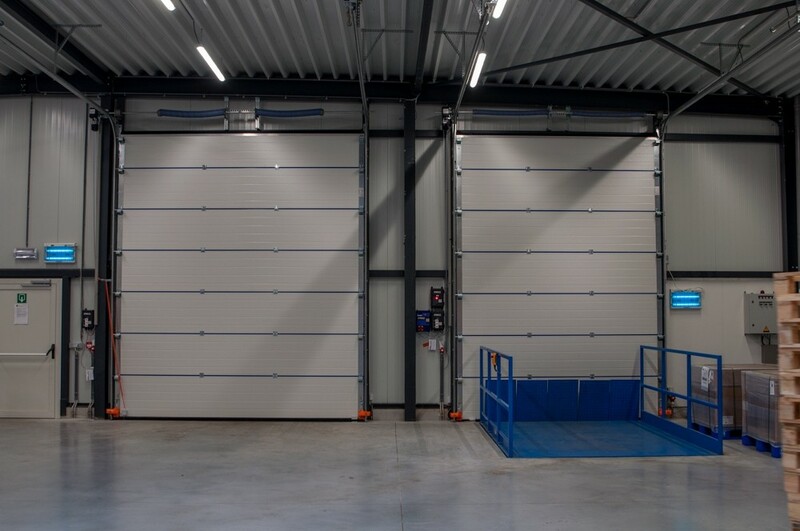 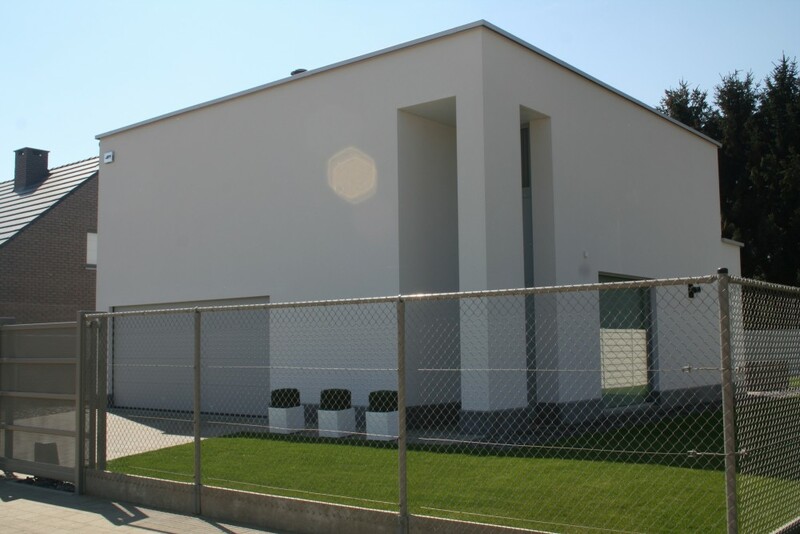 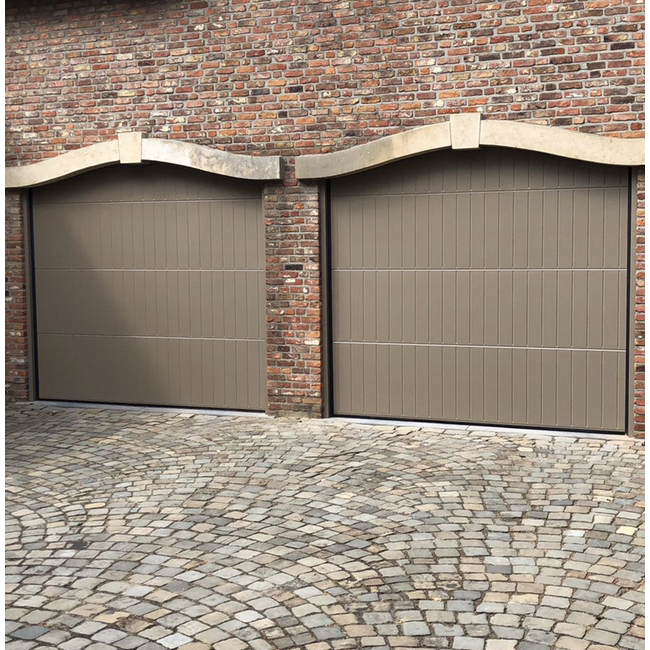 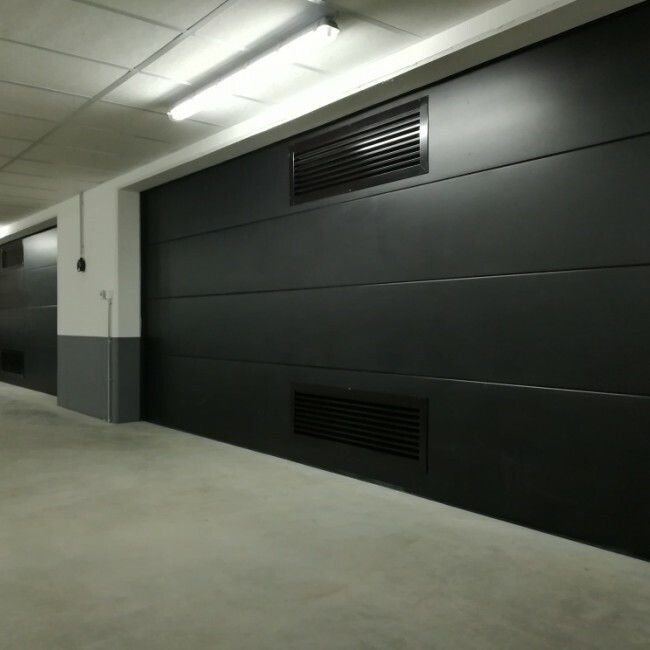 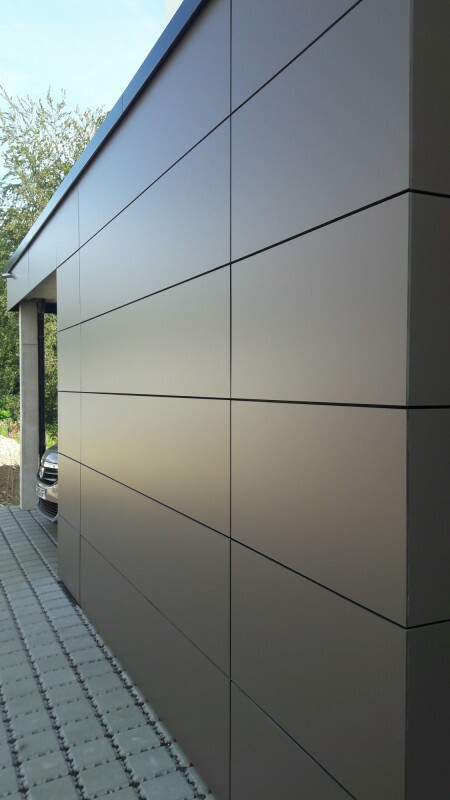 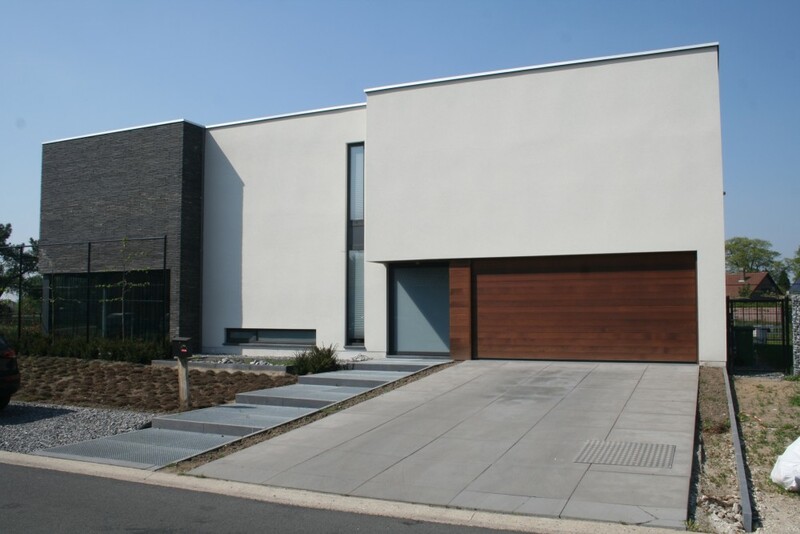 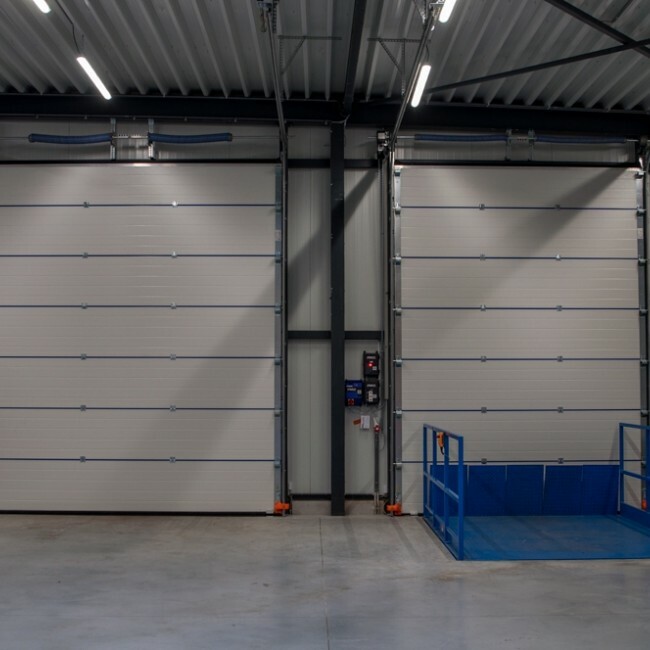 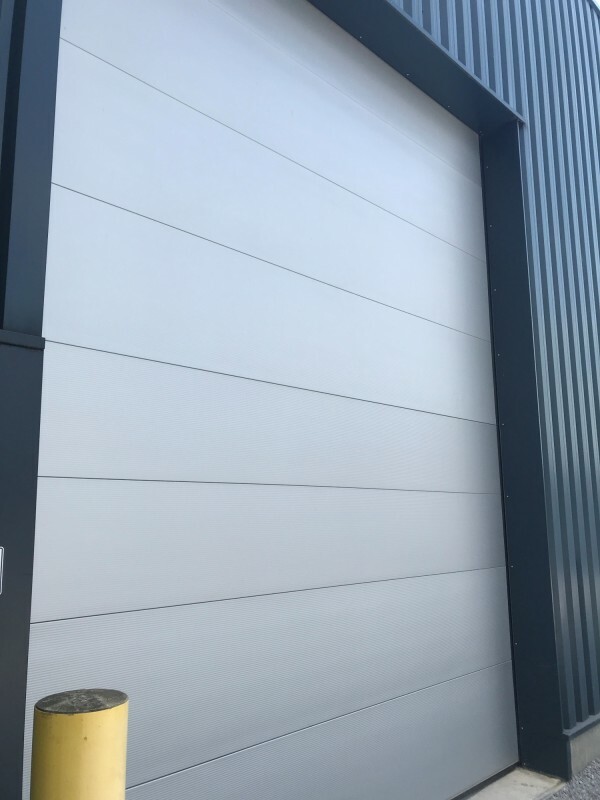 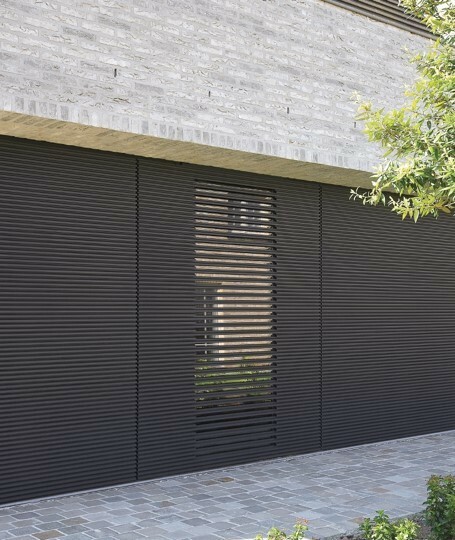 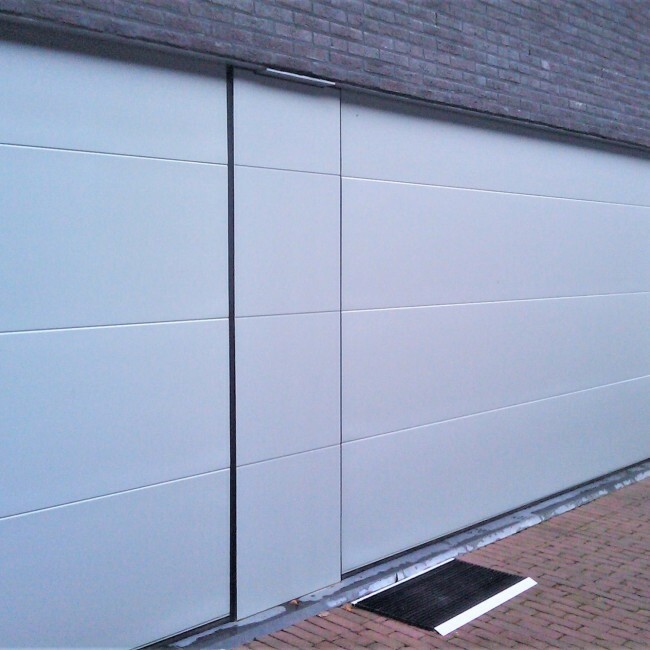 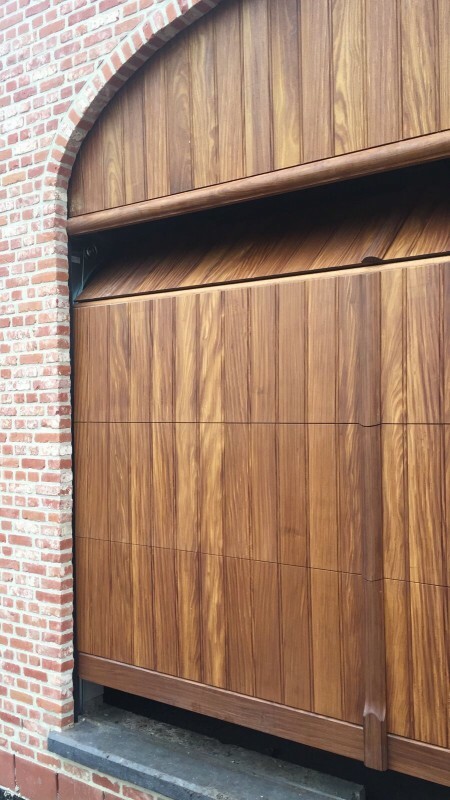 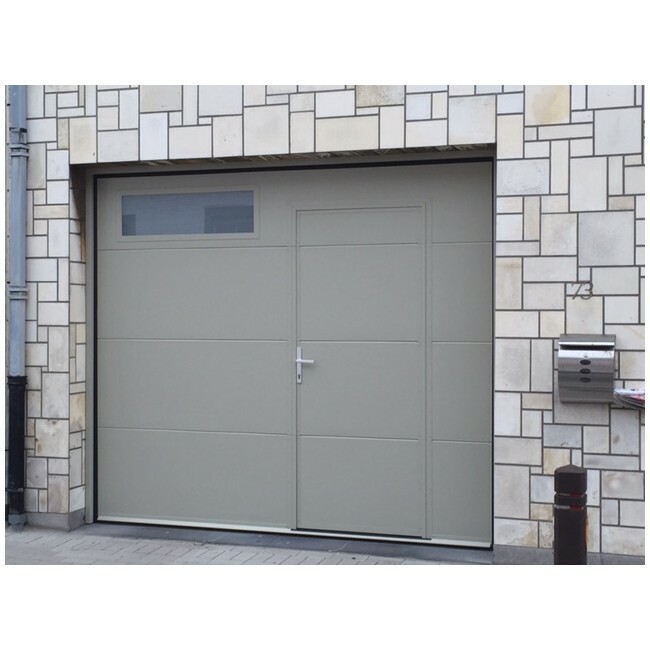 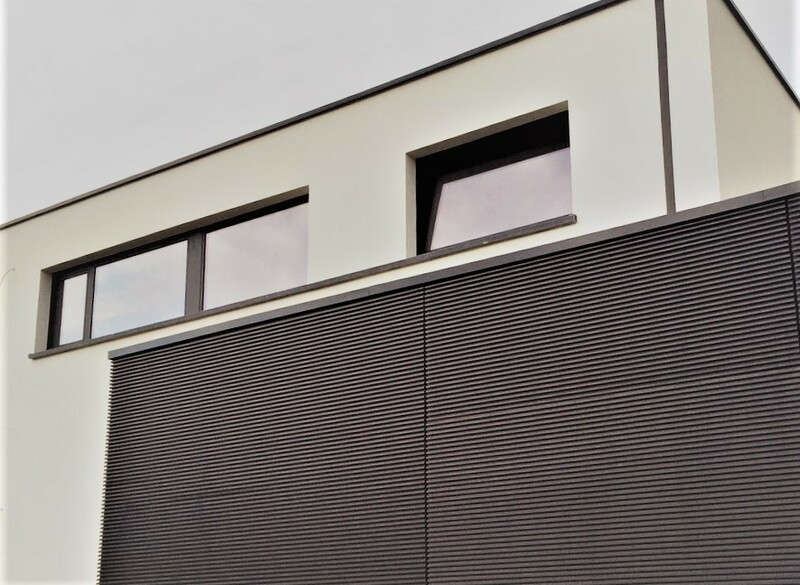 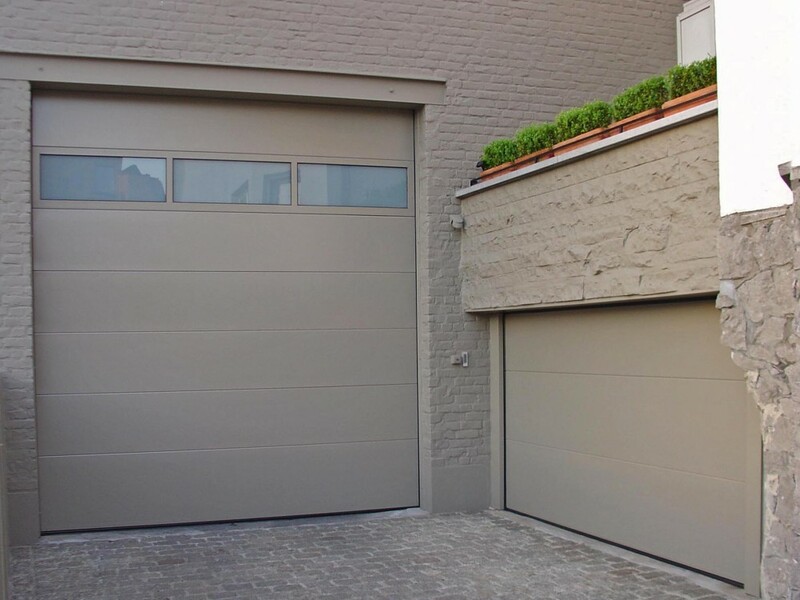 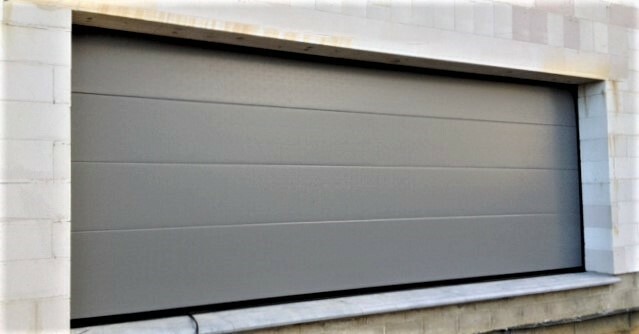 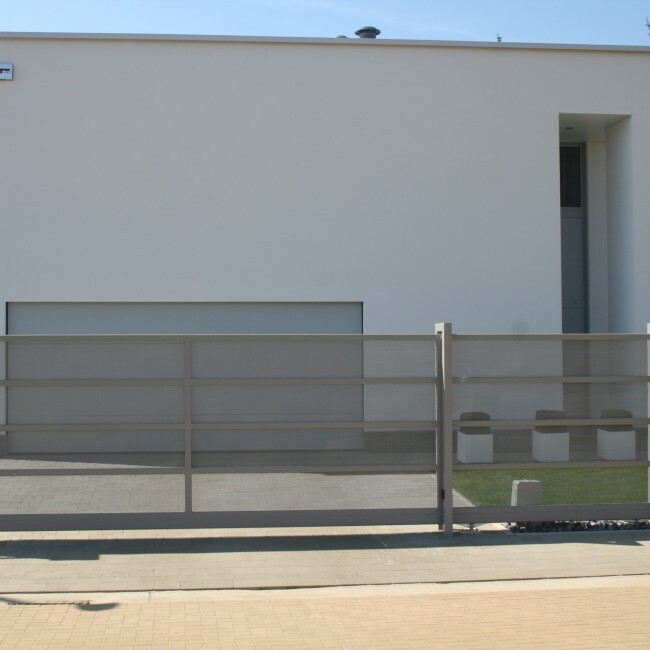 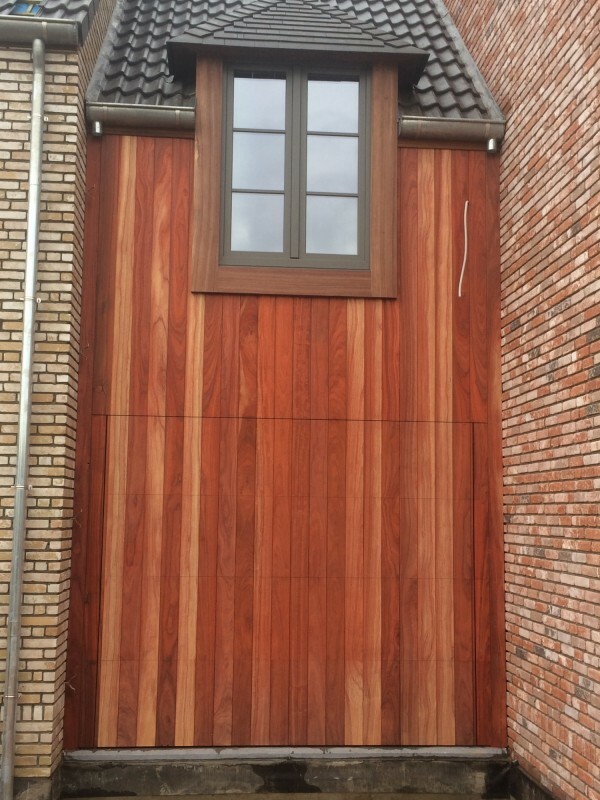 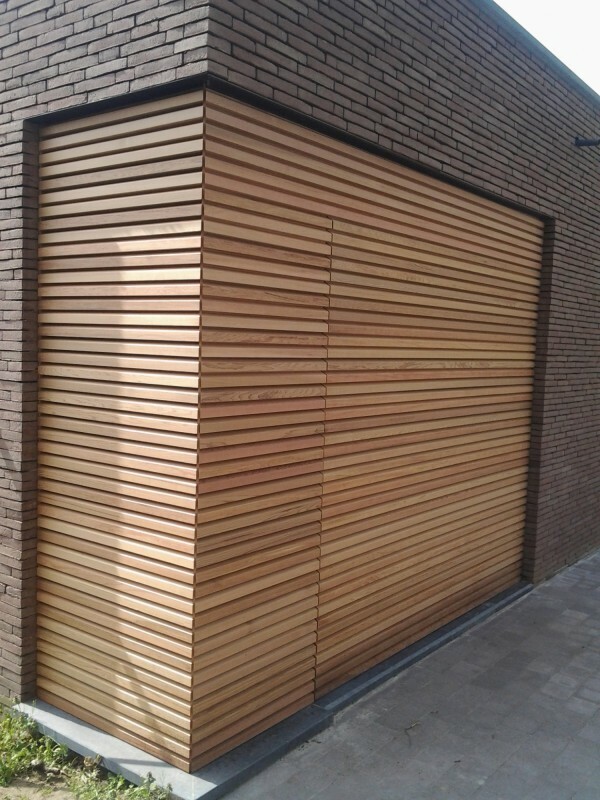 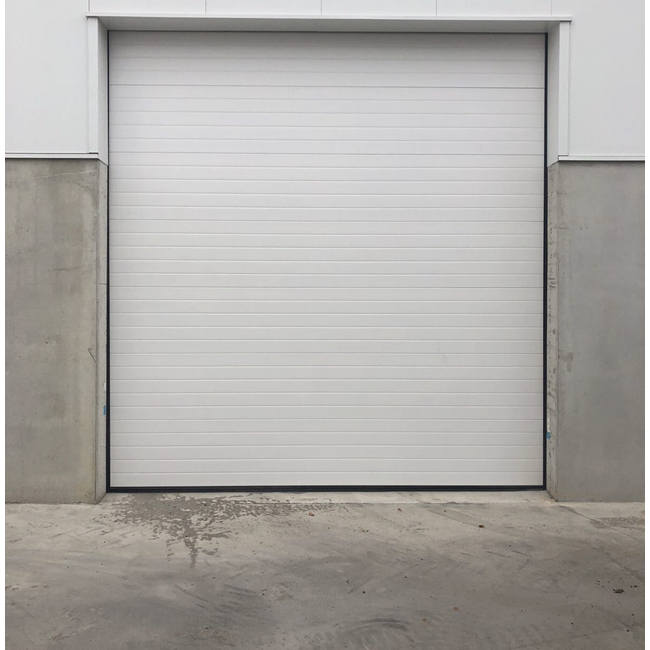 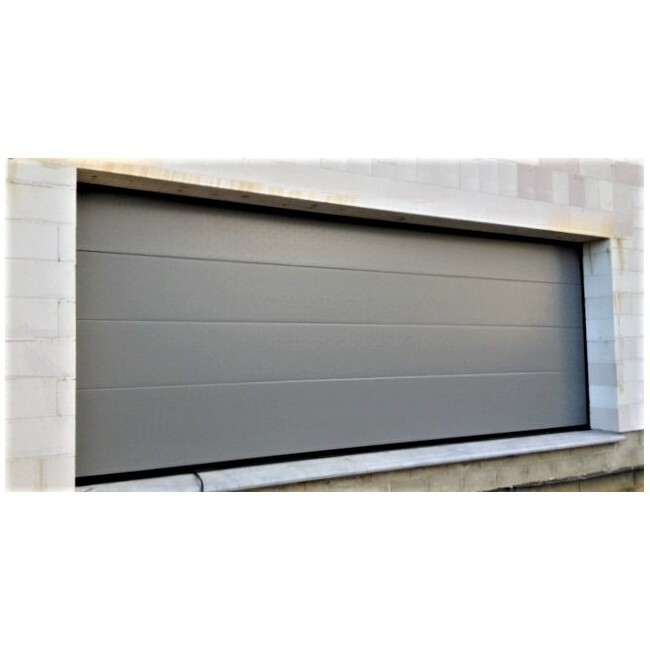 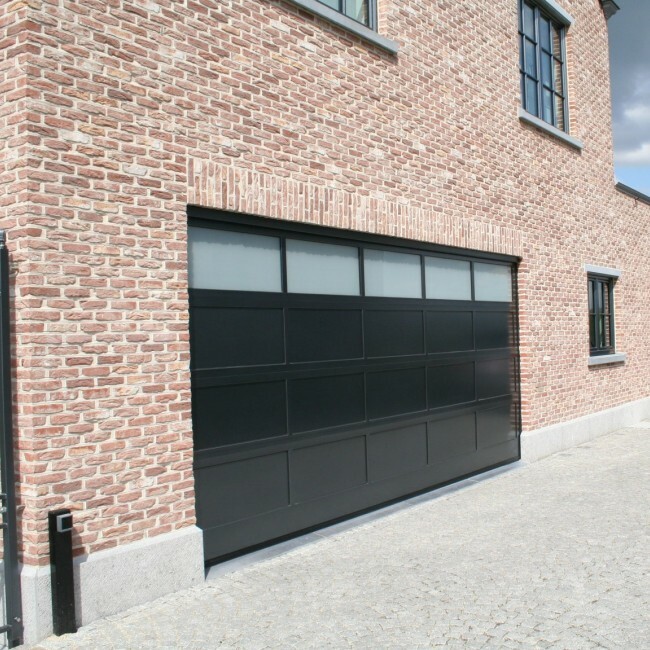 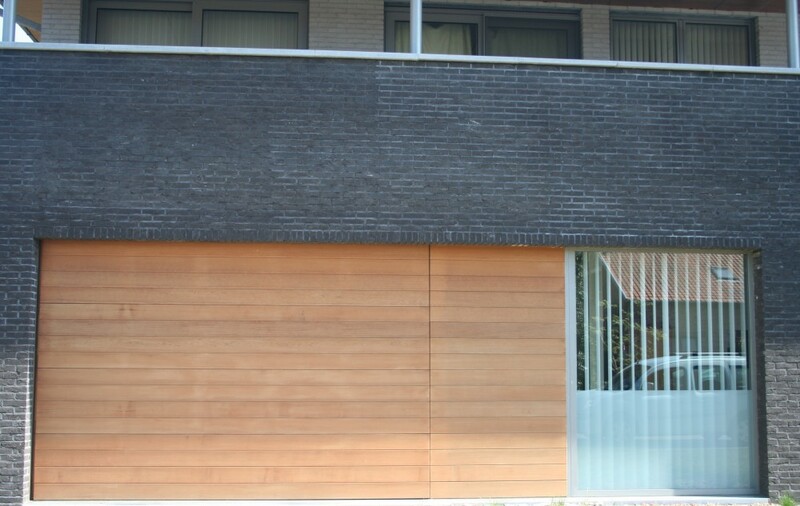 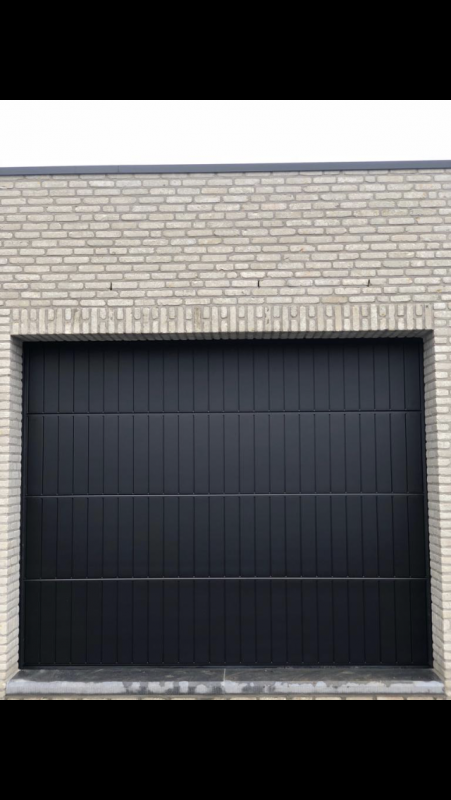 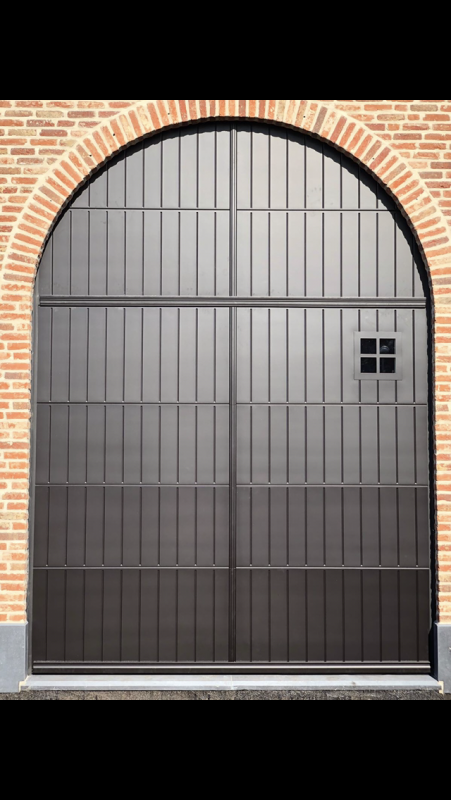 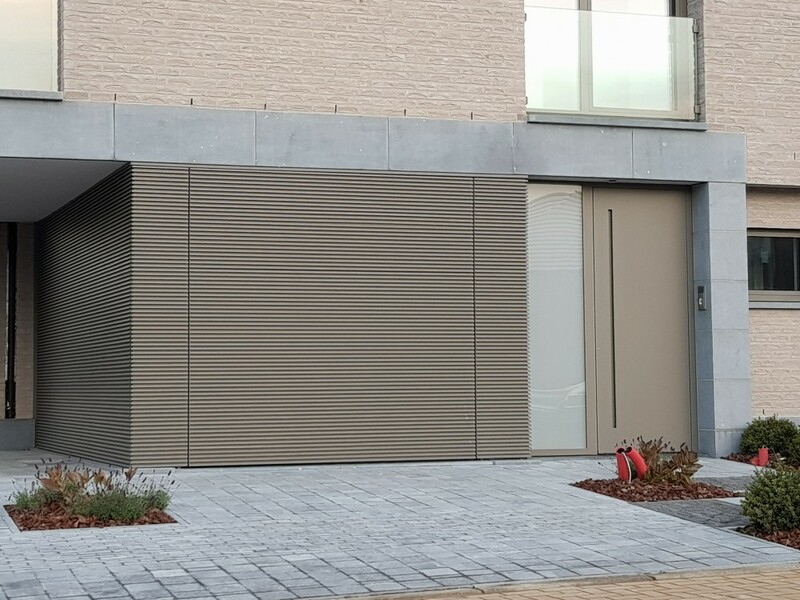 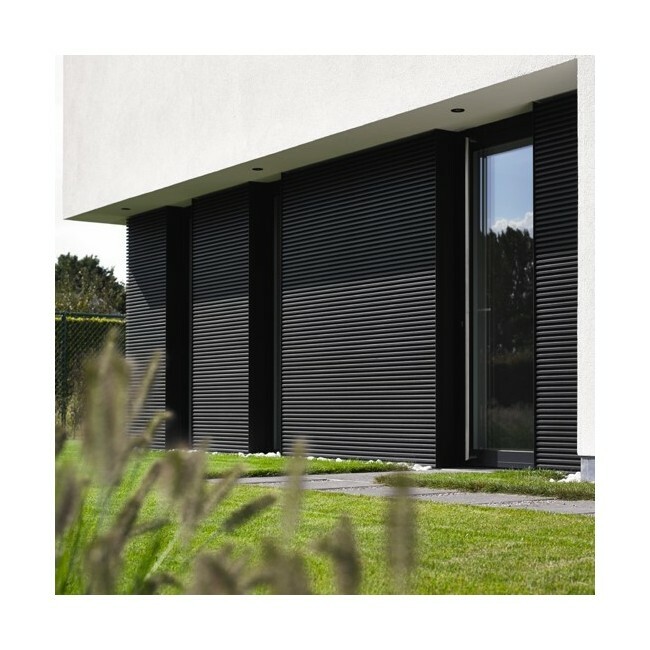 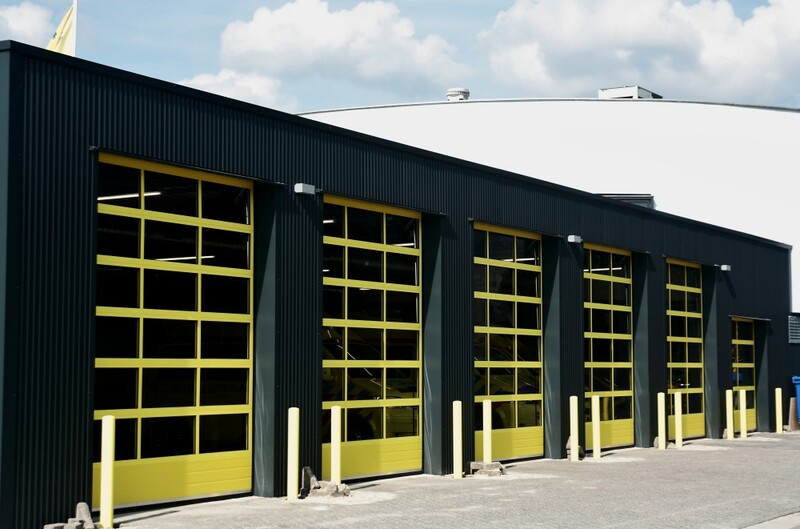 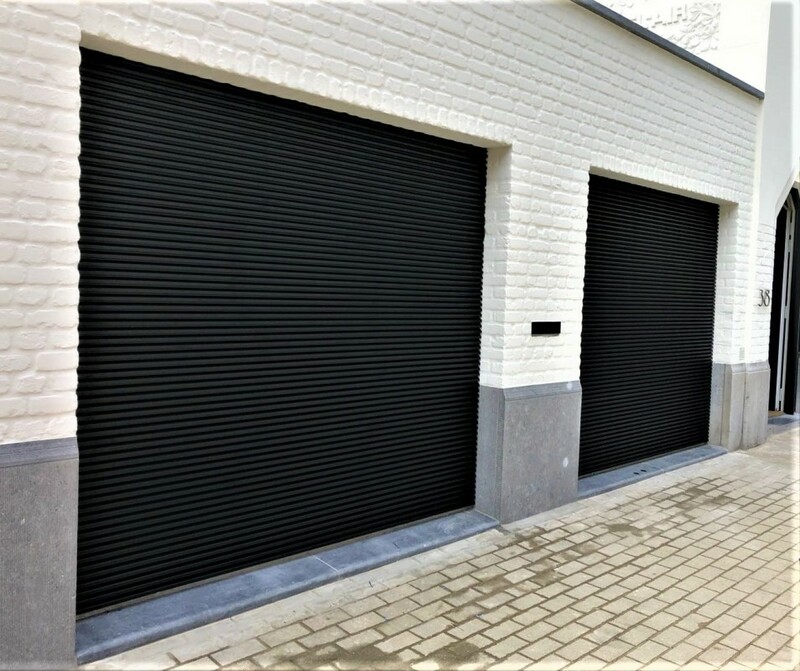 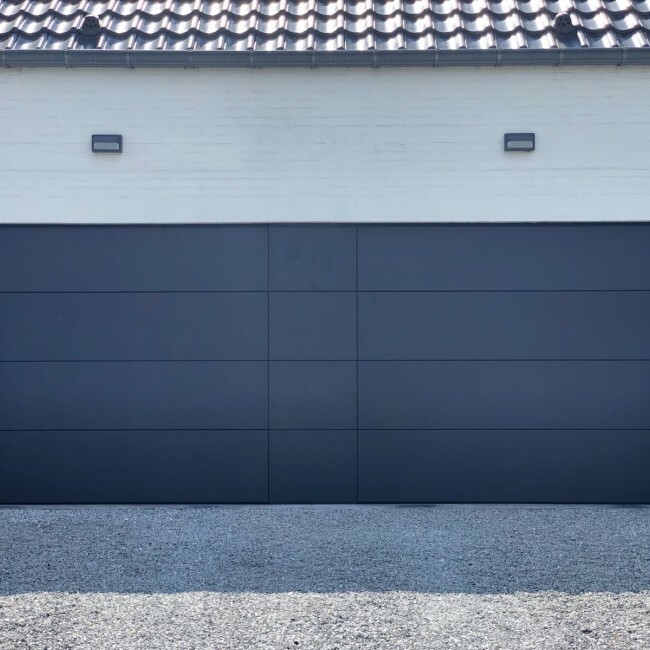 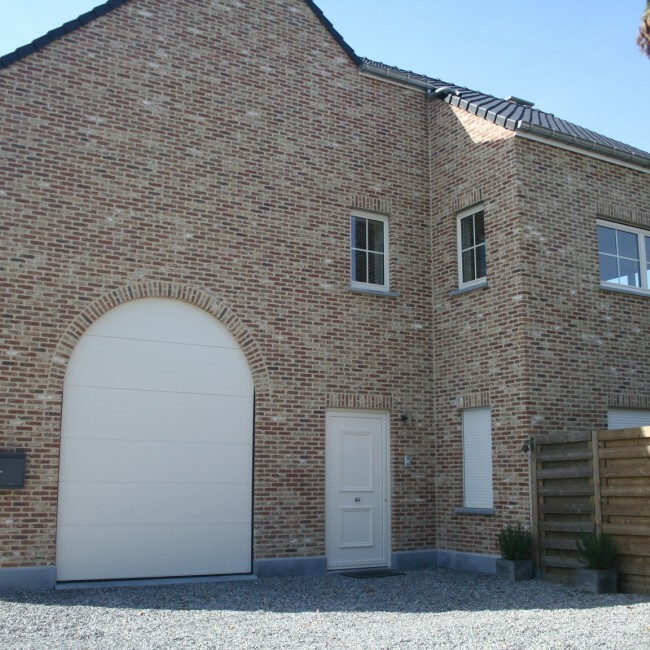 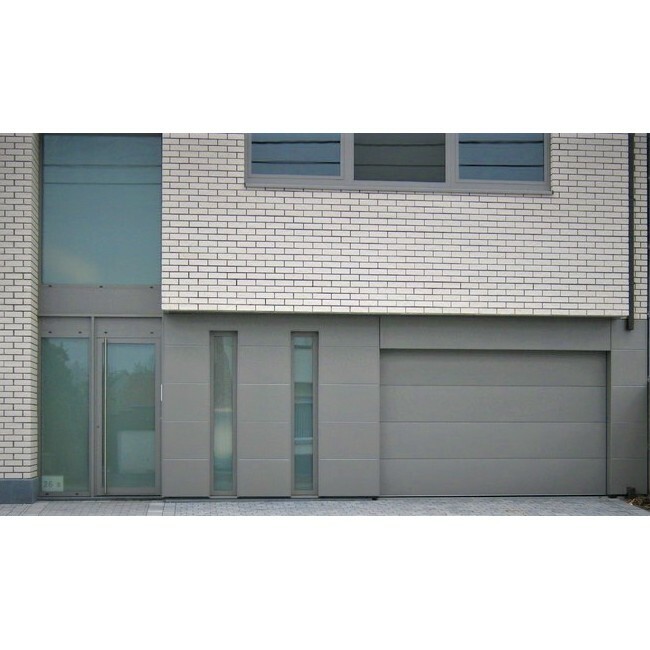 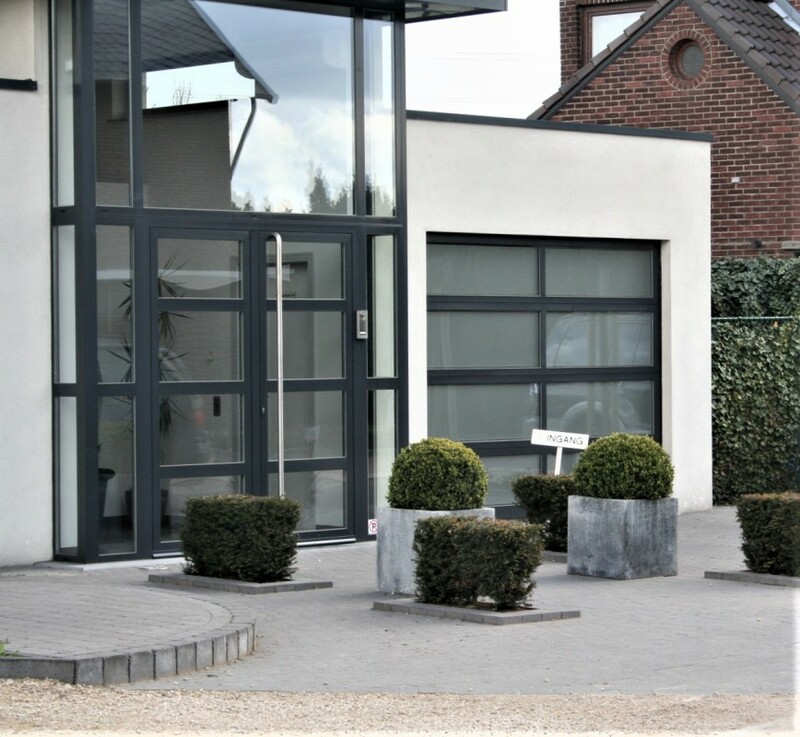 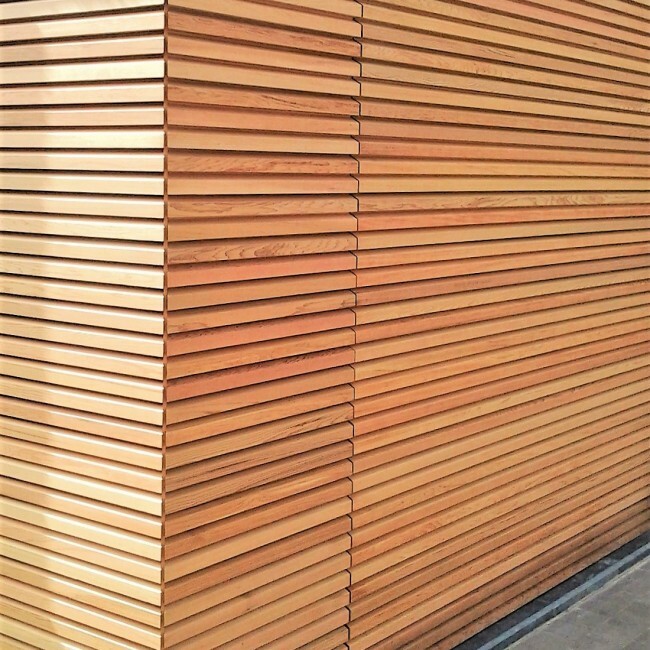 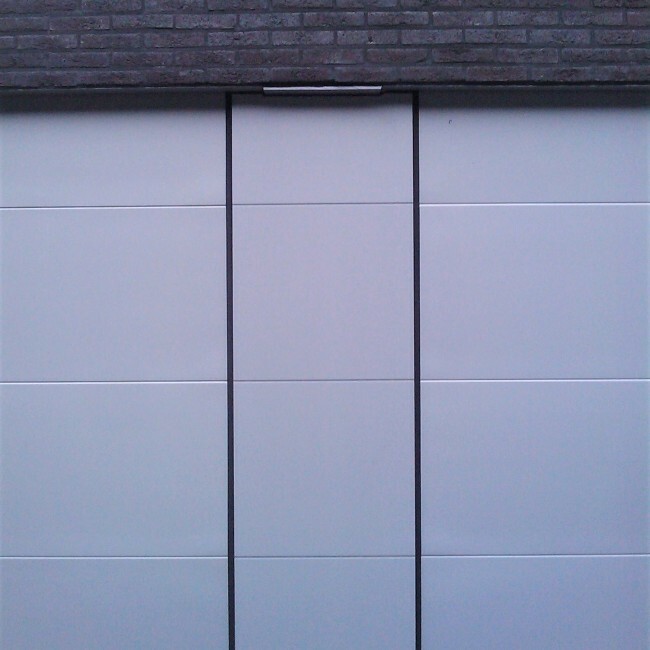 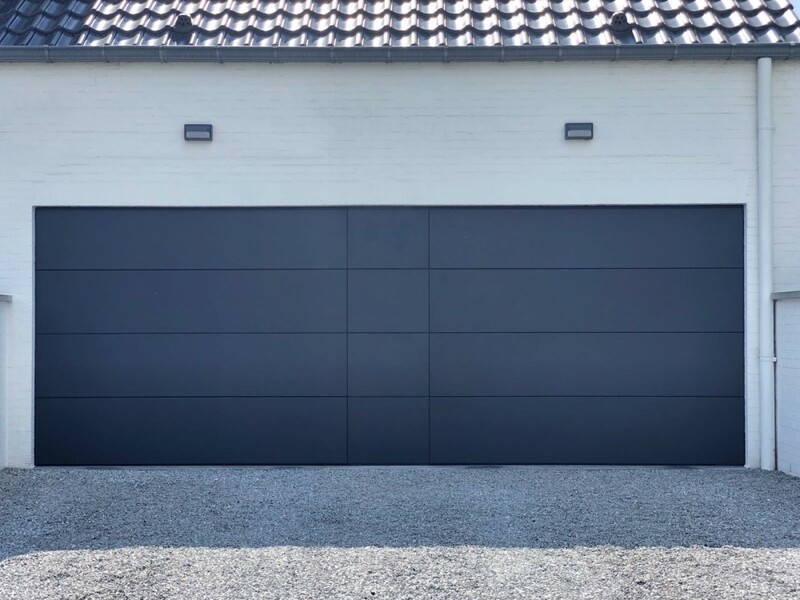 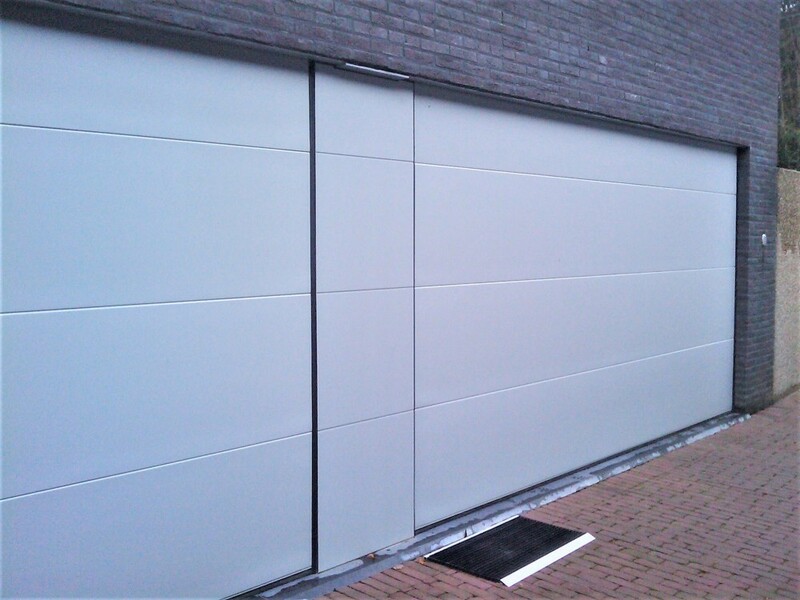 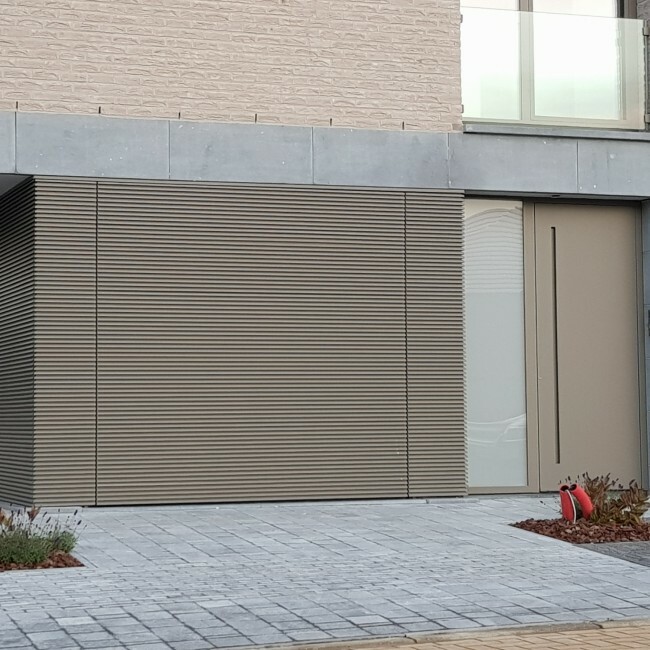 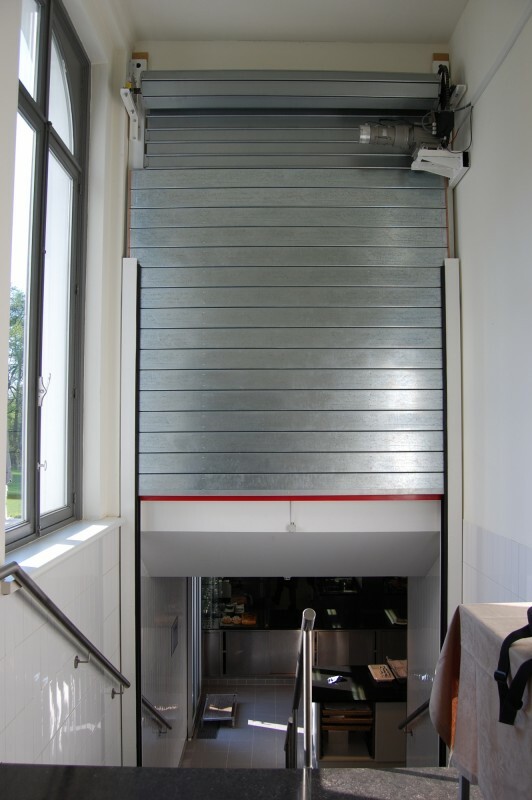 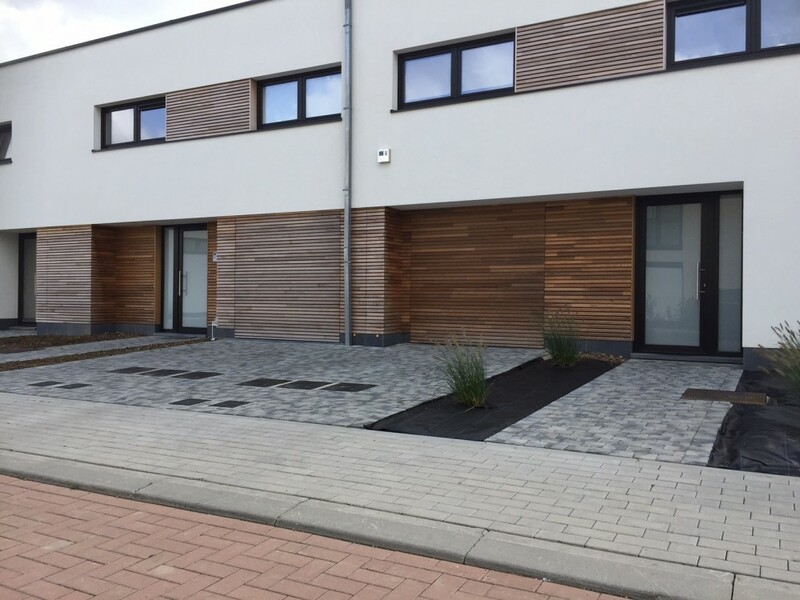 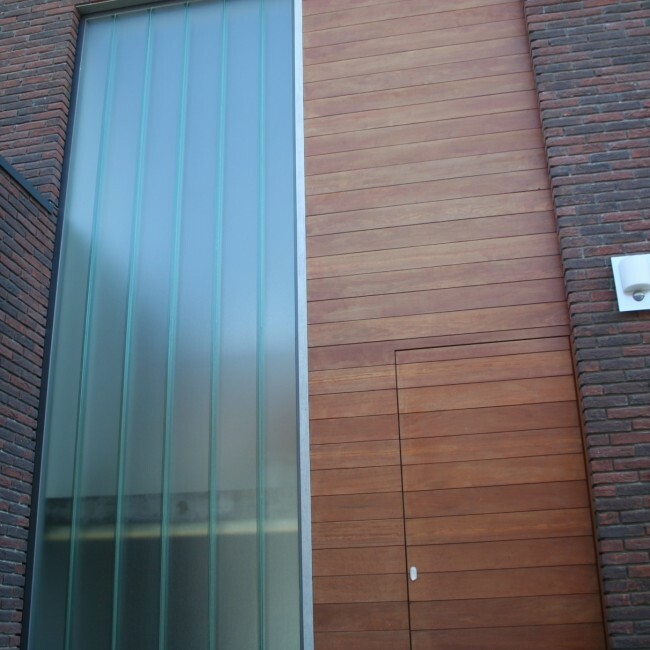 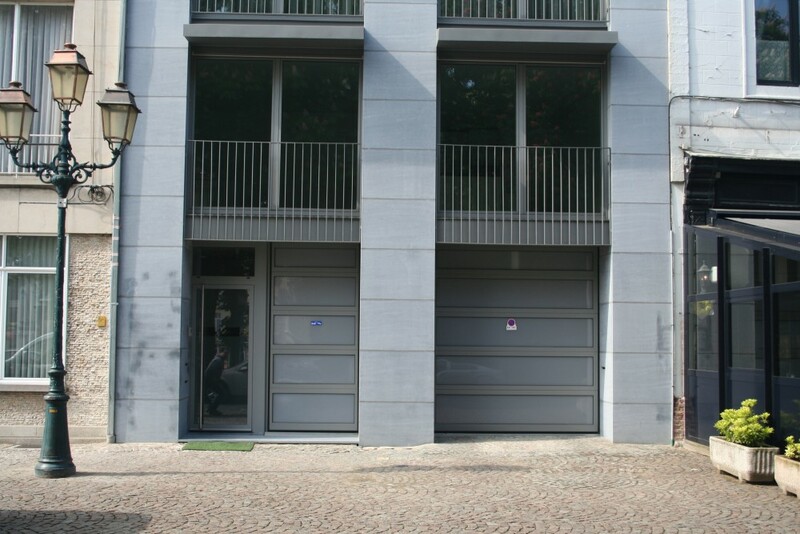 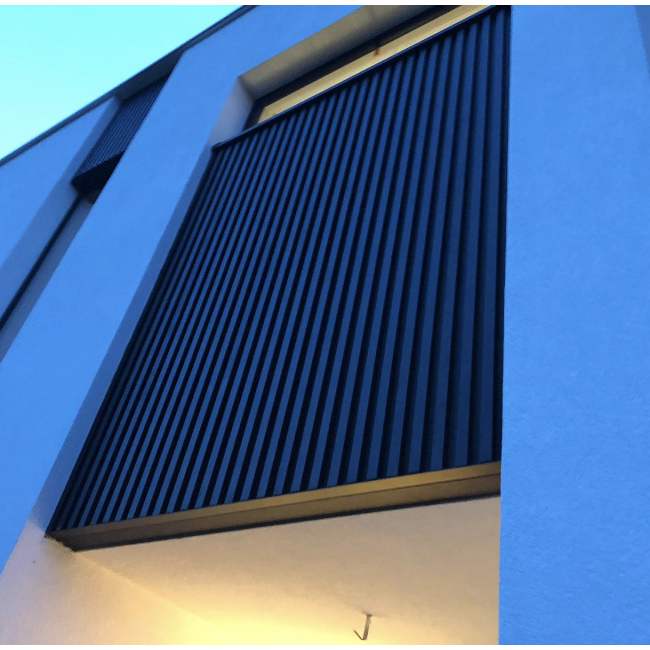 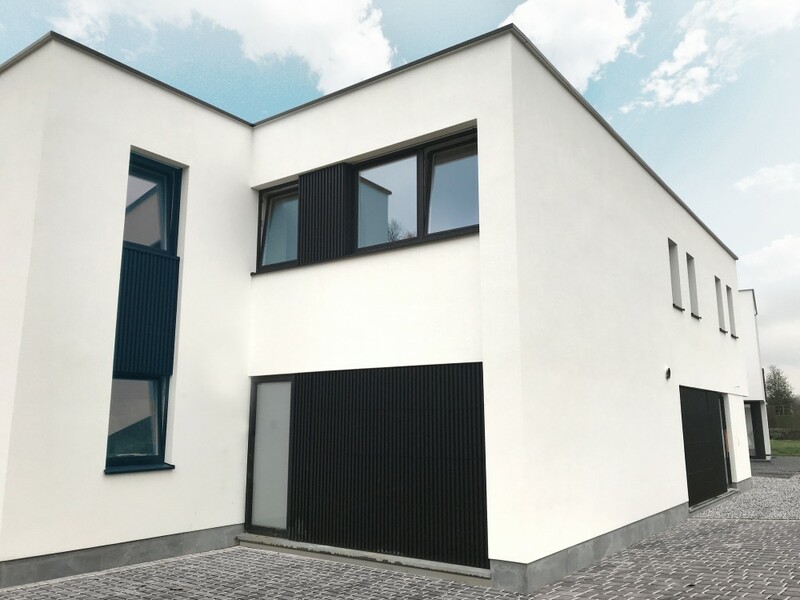 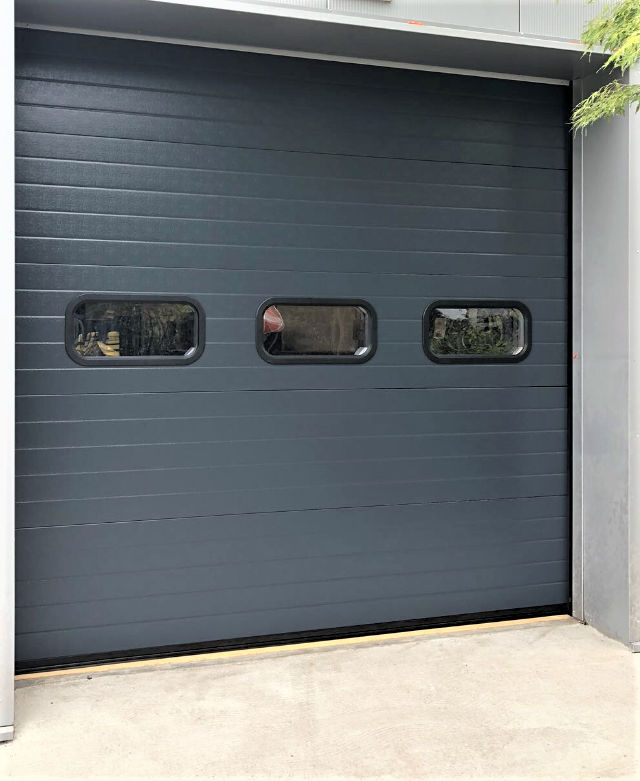 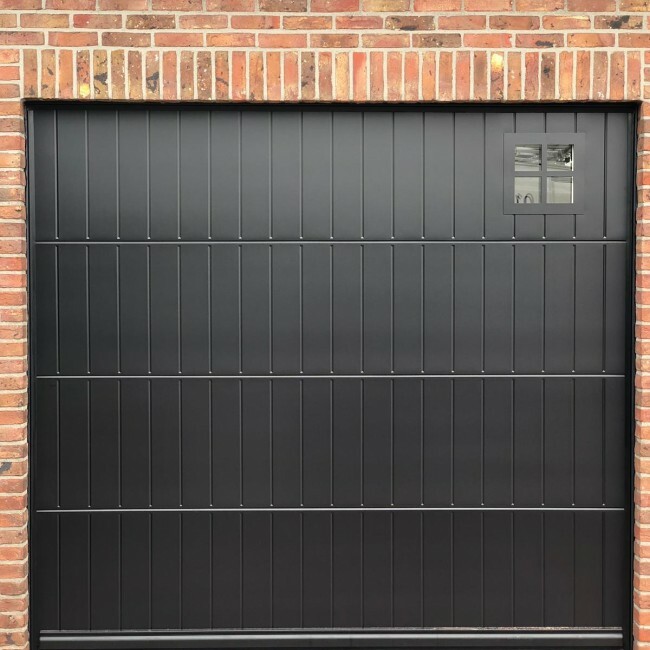 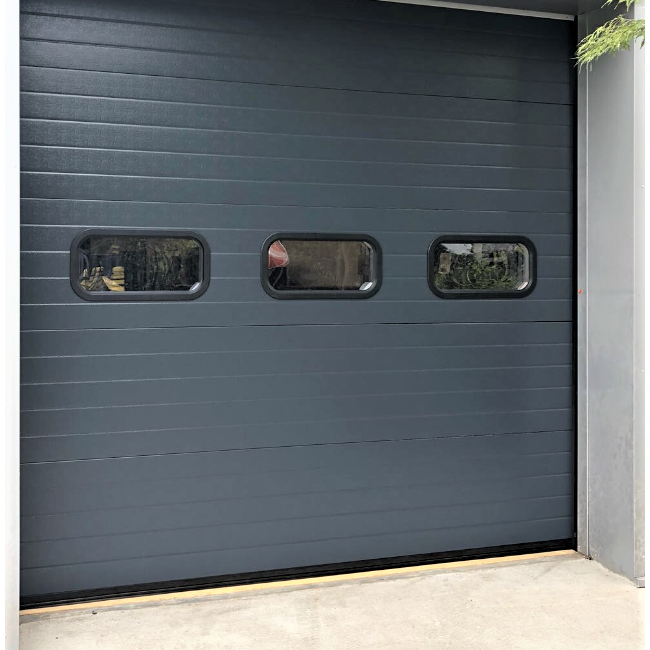 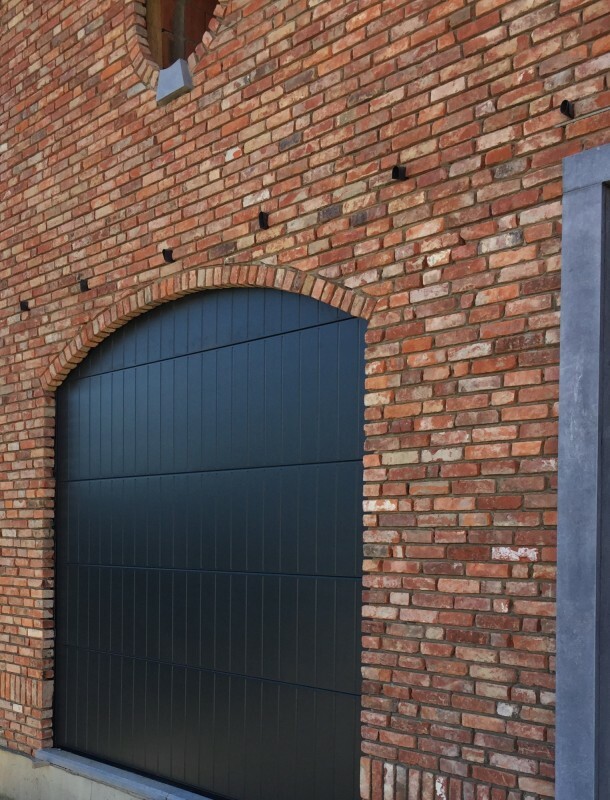 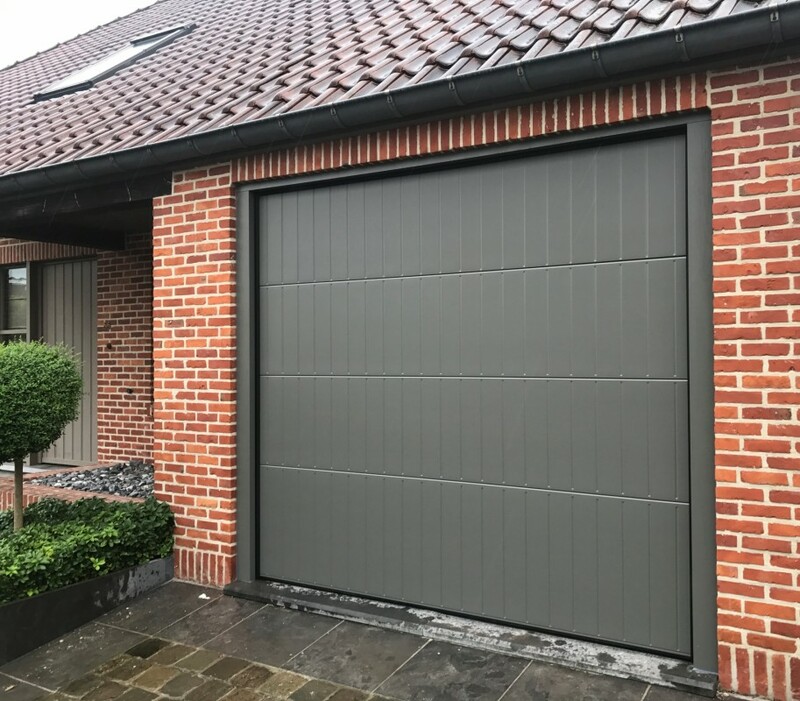 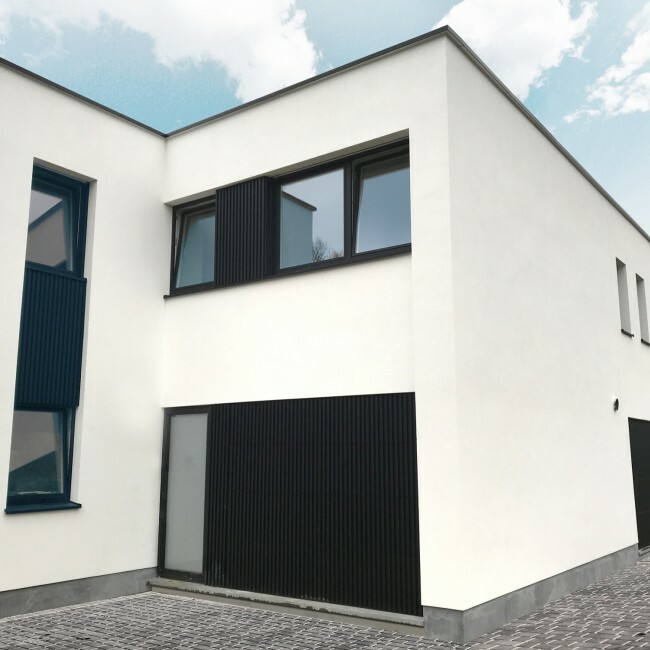 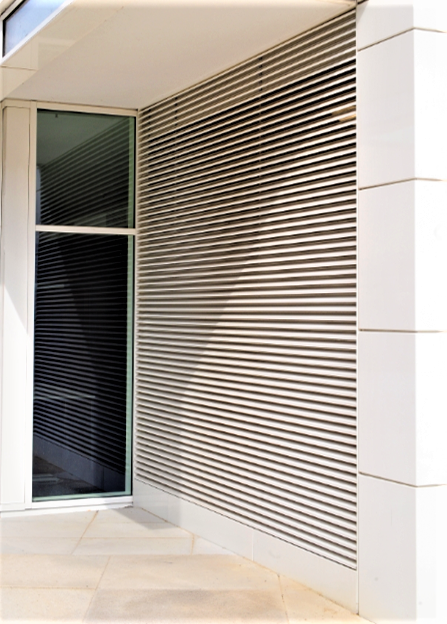 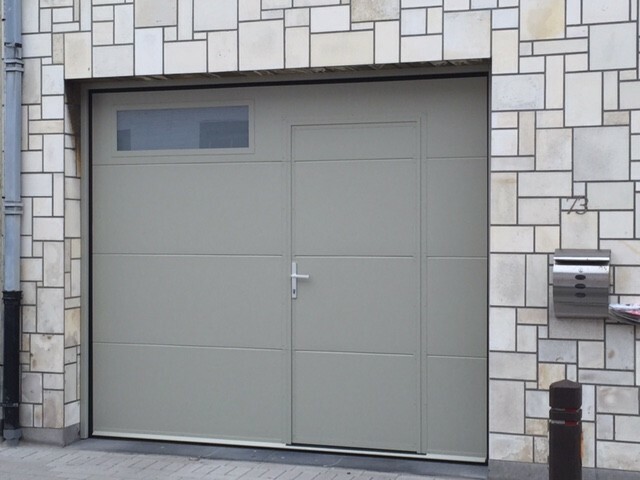 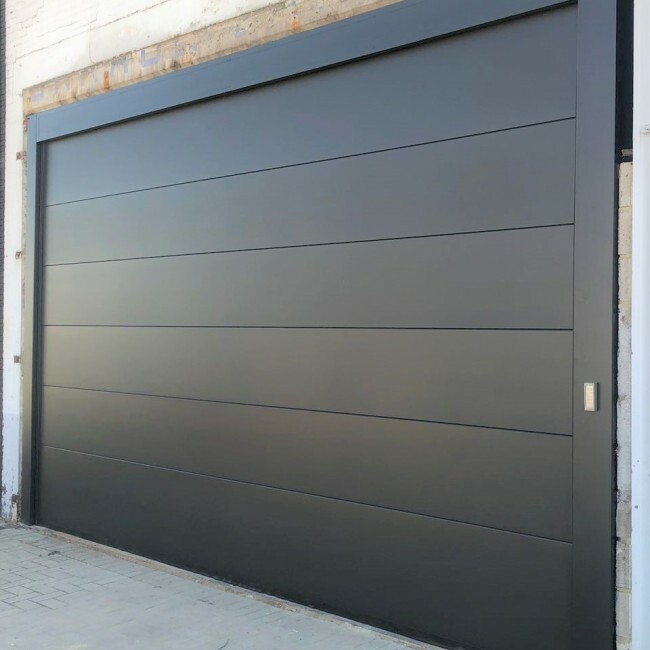 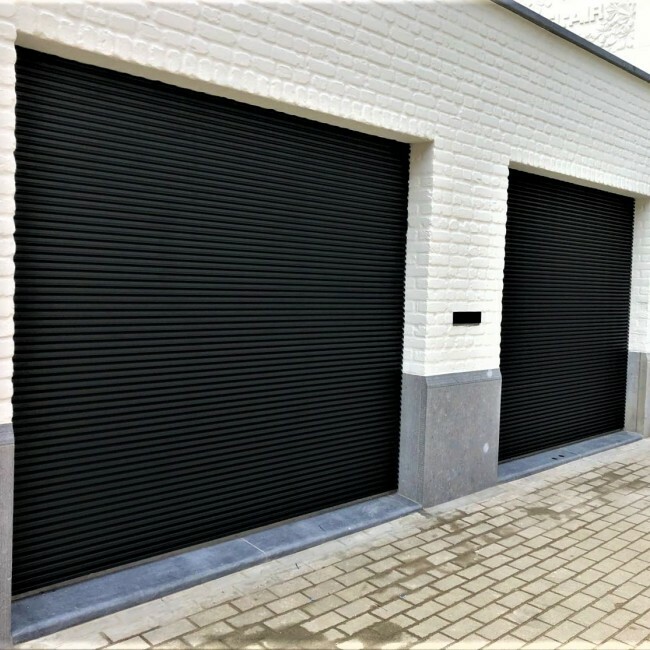 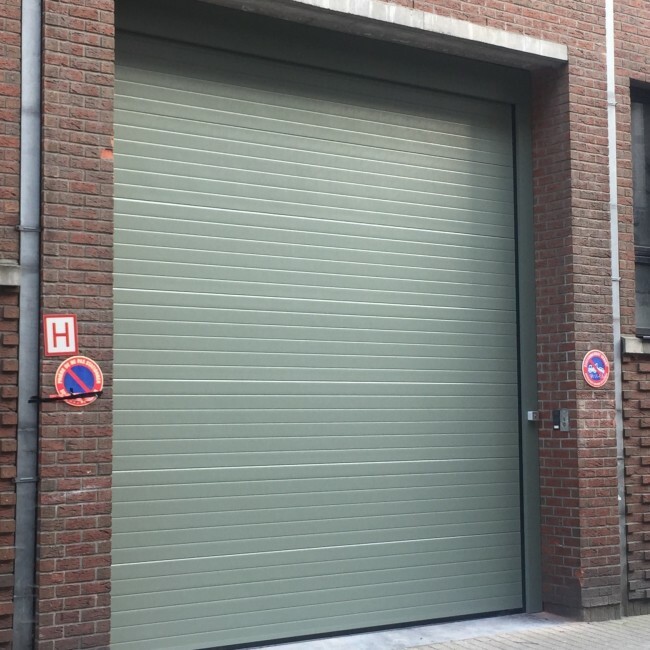 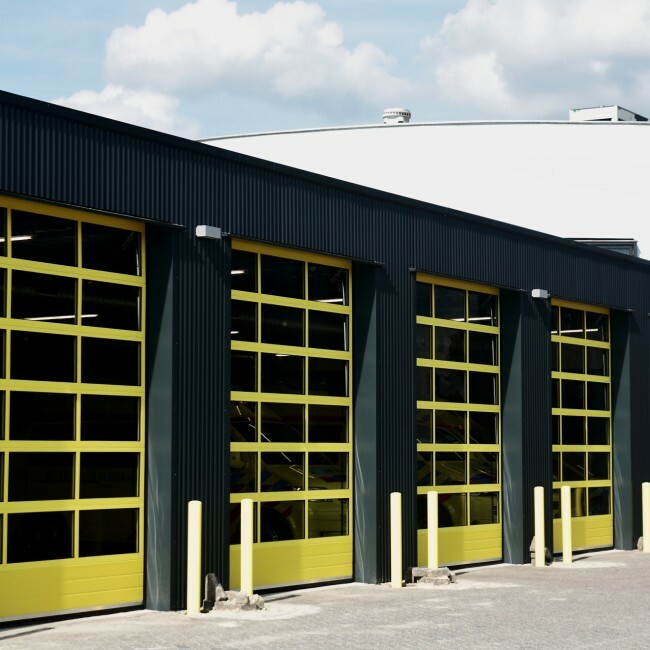 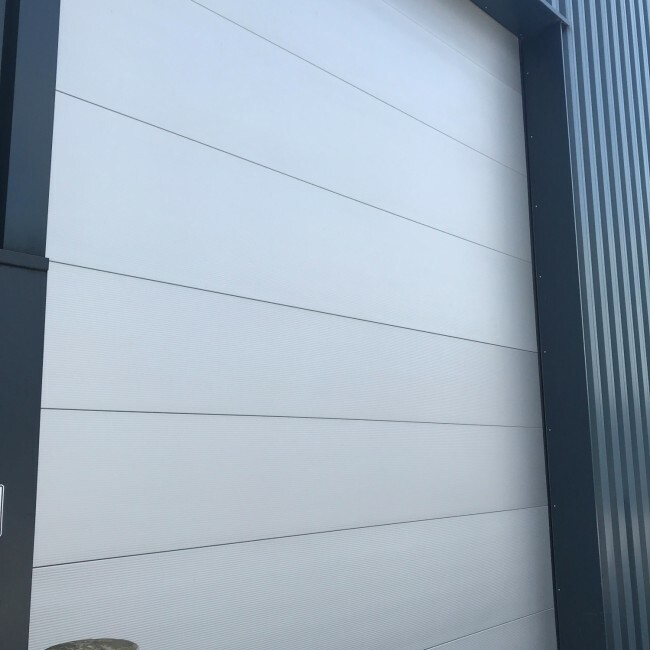 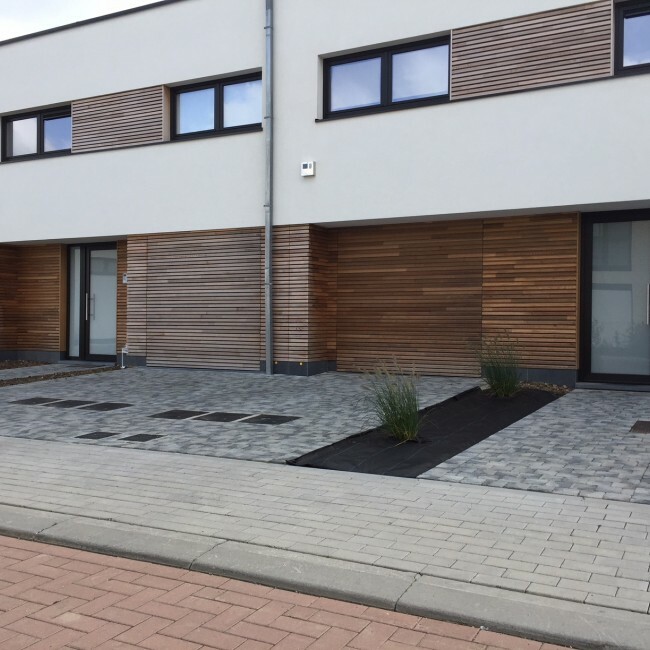 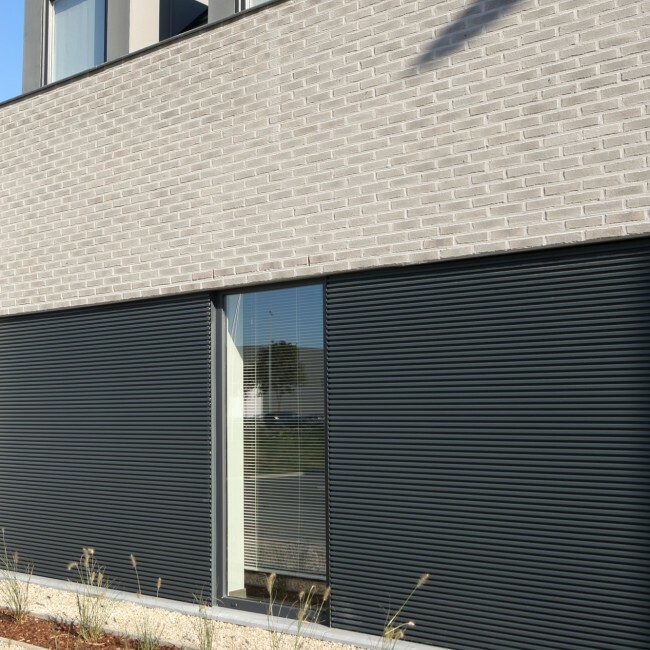 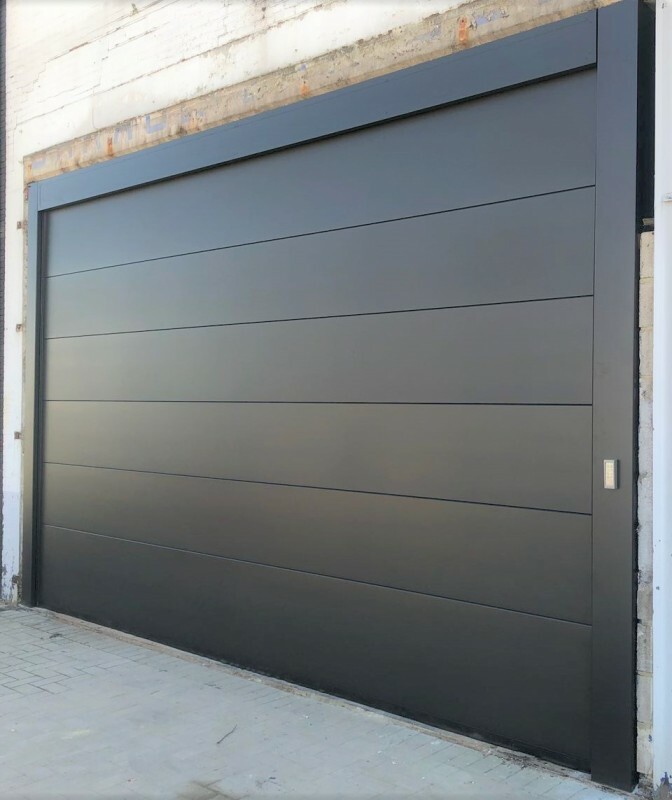 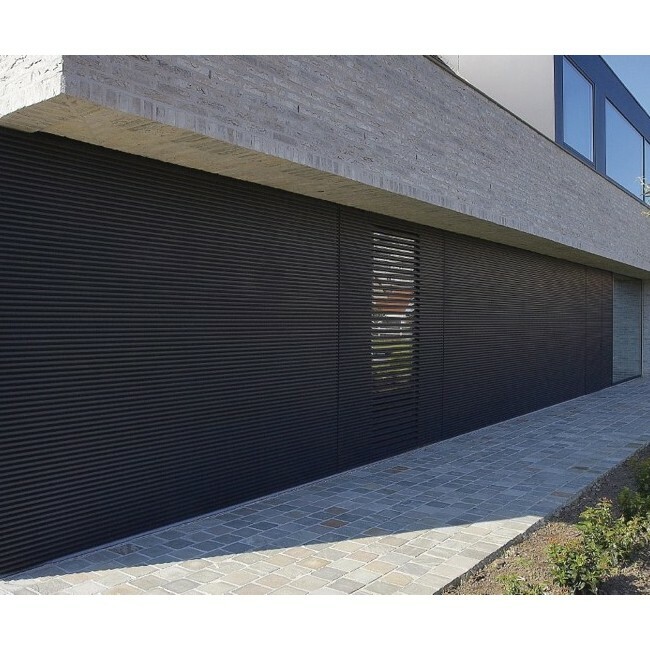 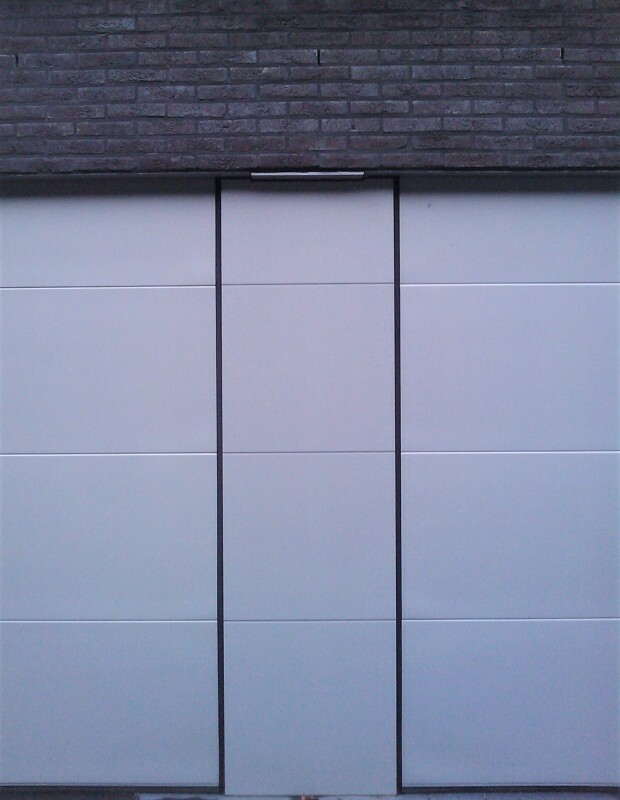 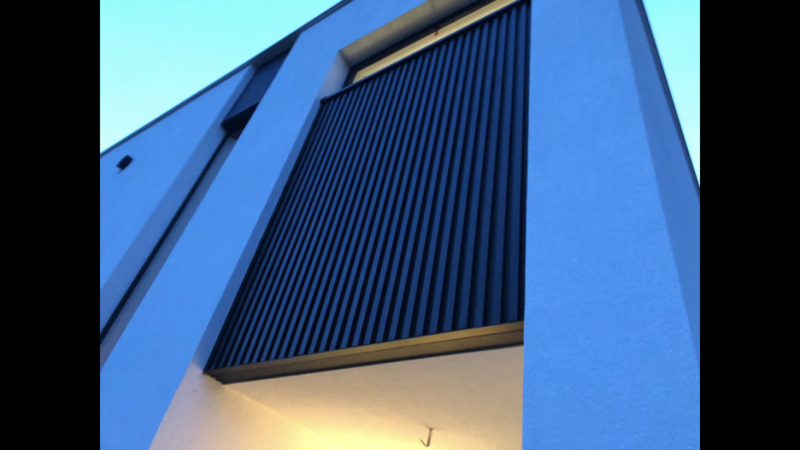 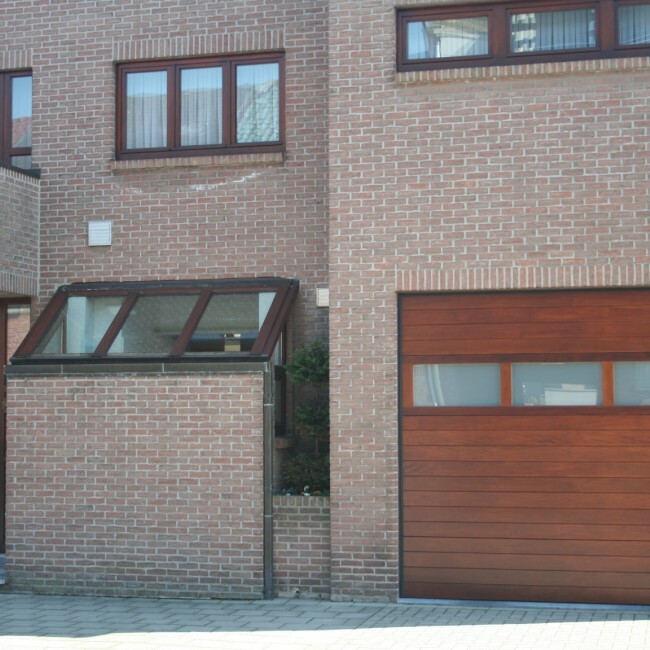 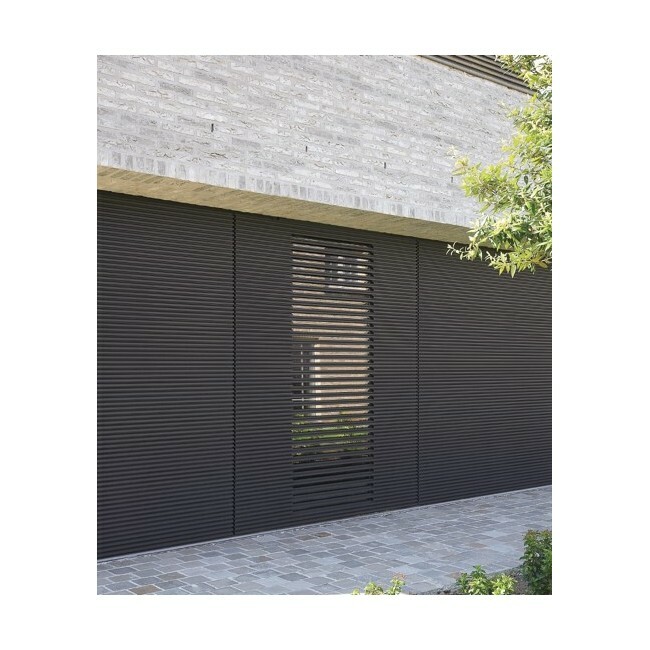 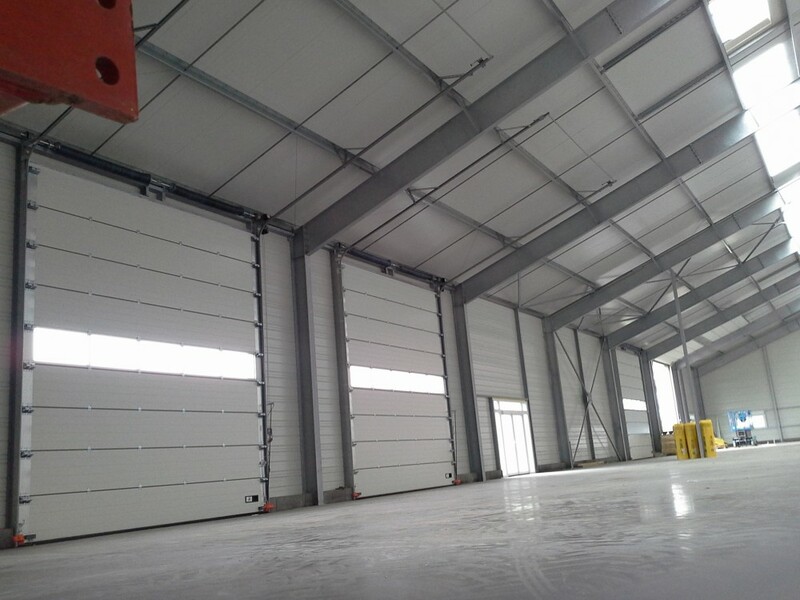 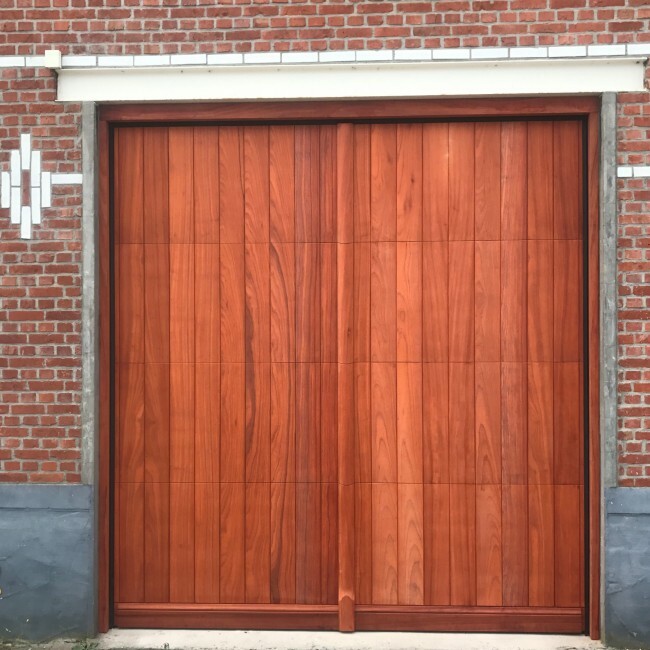 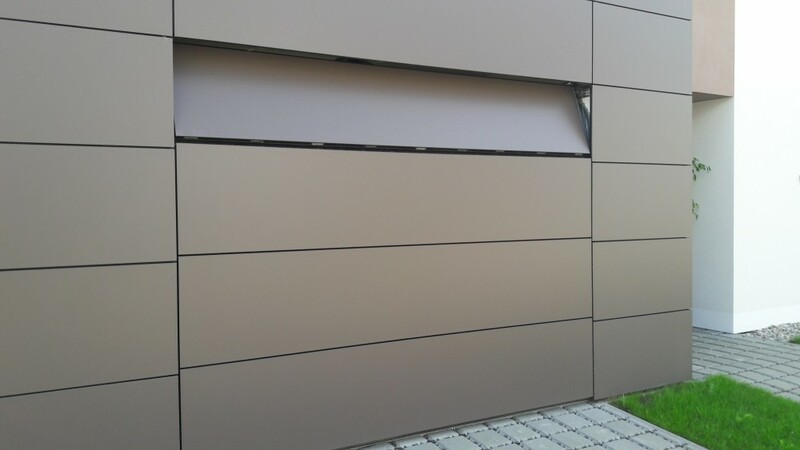 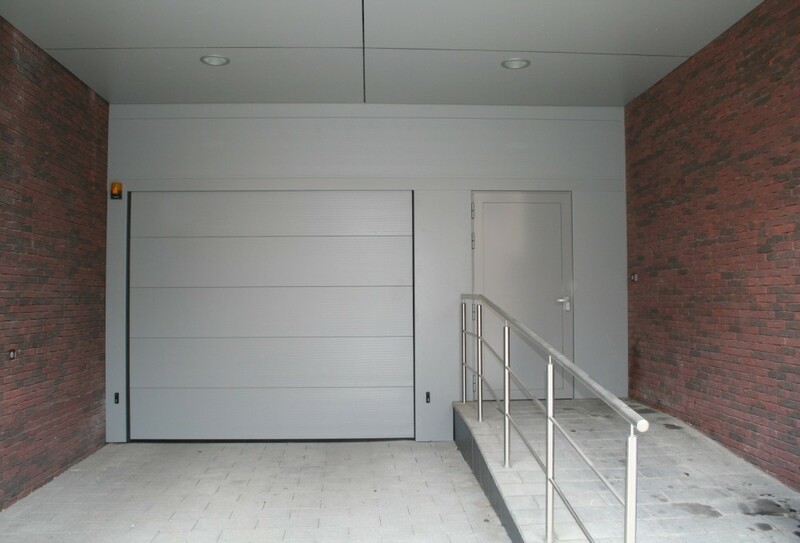 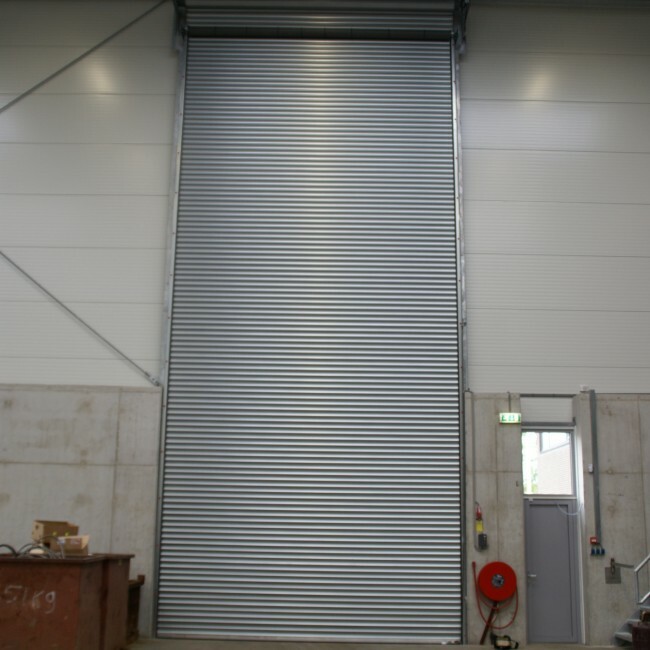 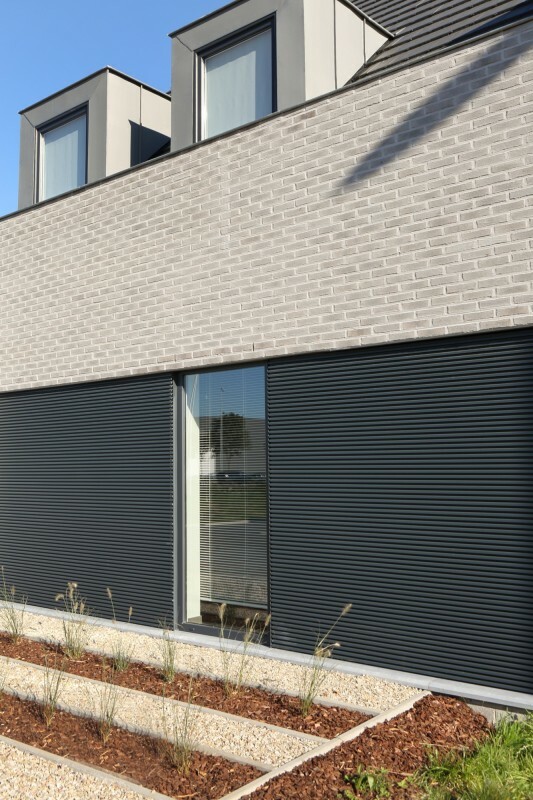 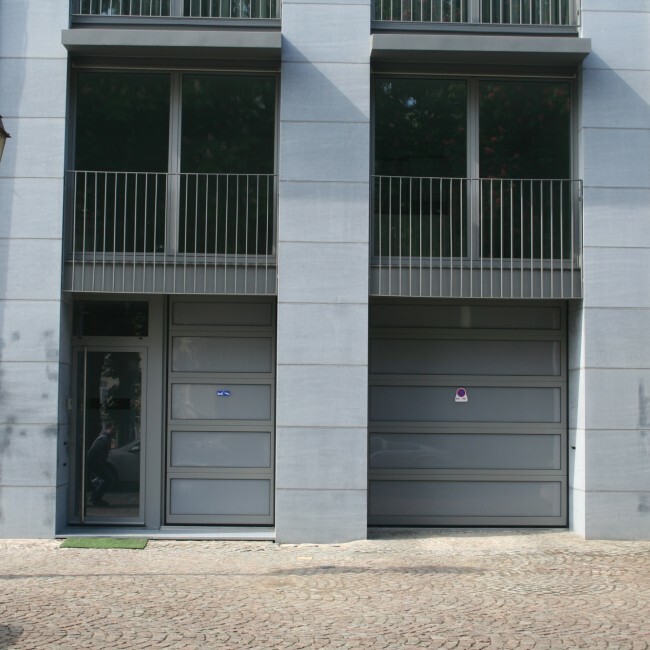 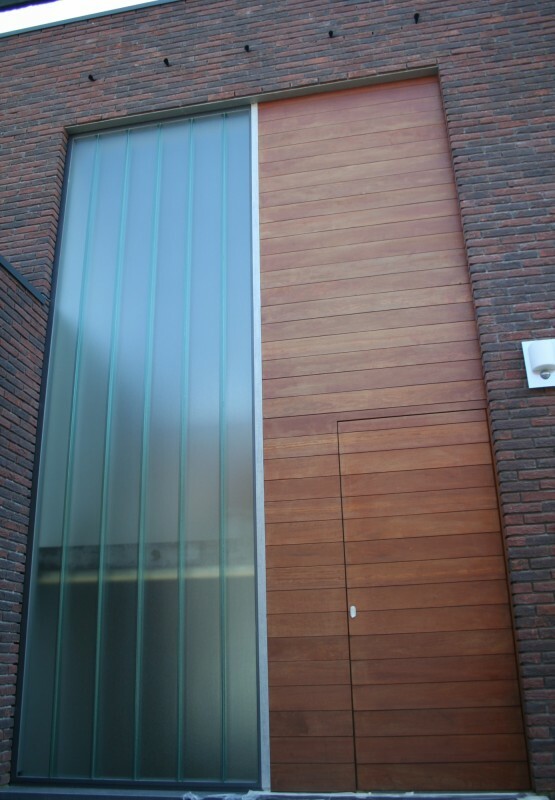 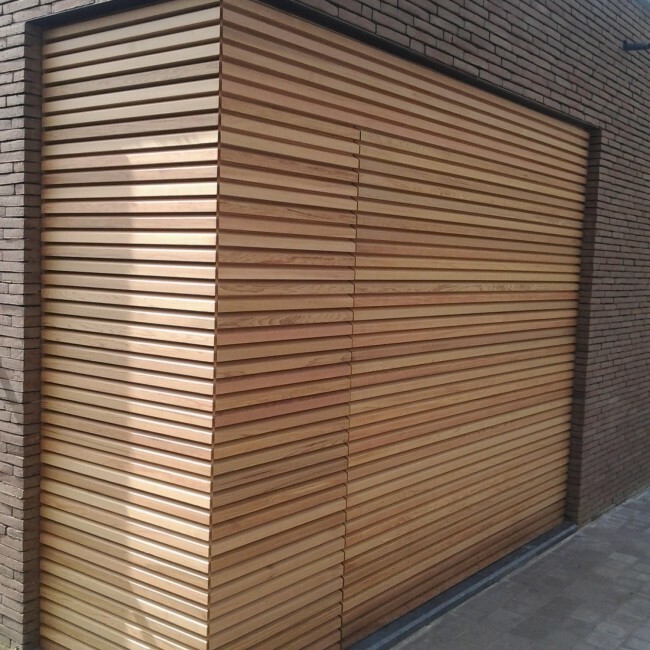 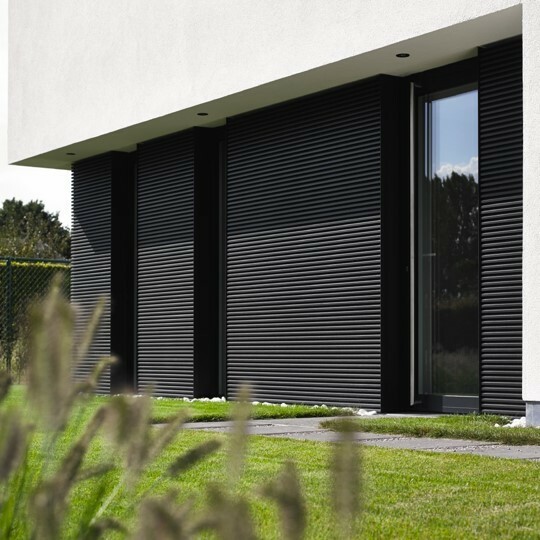 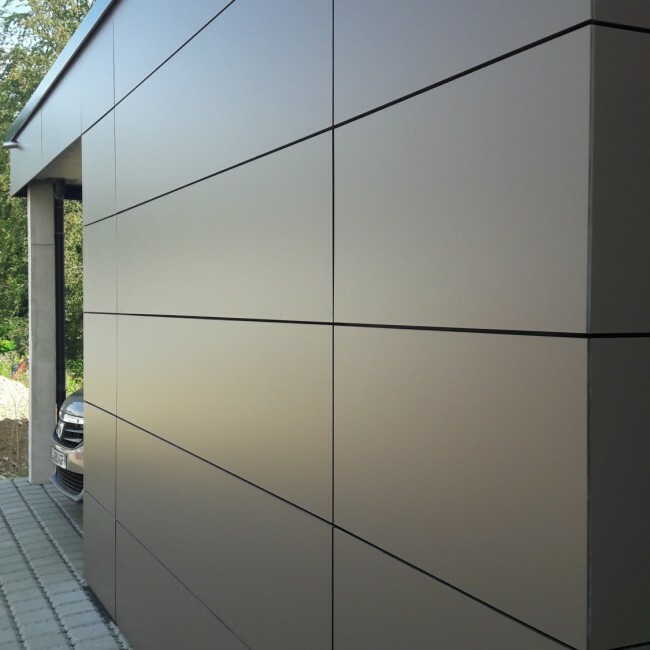 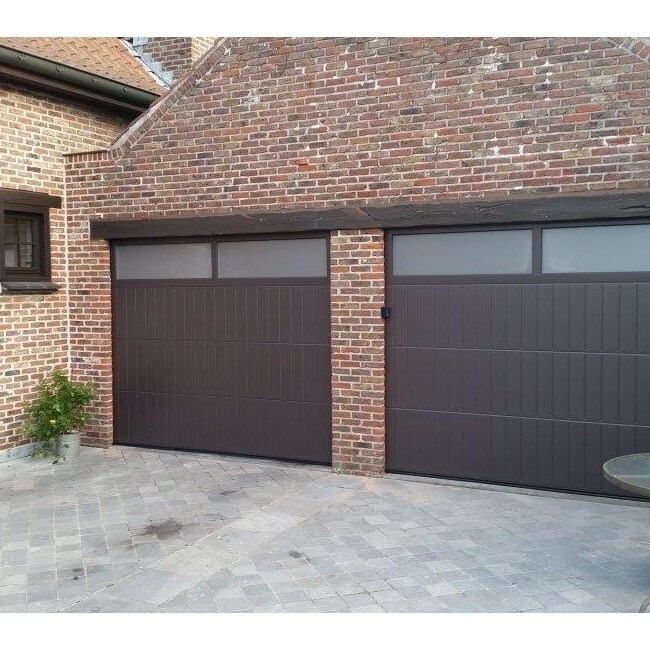 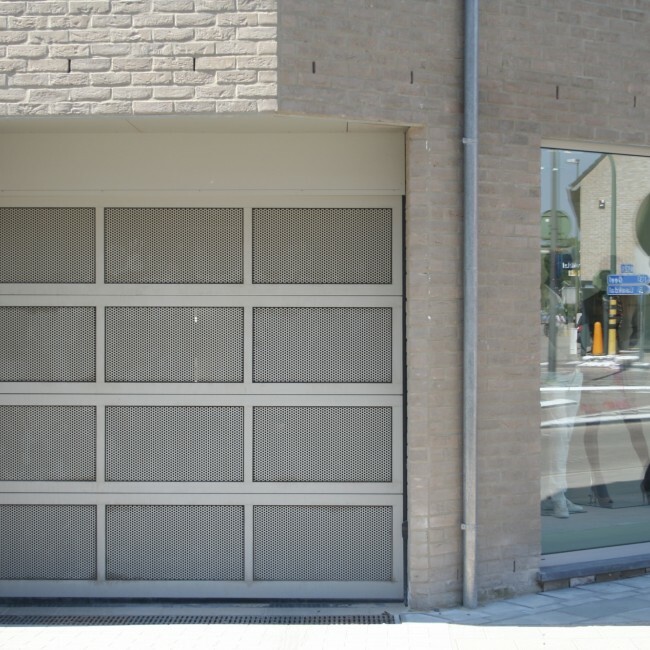 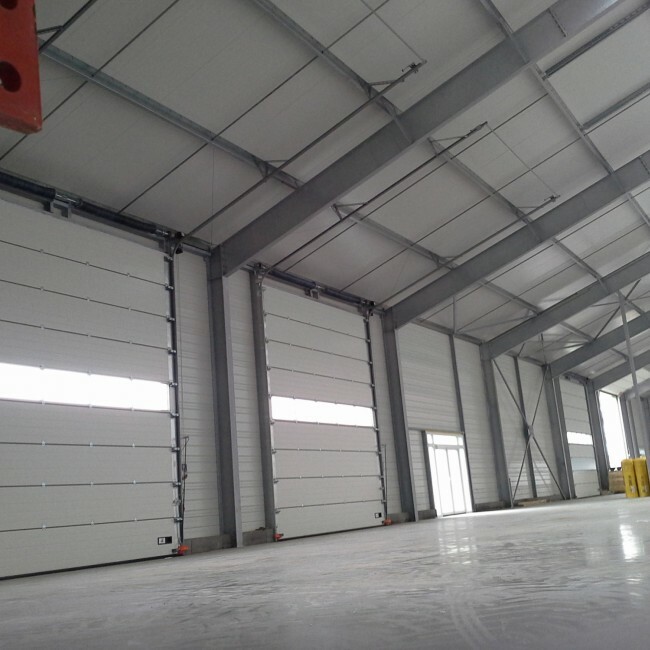 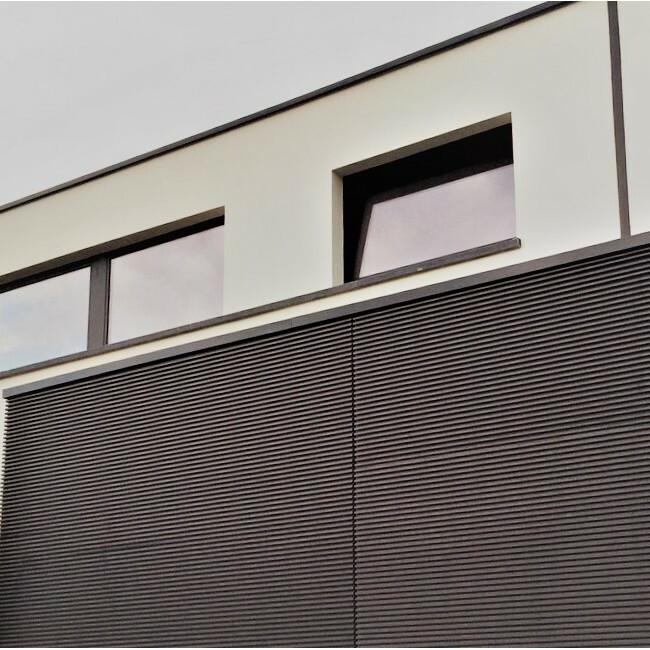 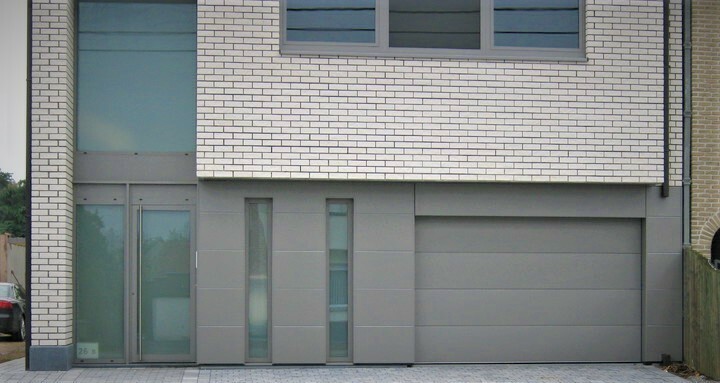 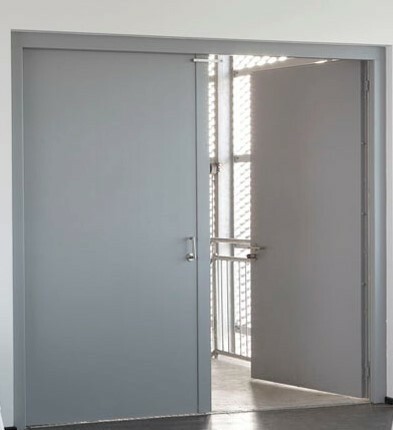 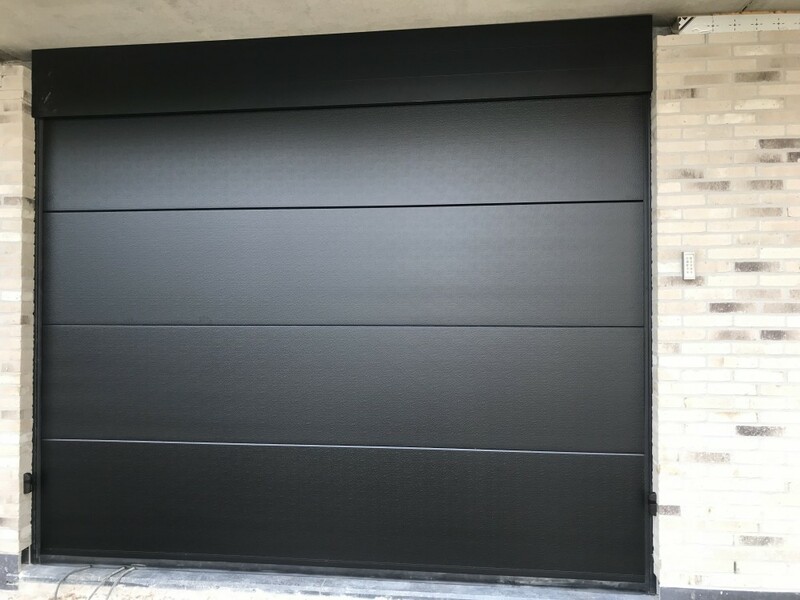 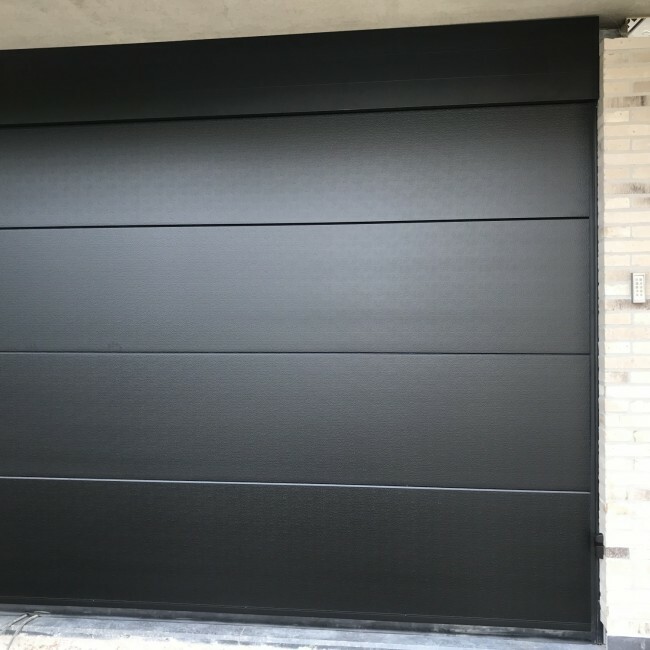 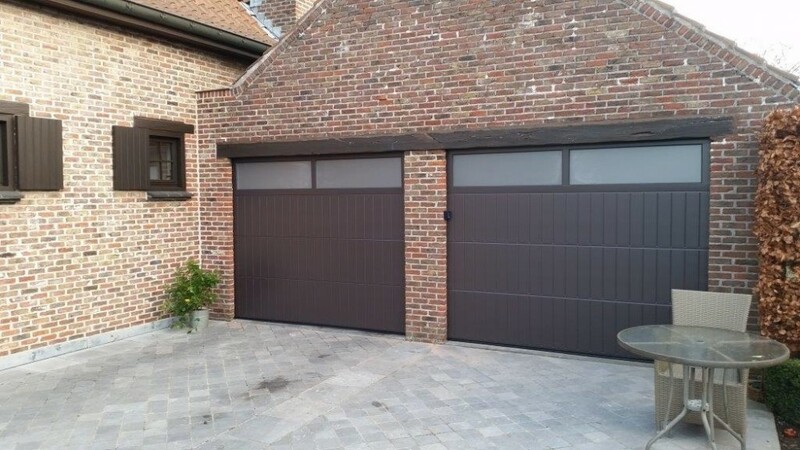 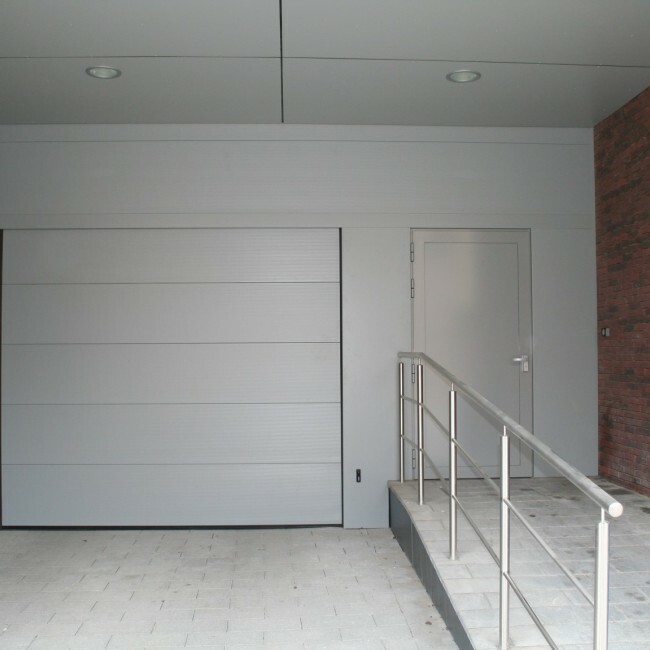 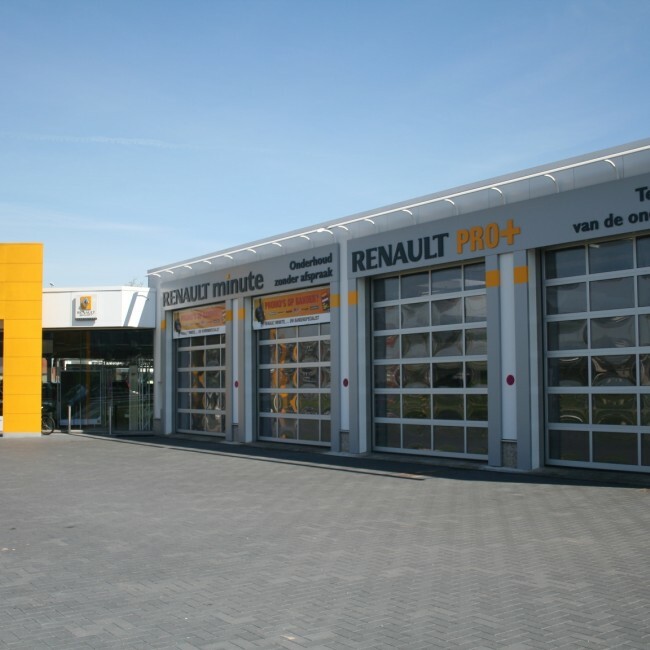 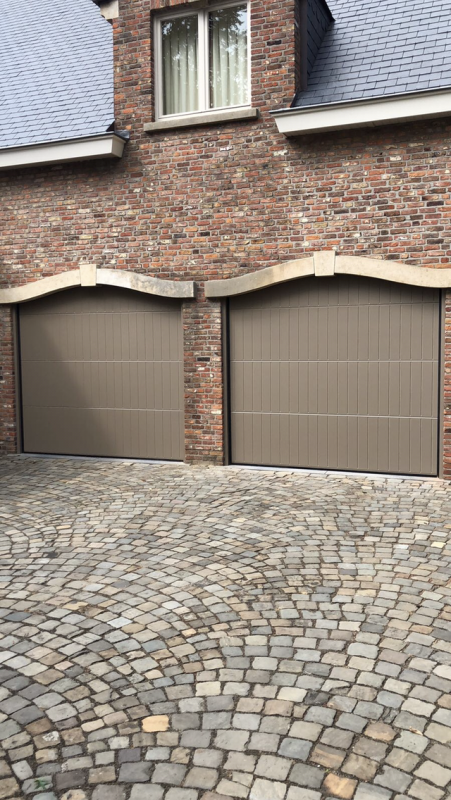 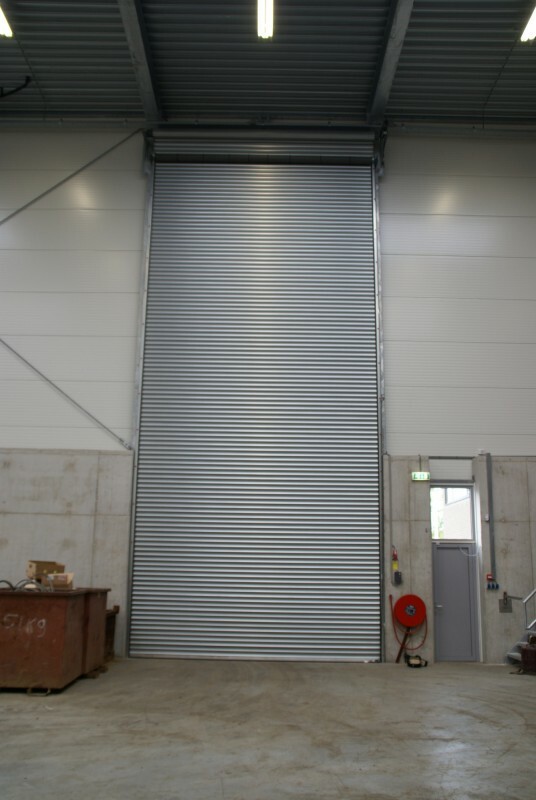 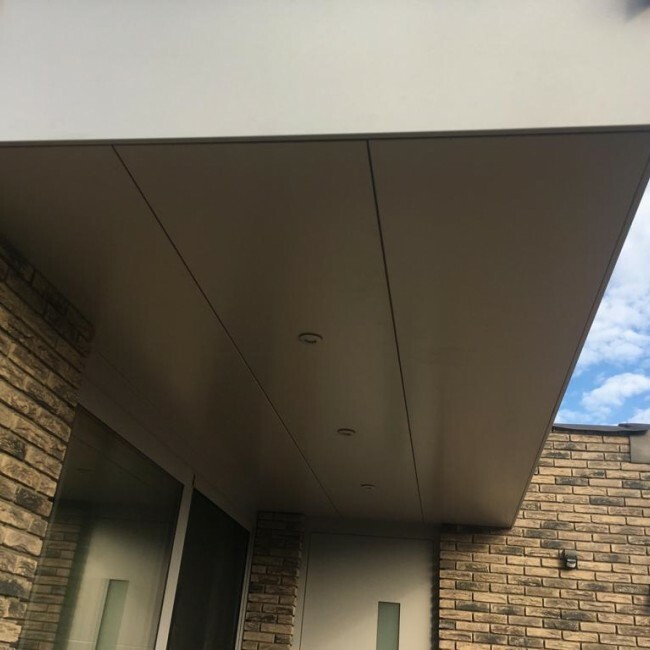 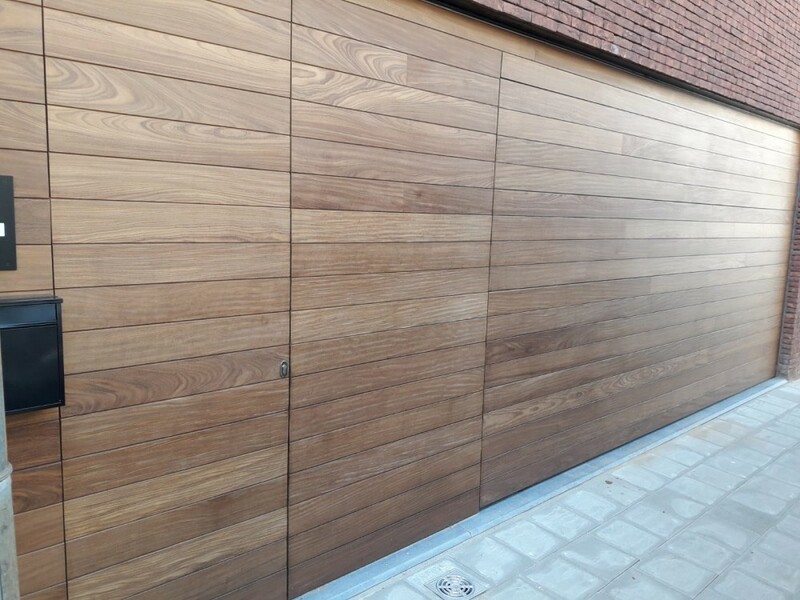 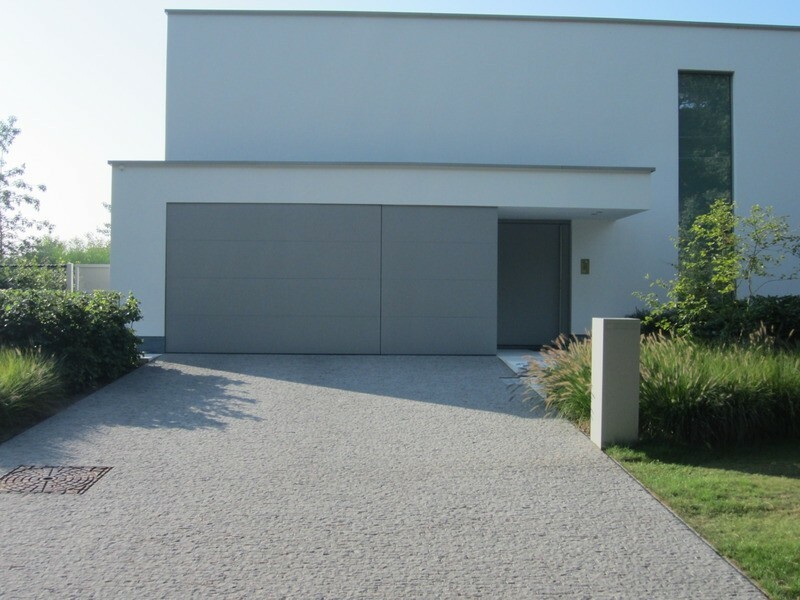 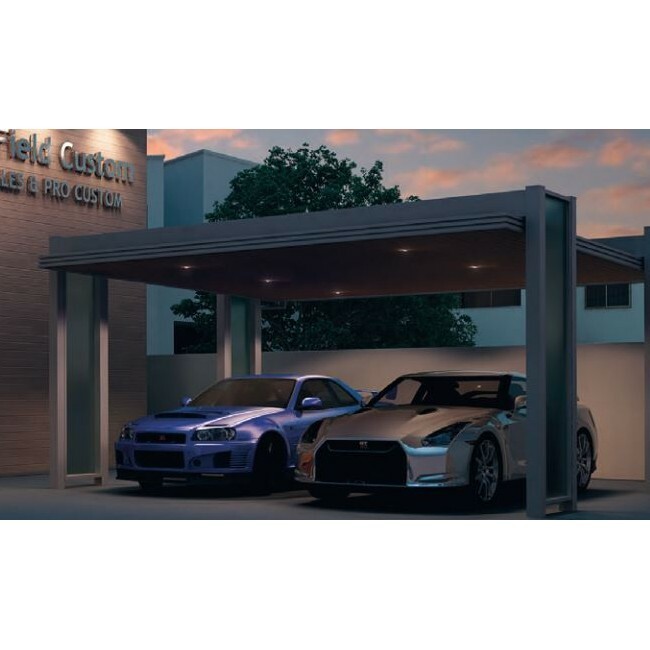 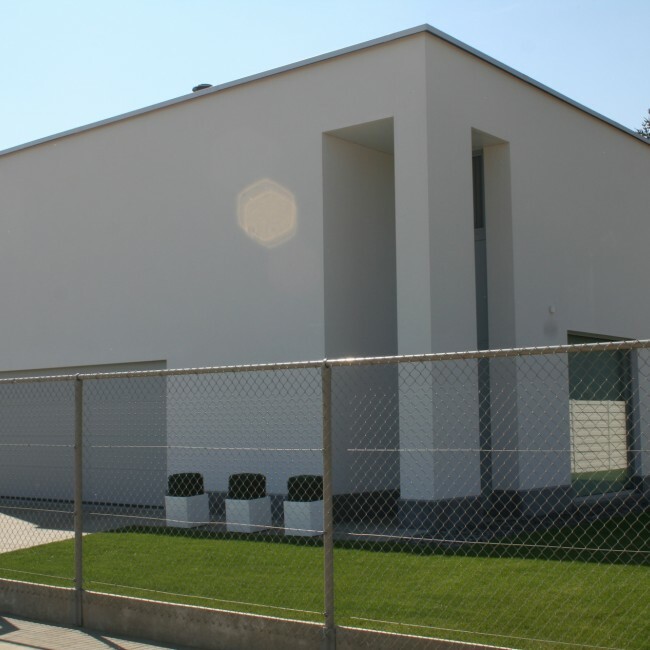 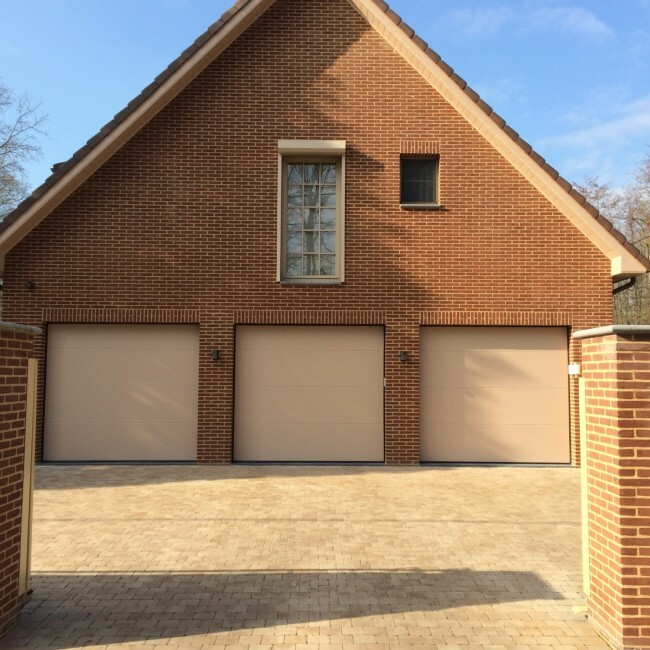 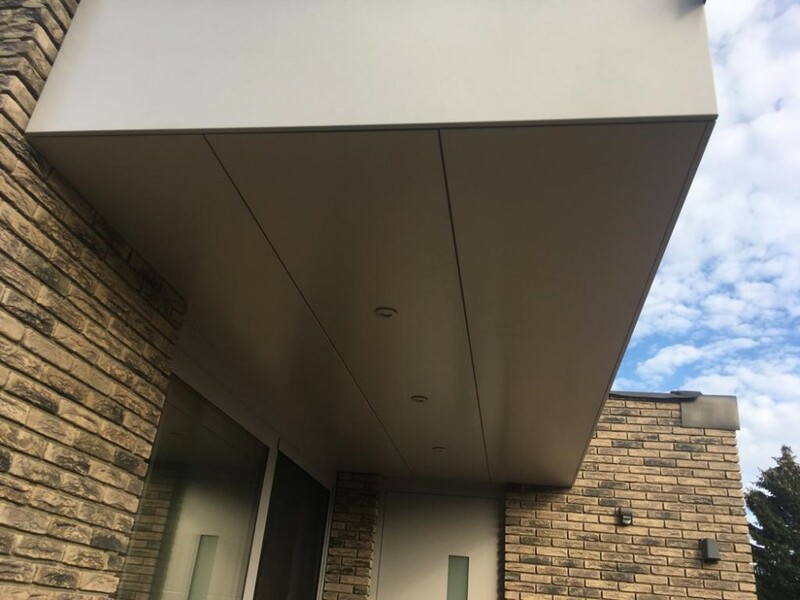 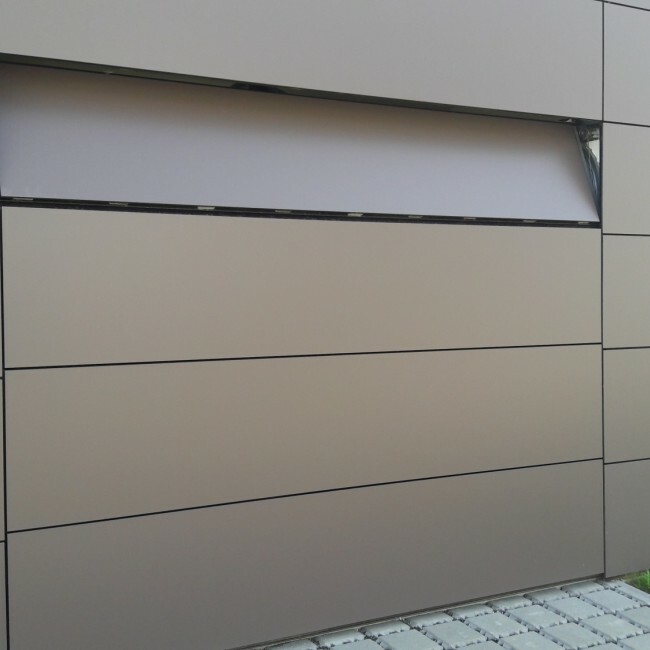 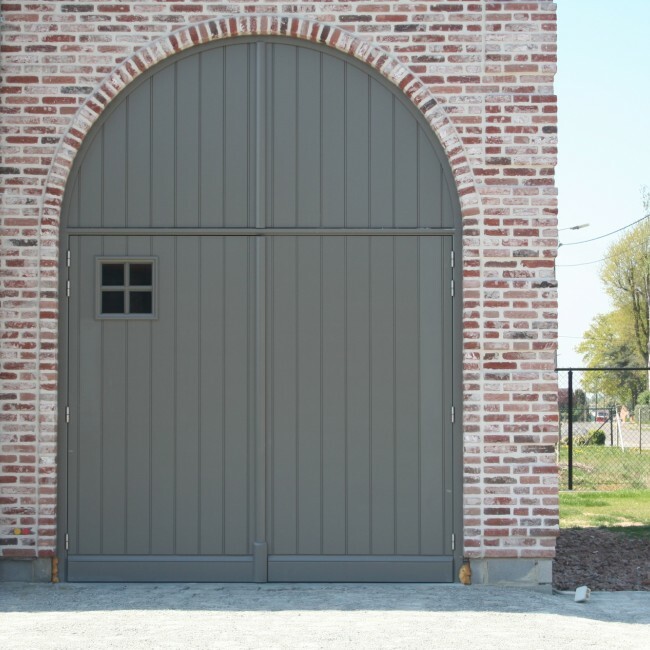 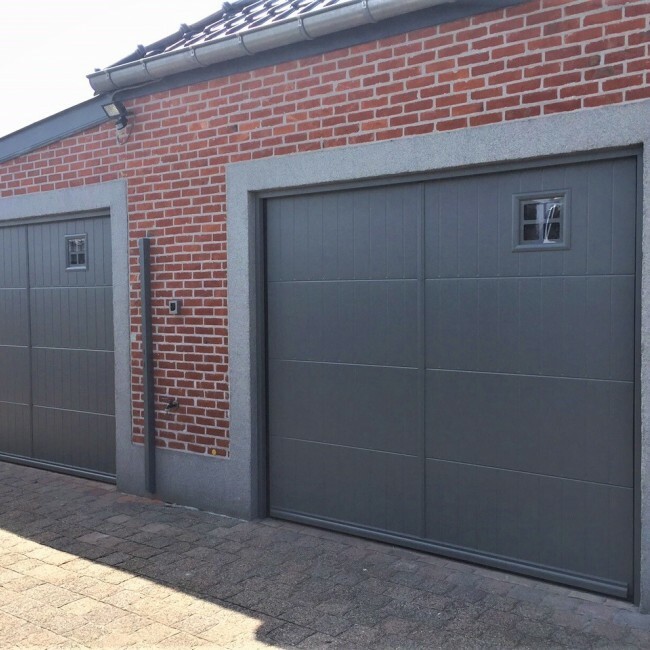 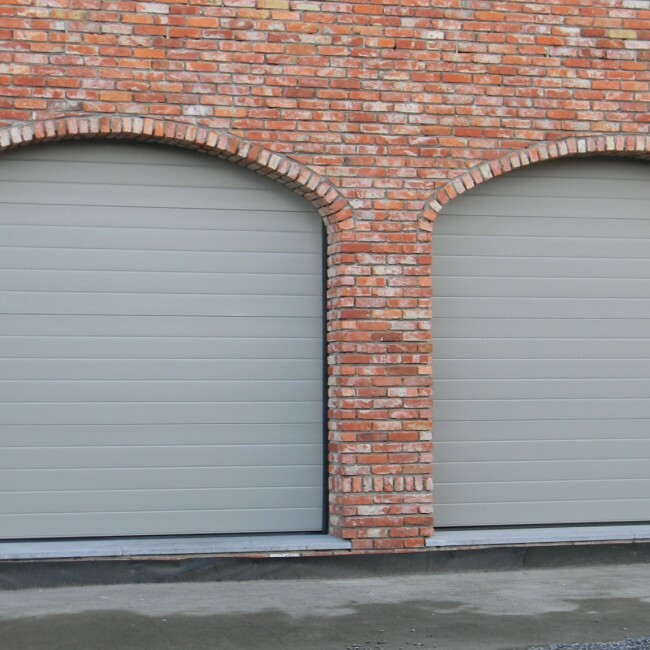 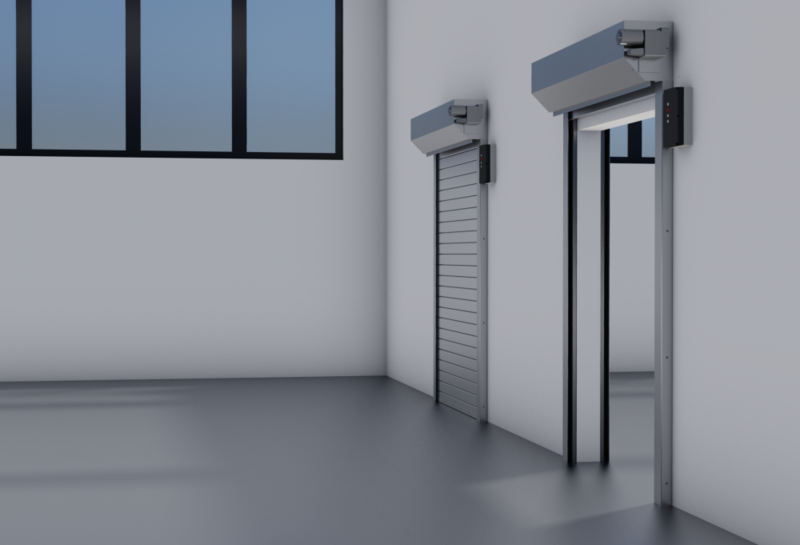 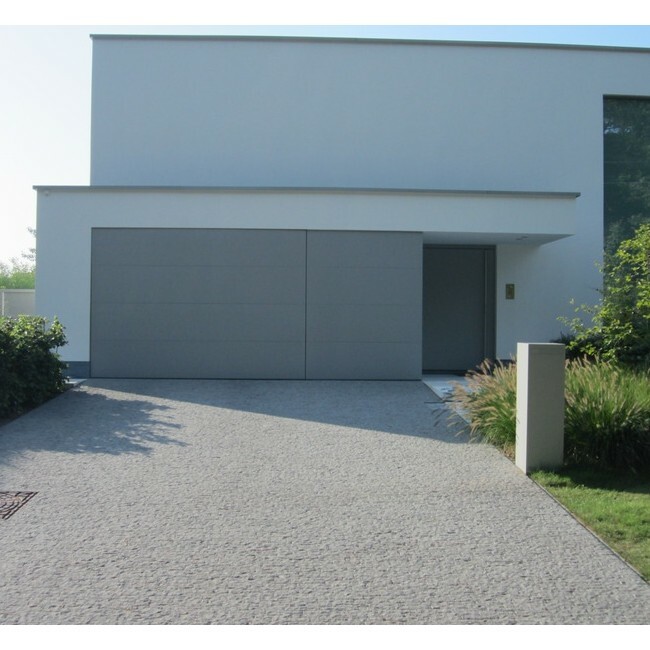 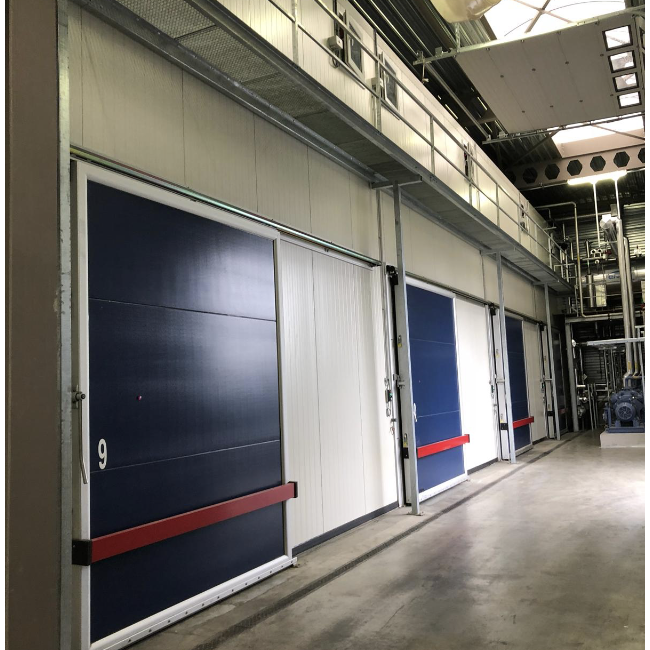 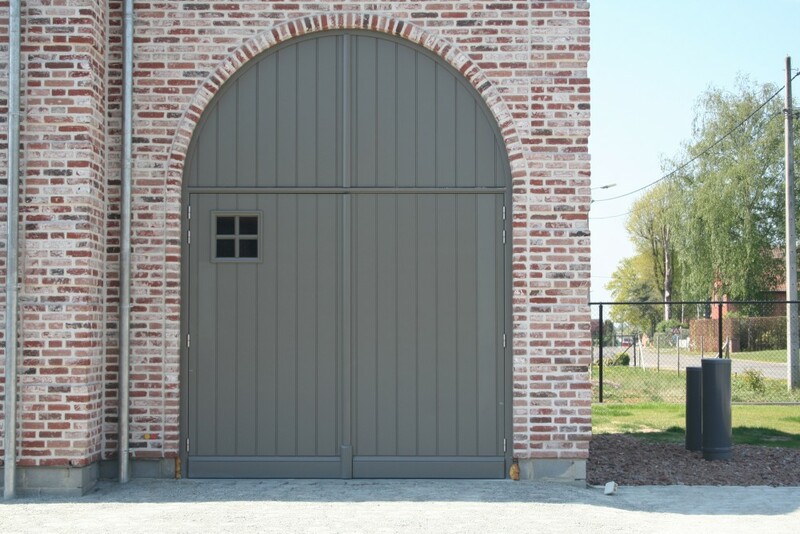 We carry out intensive research and daily innovation to ensure that our automatic garage doors are always certified in accordance with European directives and satisfy the most recent safety standards, both for renovation and new-build. 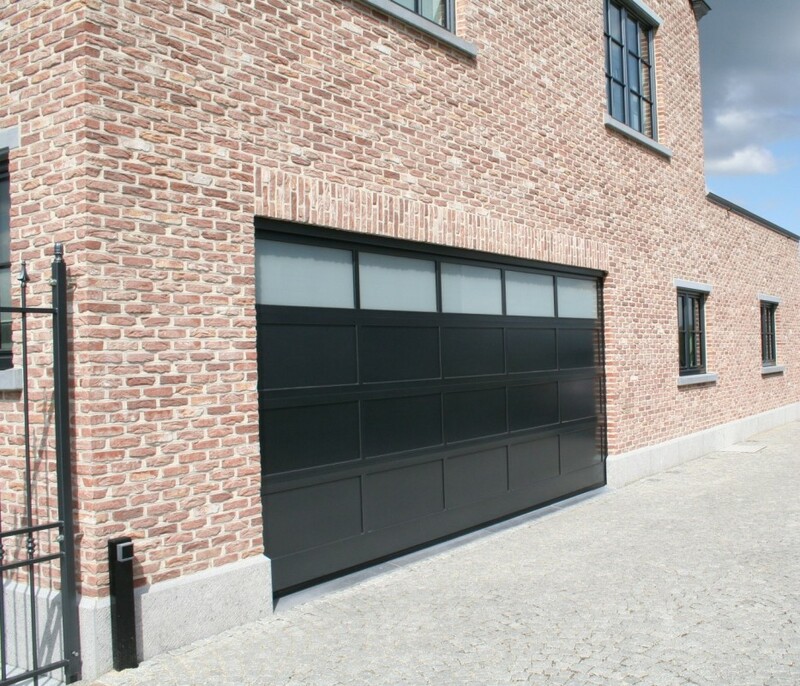 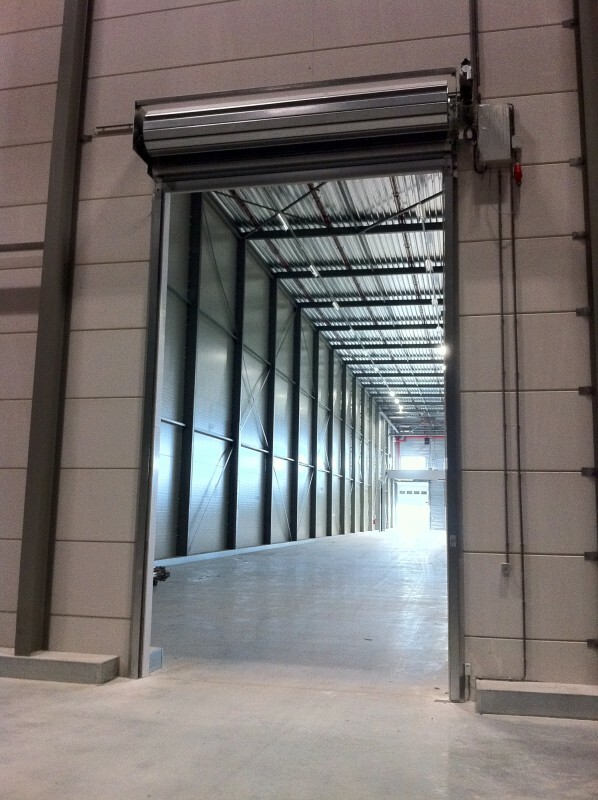 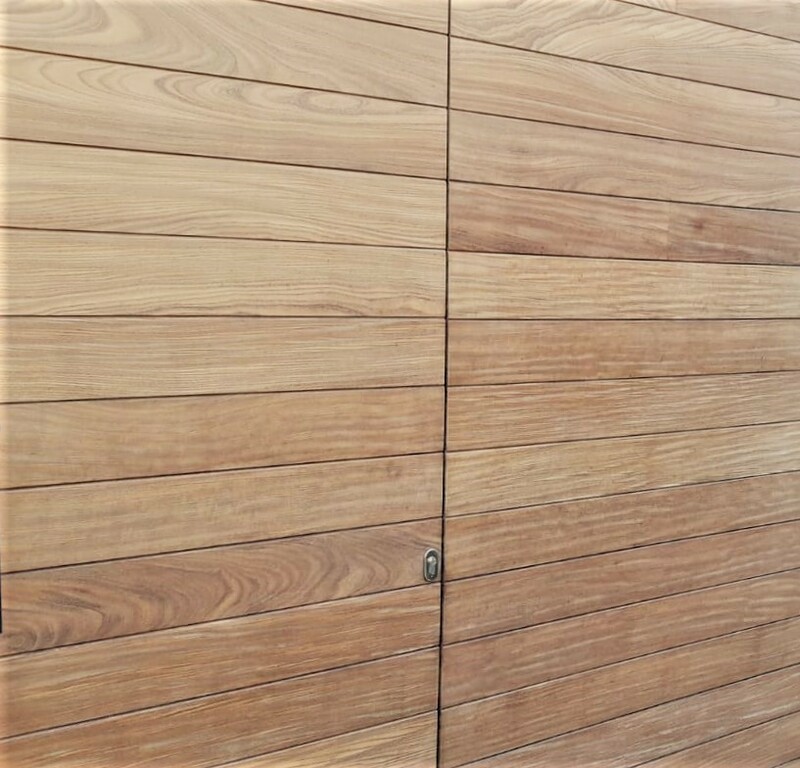 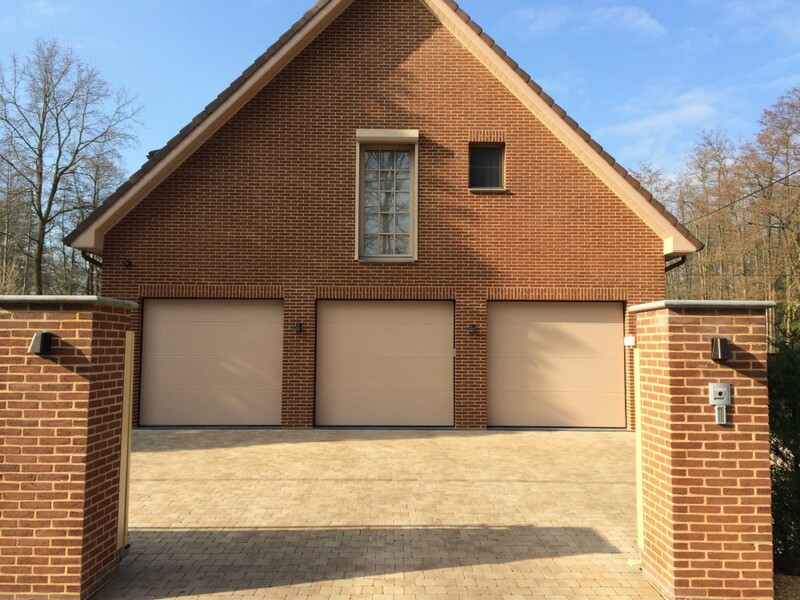 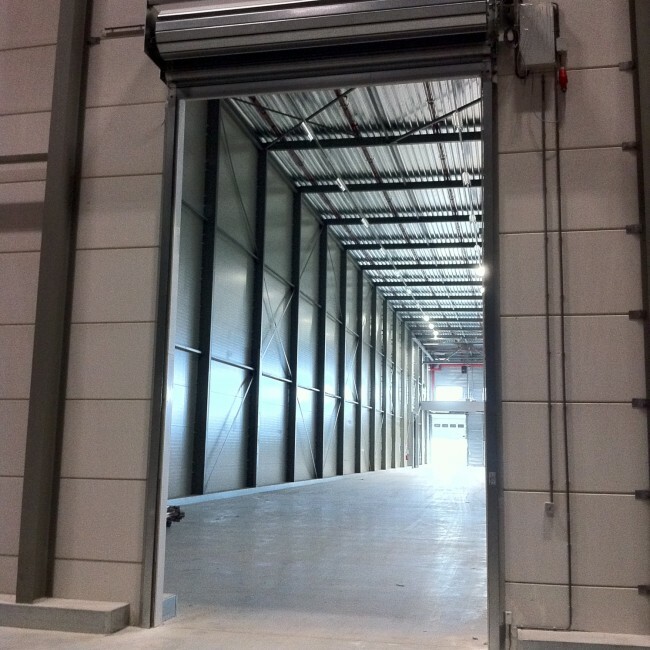 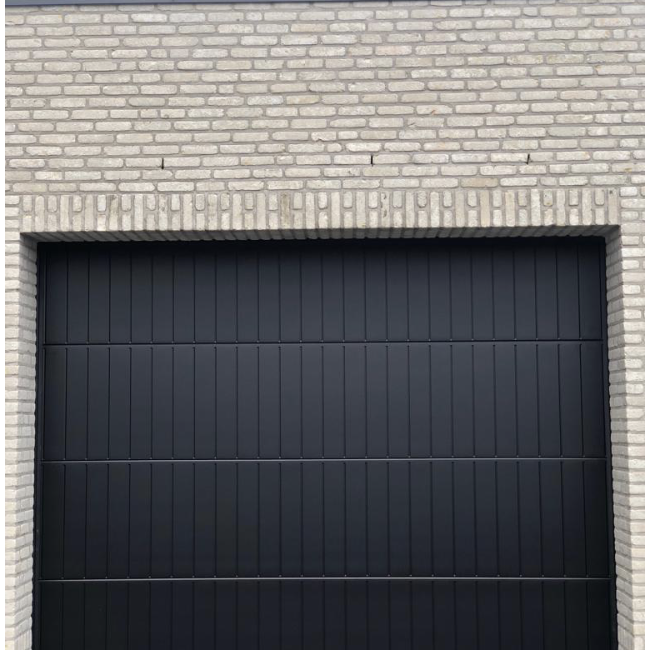 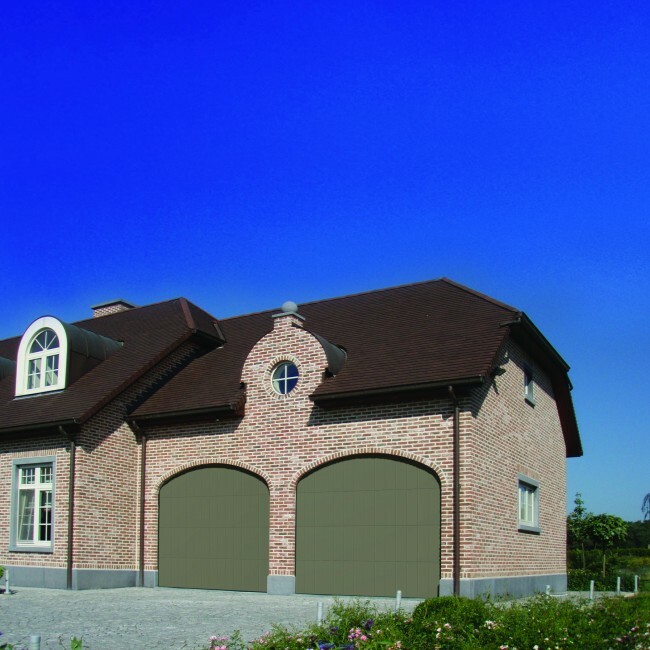 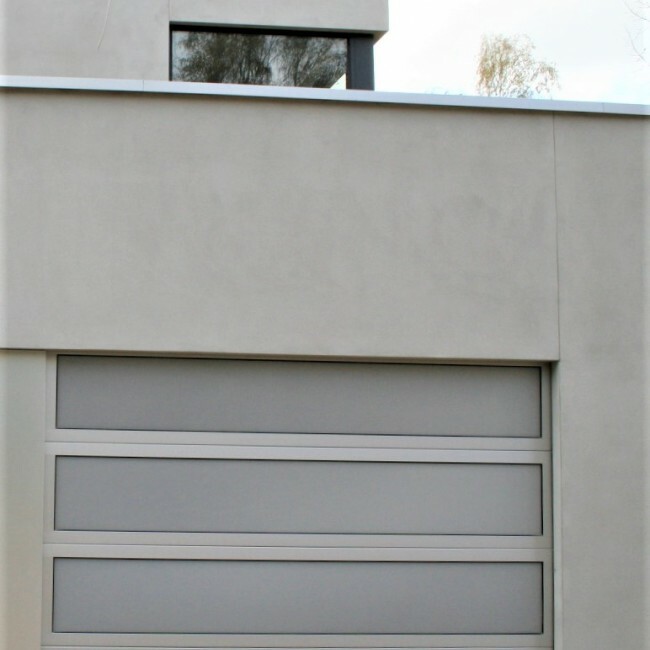 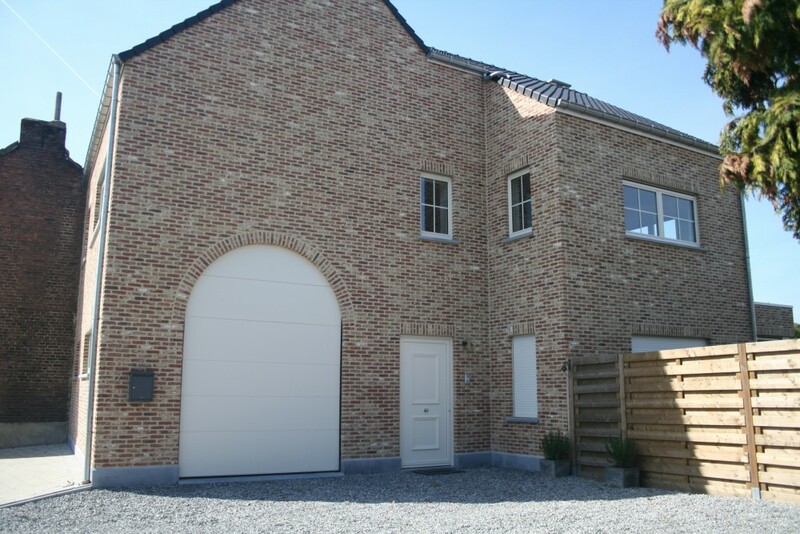 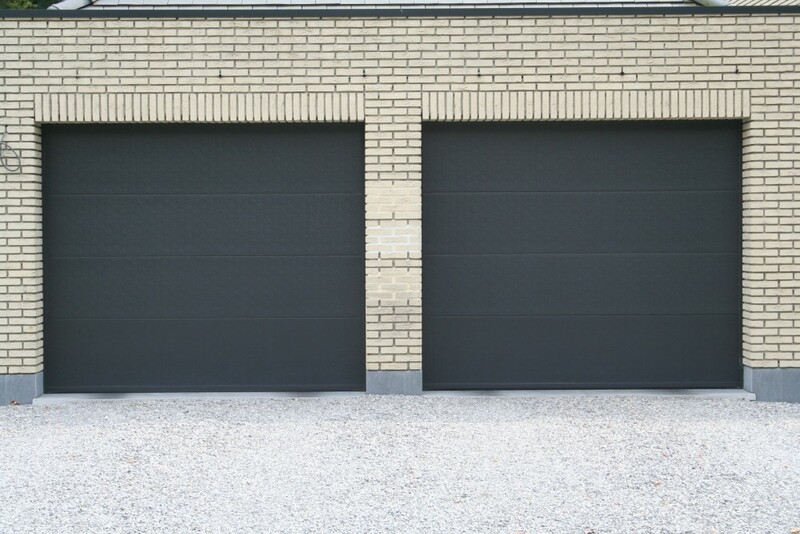 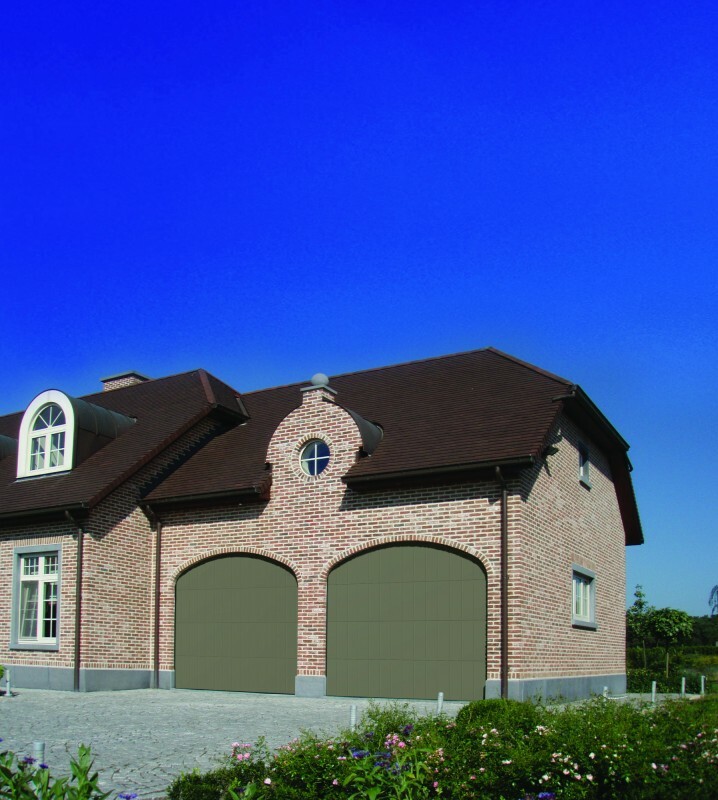 All-Port garage doors are characterized by excellent operating convenience thanks to perfect harmonization with the automation systems. 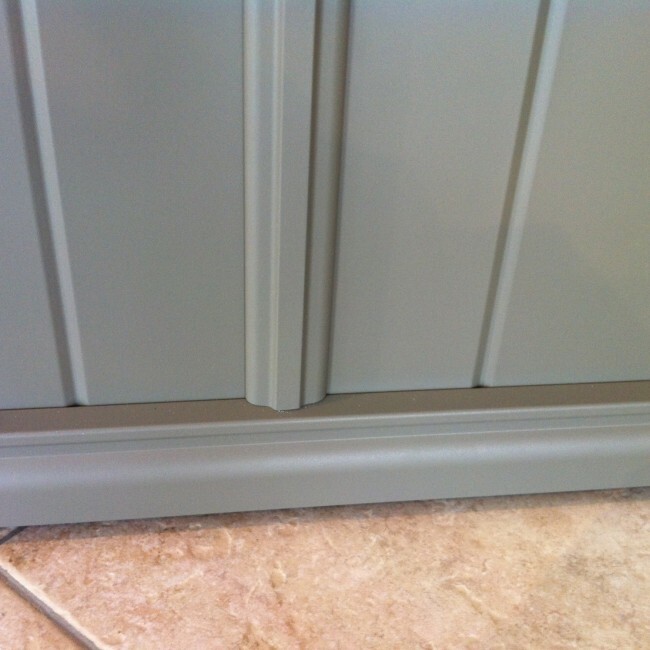 Turn your home into a safe haven. 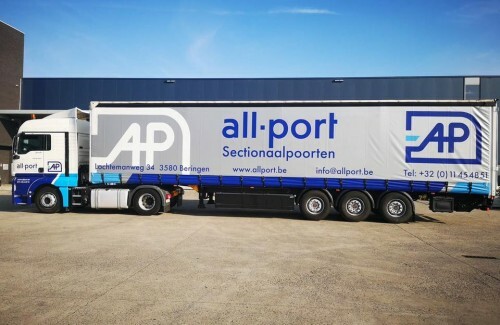 All-Port boasts advanced techniques to help keep you and your family safe on all levels! 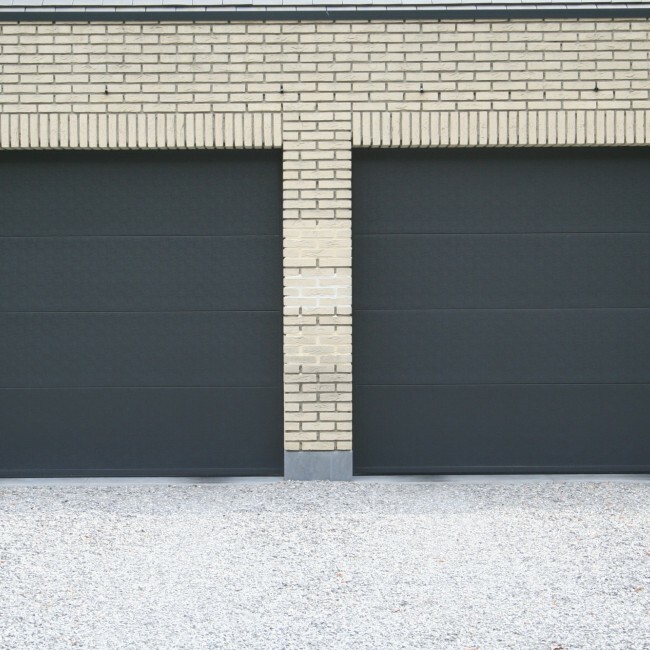 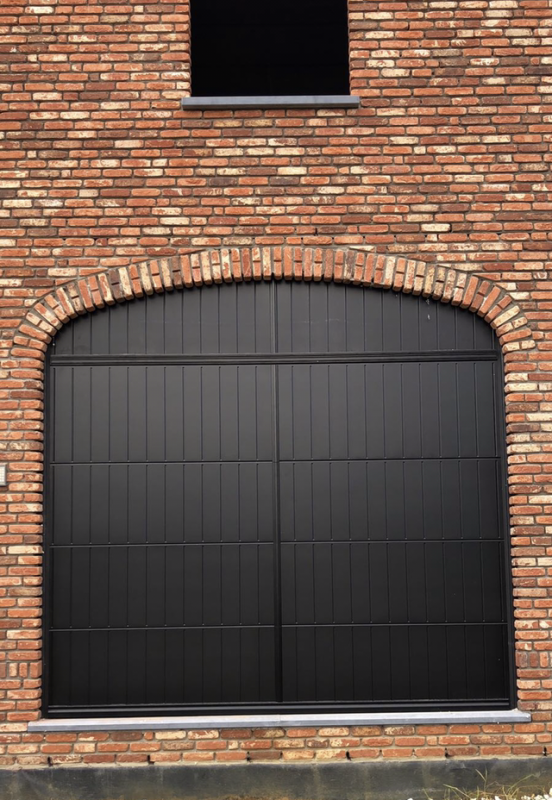 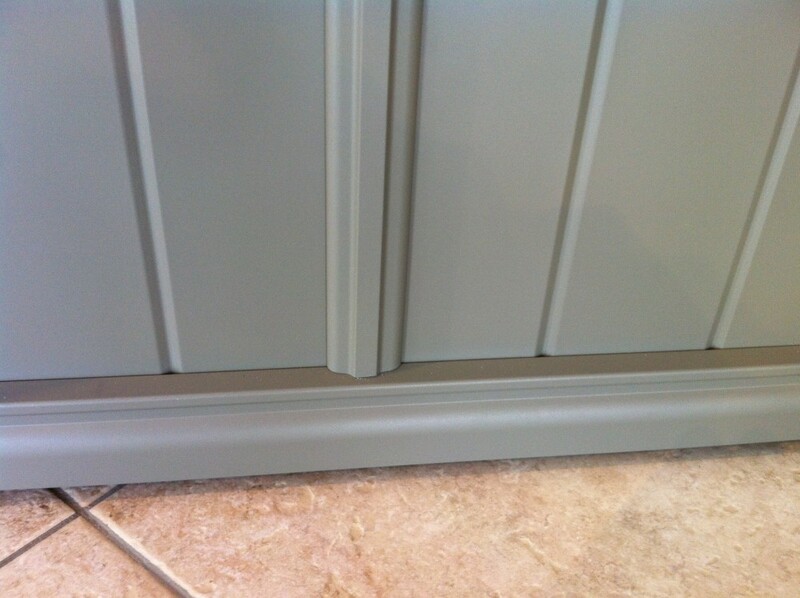 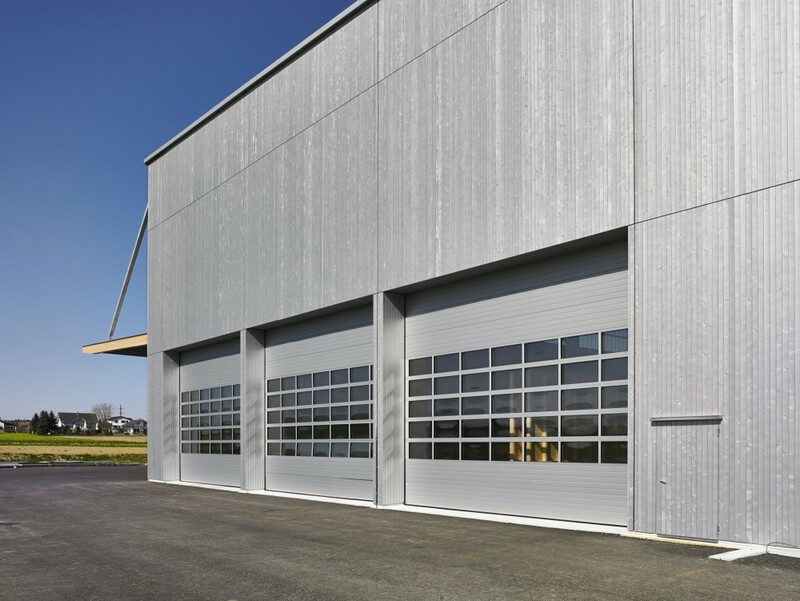 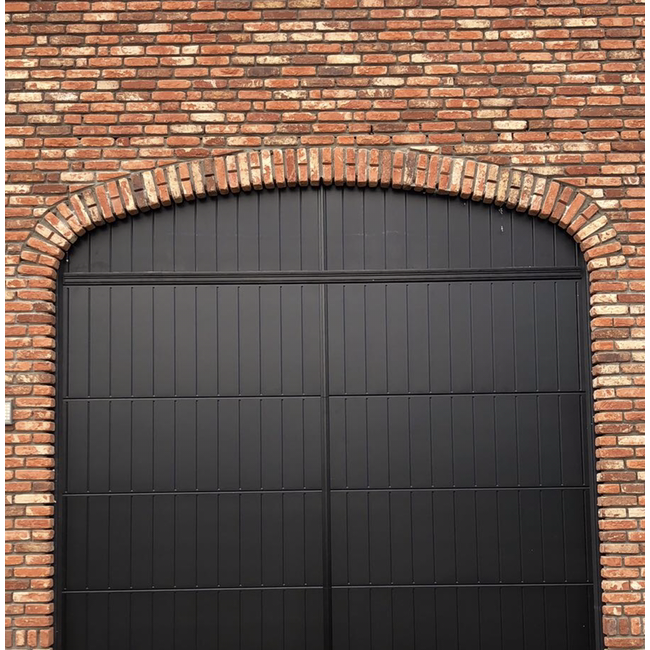 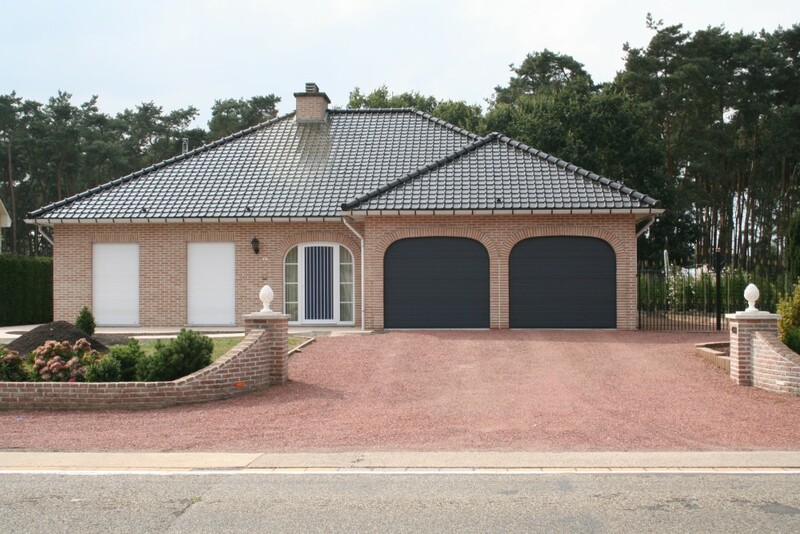 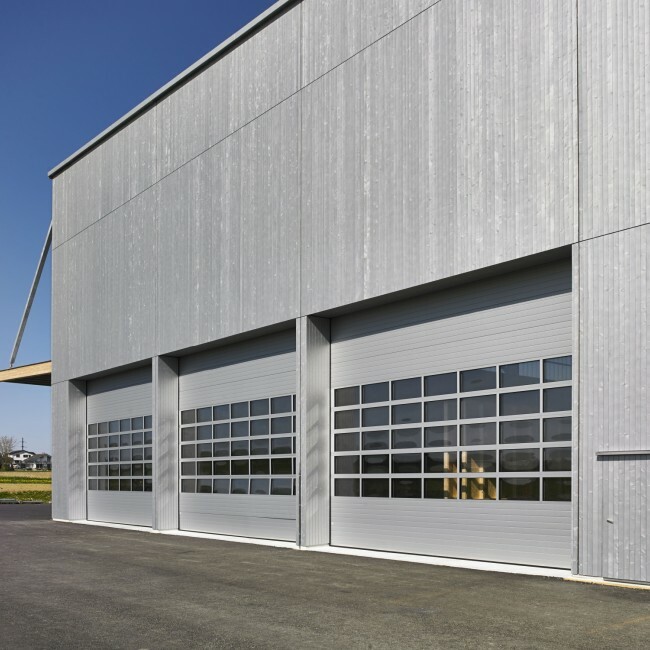 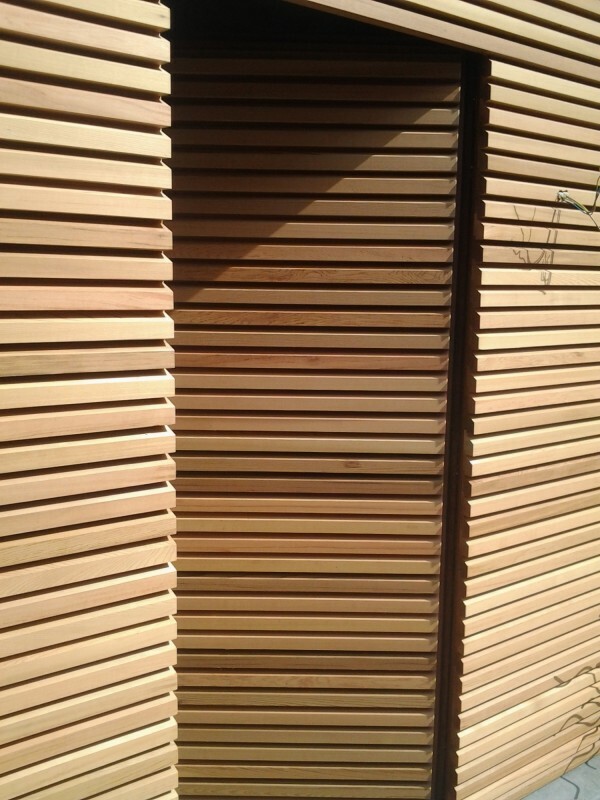 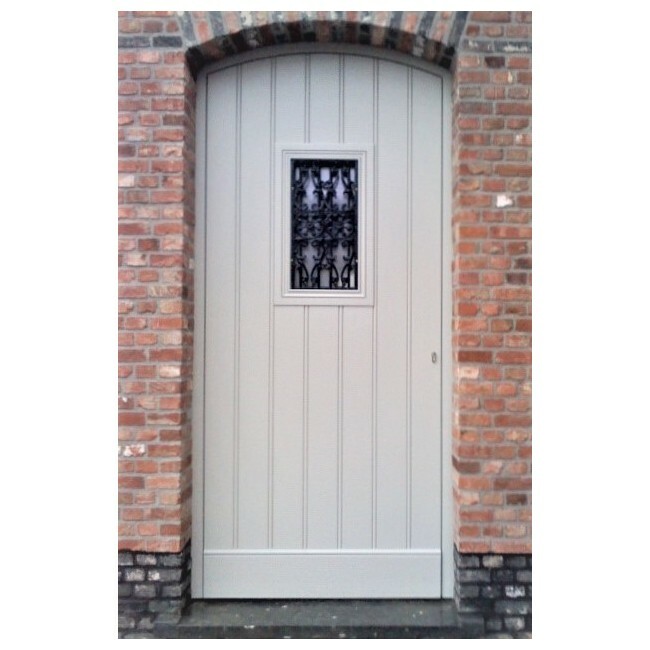 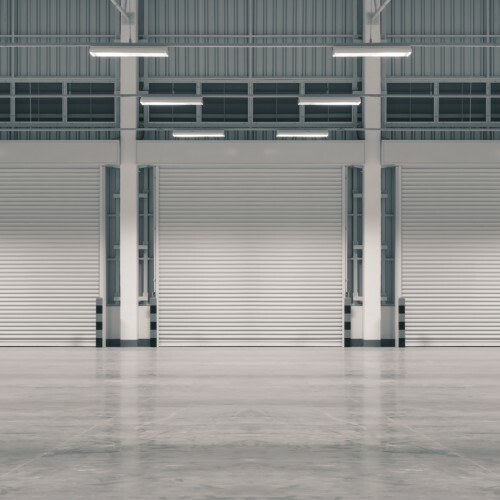 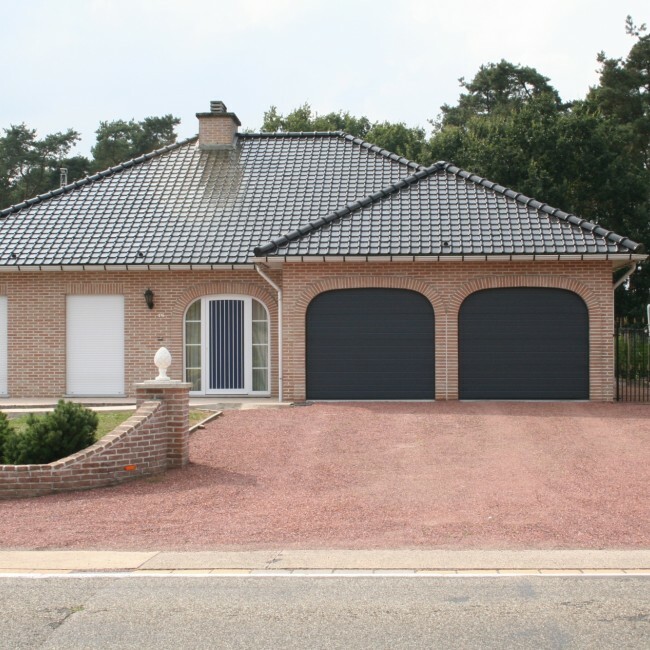 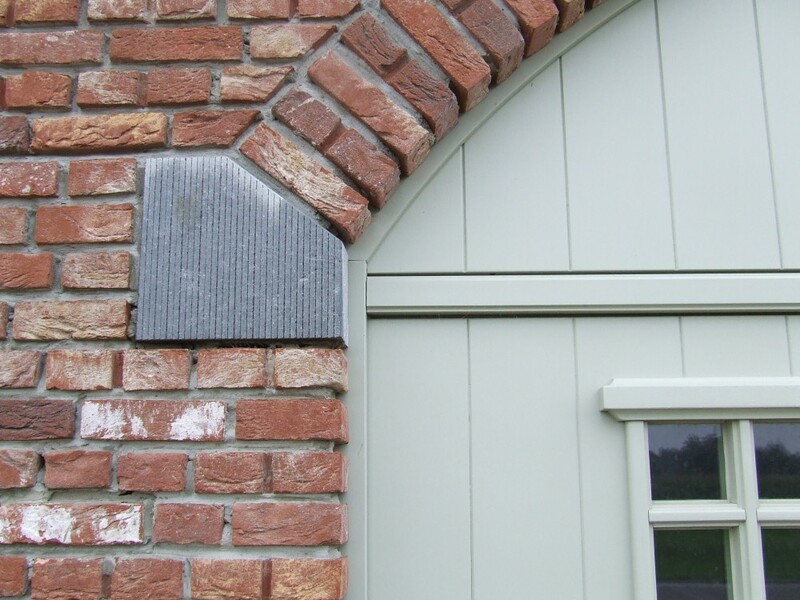 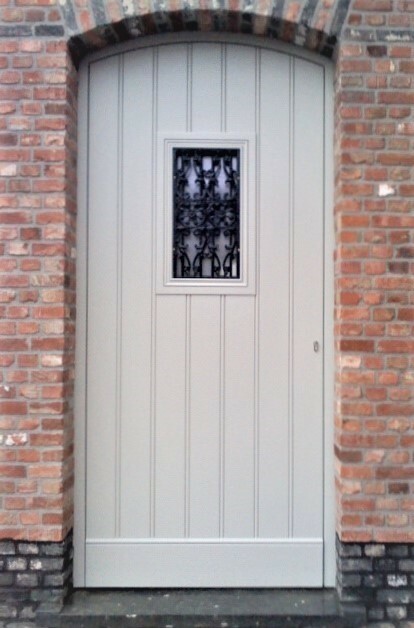 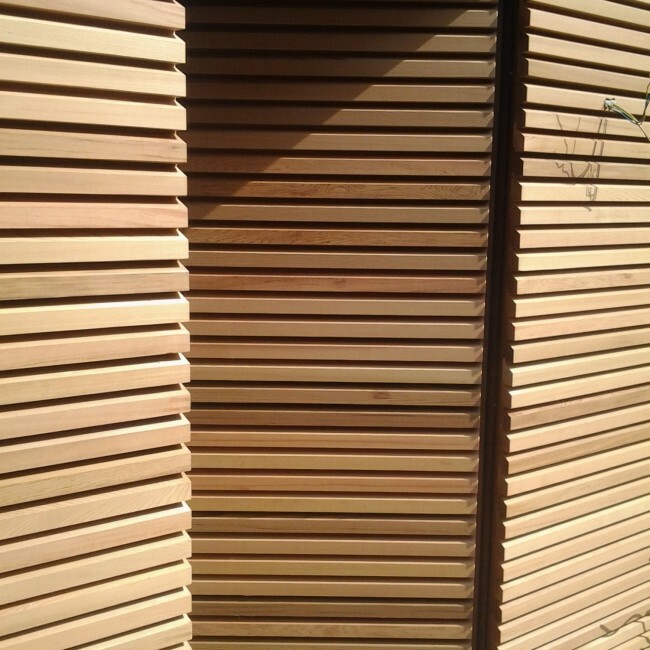 Your garage door is safe, reliable, and durable. 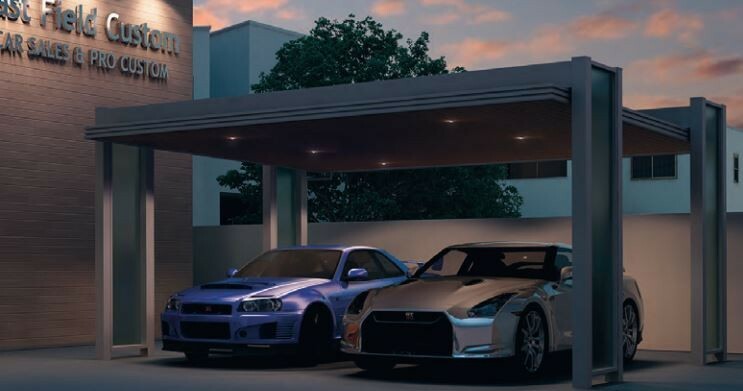 It deserves a top-quality maintenance! 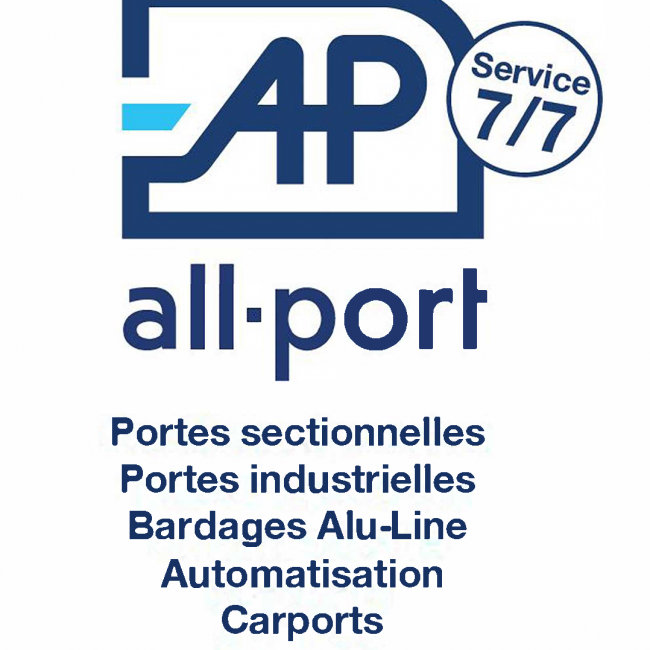 All-Port has a team of specialist maintenance technicians at your service to help with your service needs. 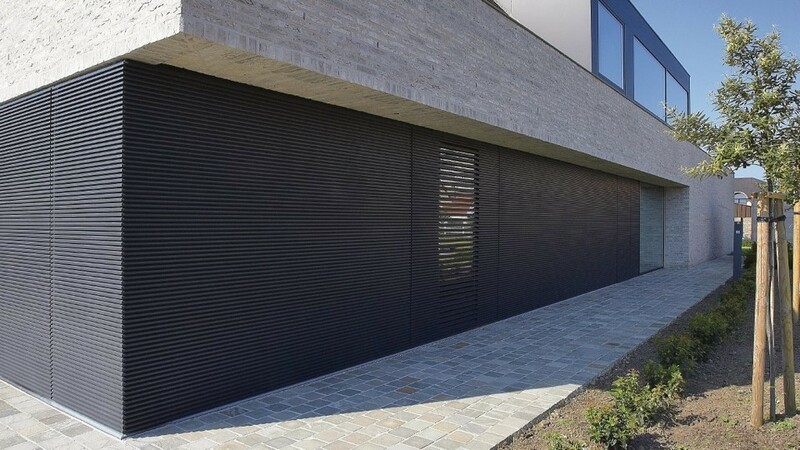 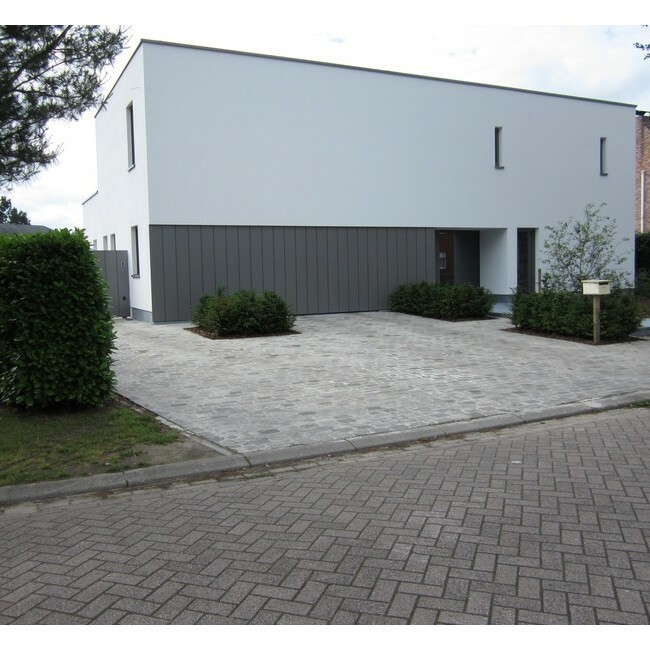 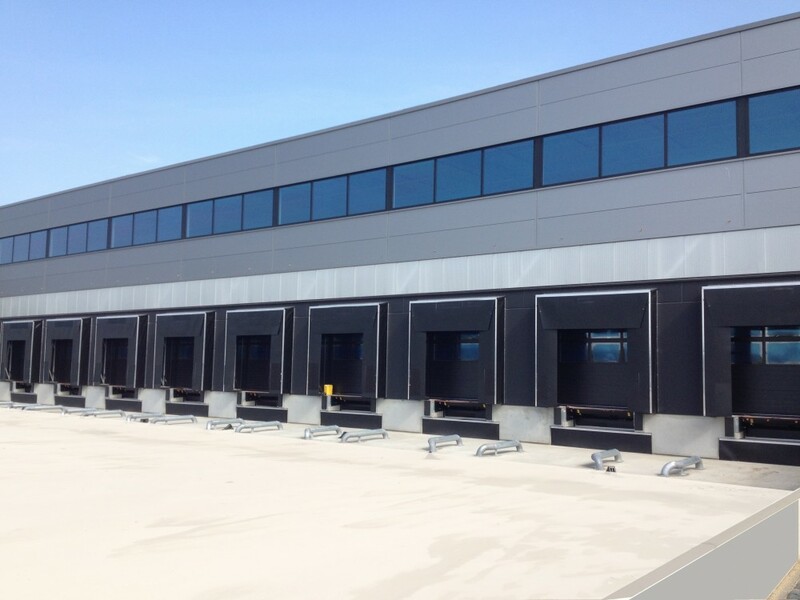 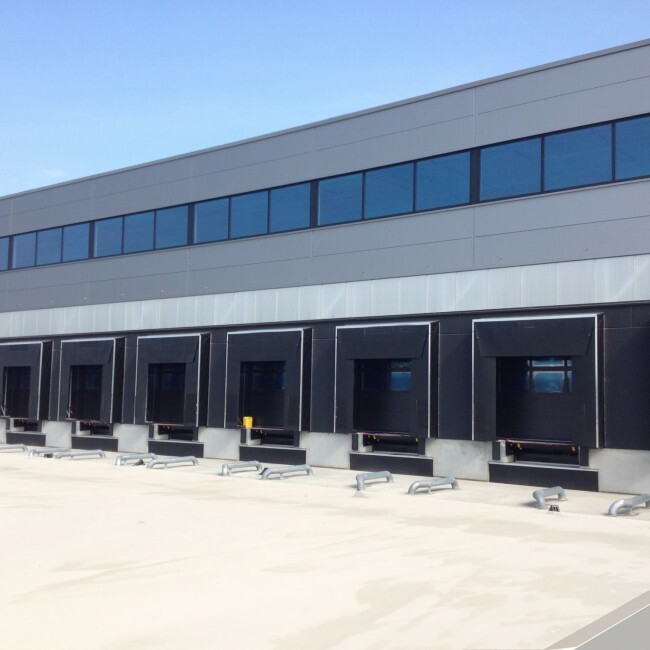 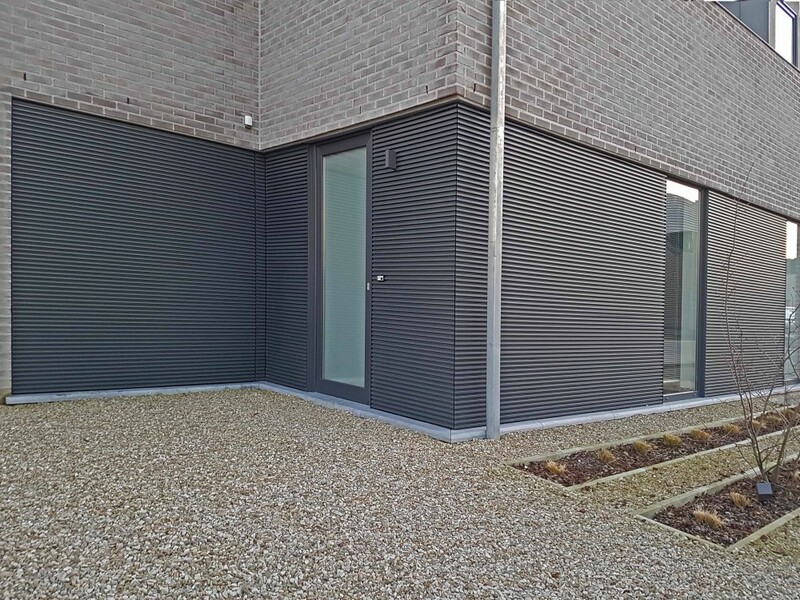 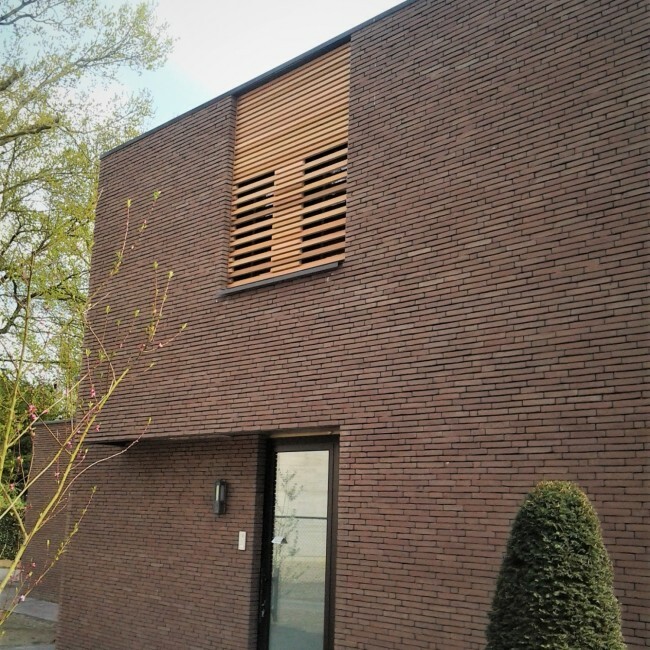 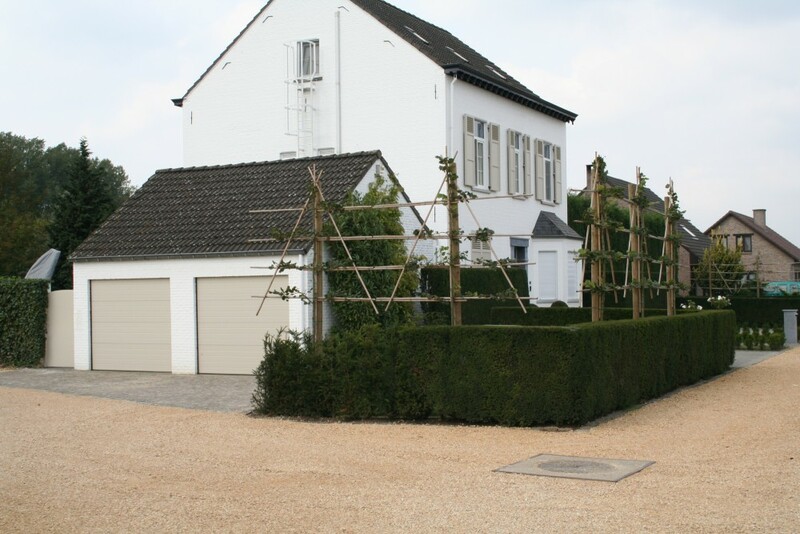 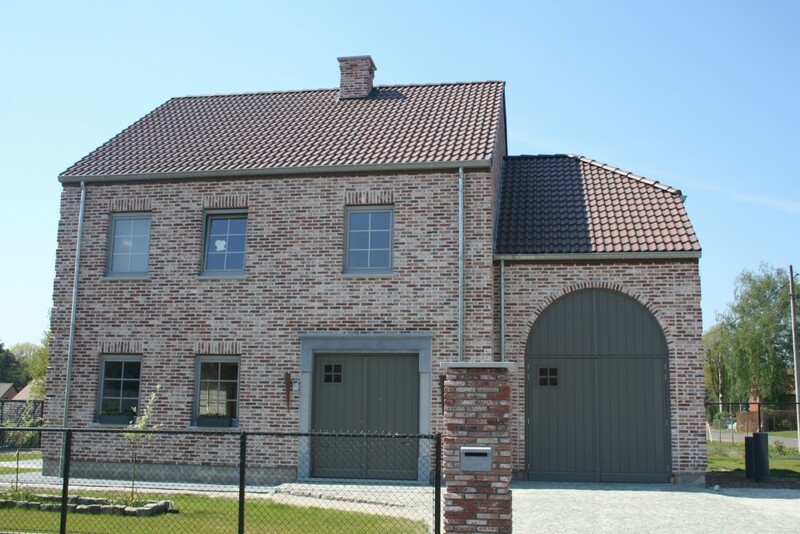 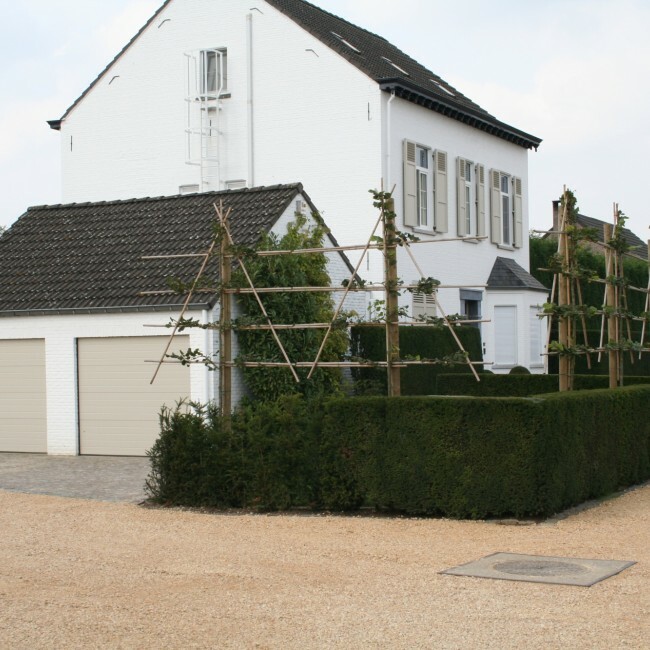 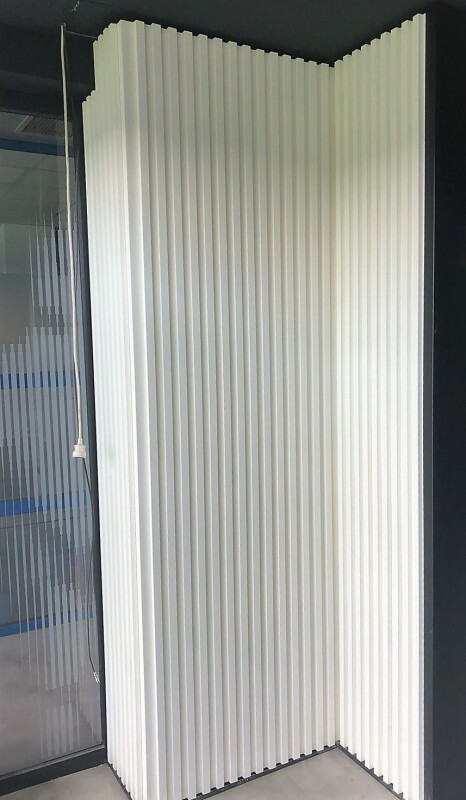 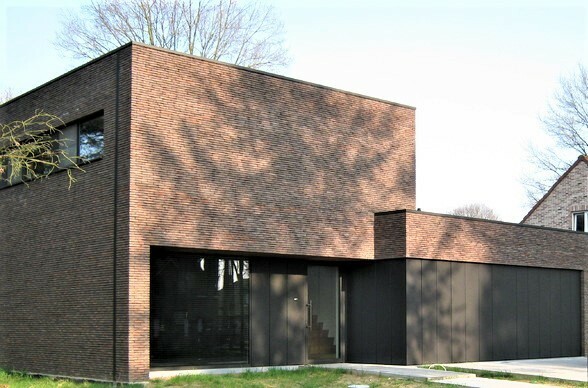 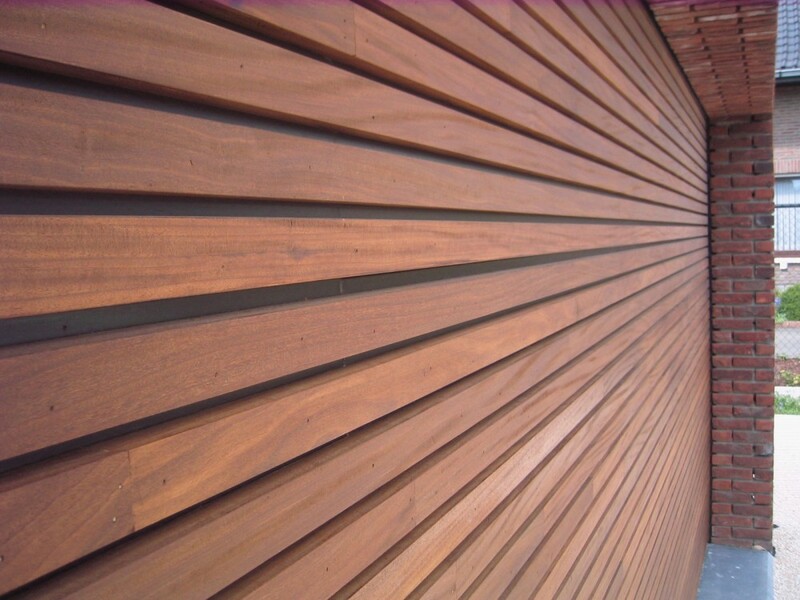 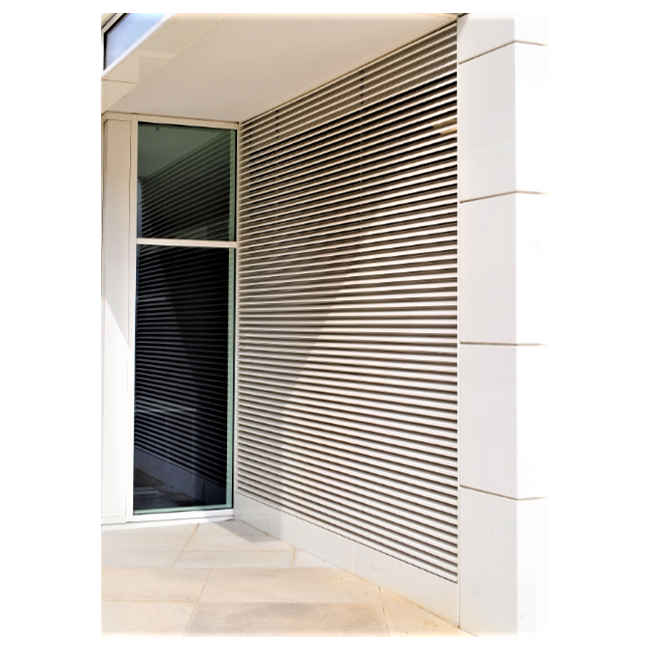 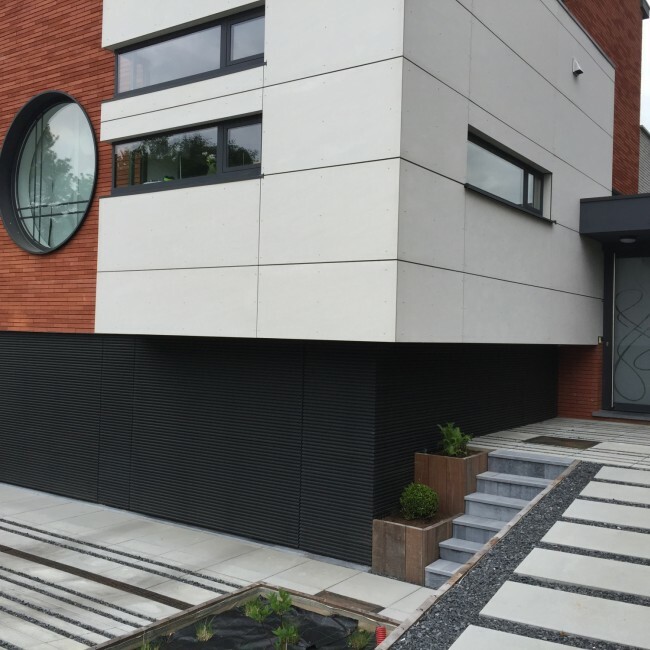 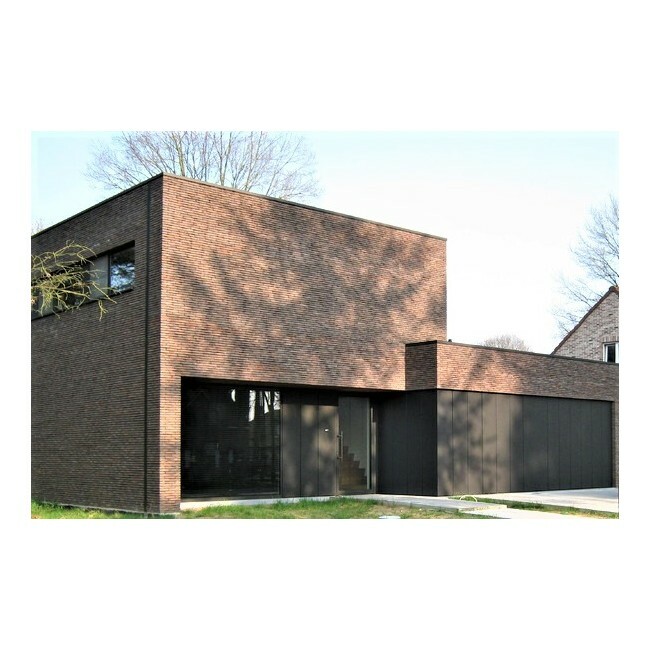 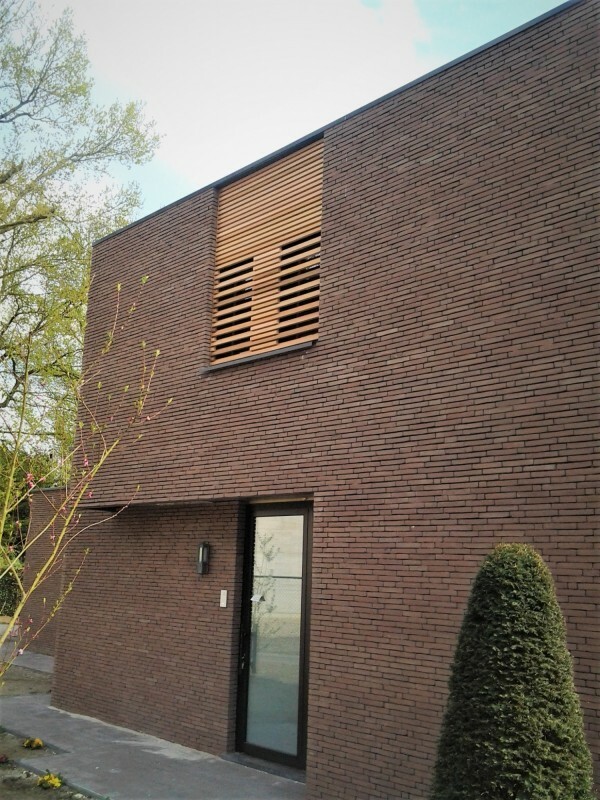 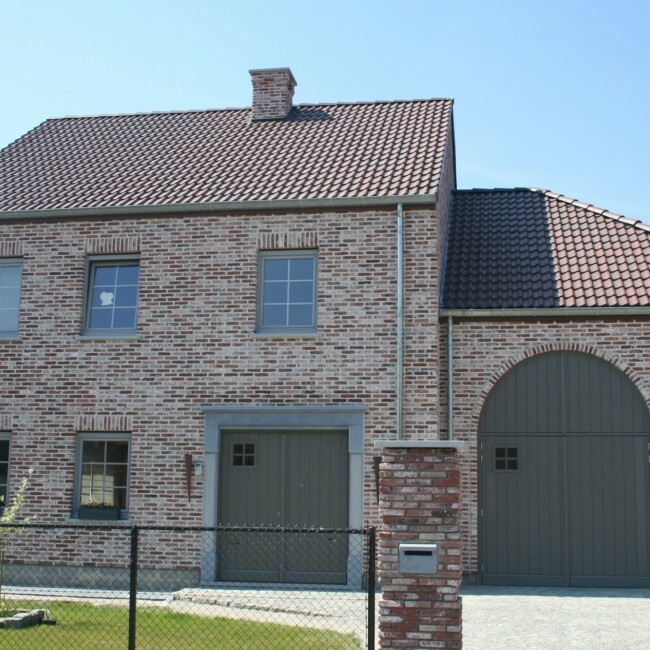 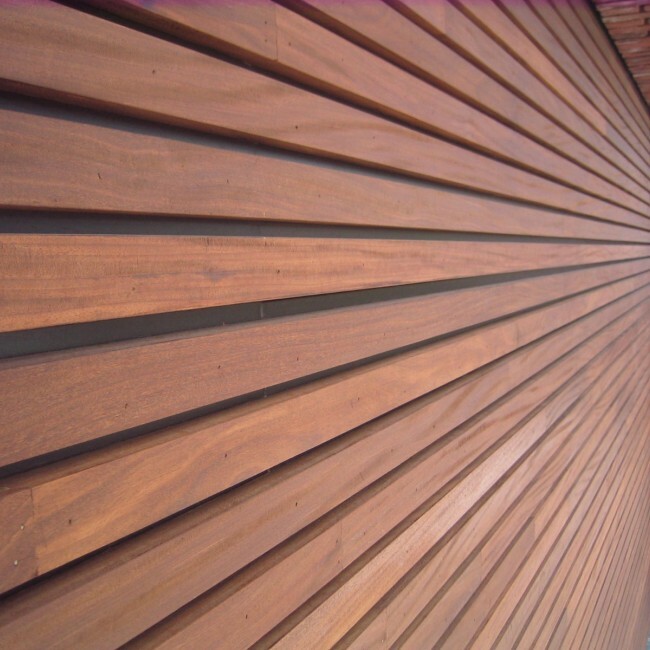 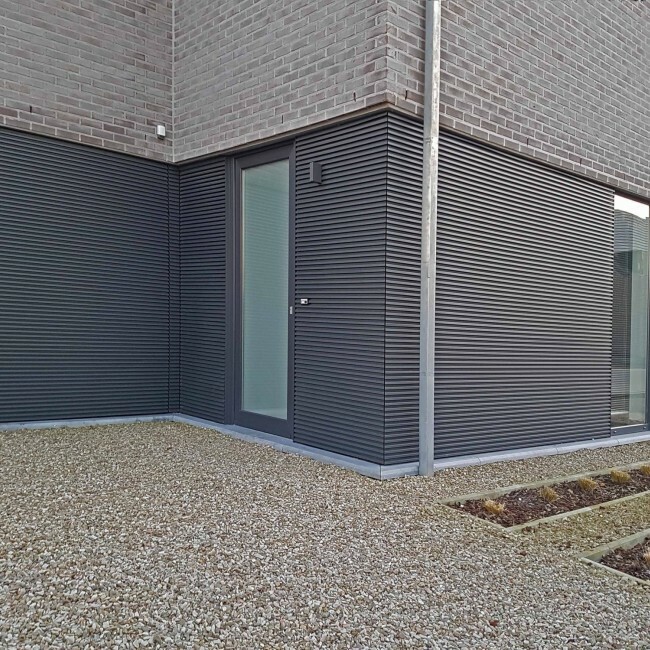 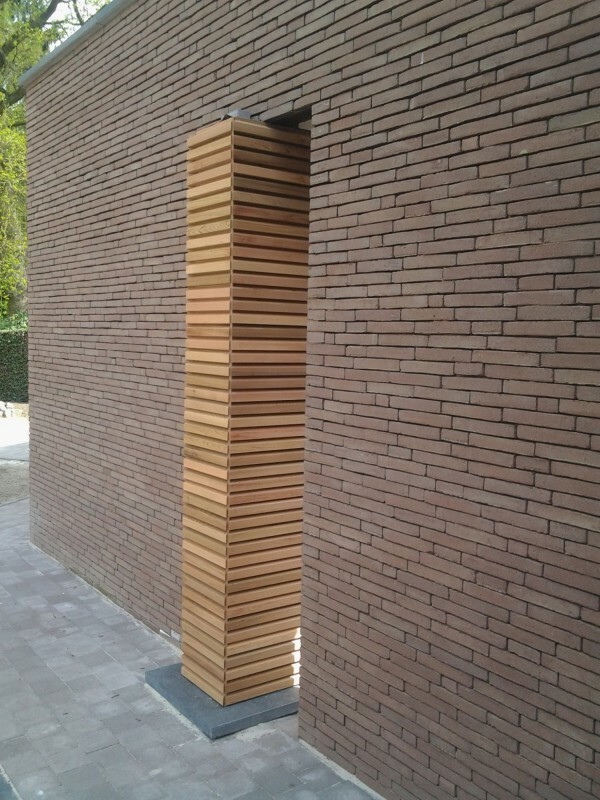 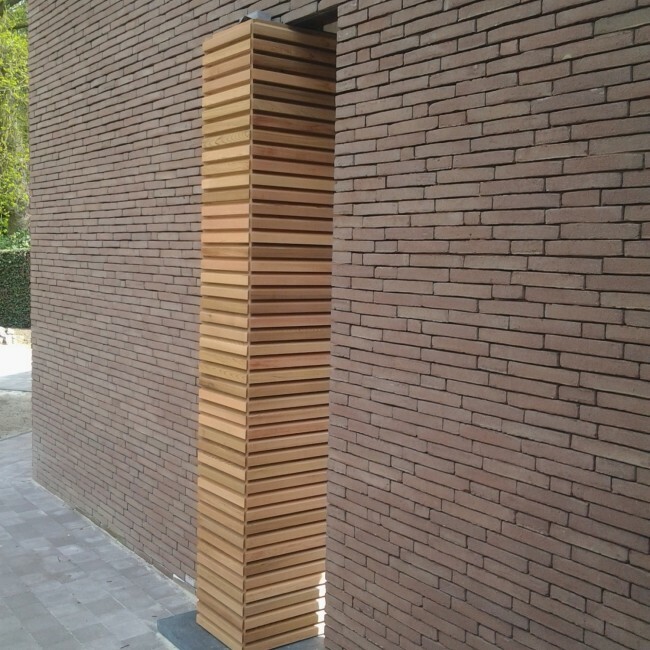 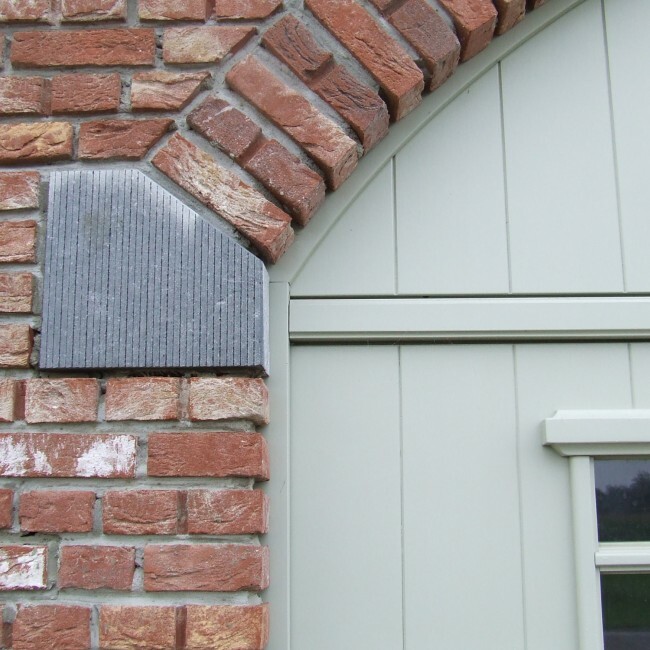 Our reinforced rail systems and profiles are UNIQUE to the Belgian market. 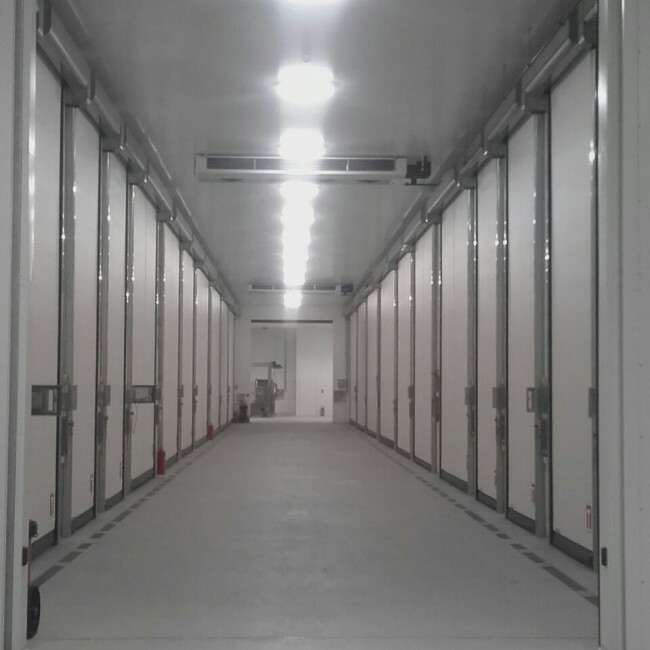 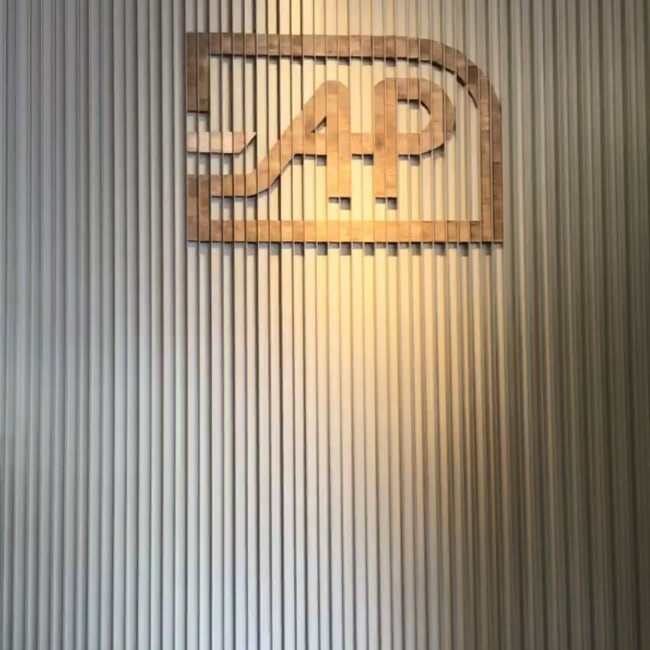 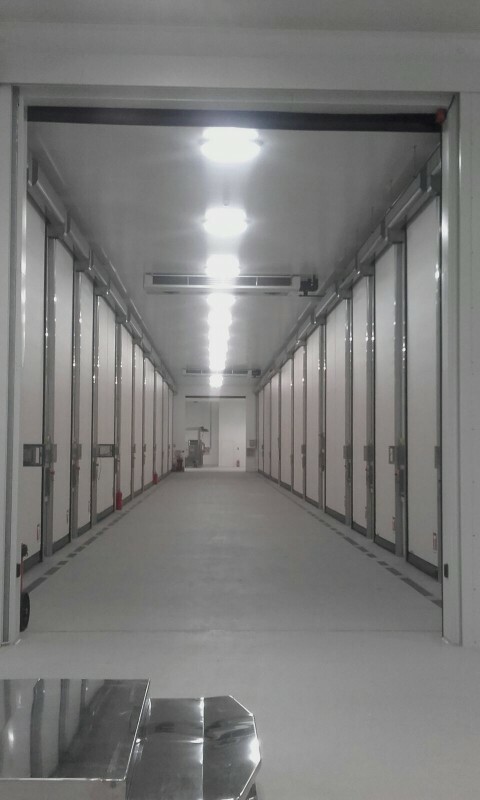 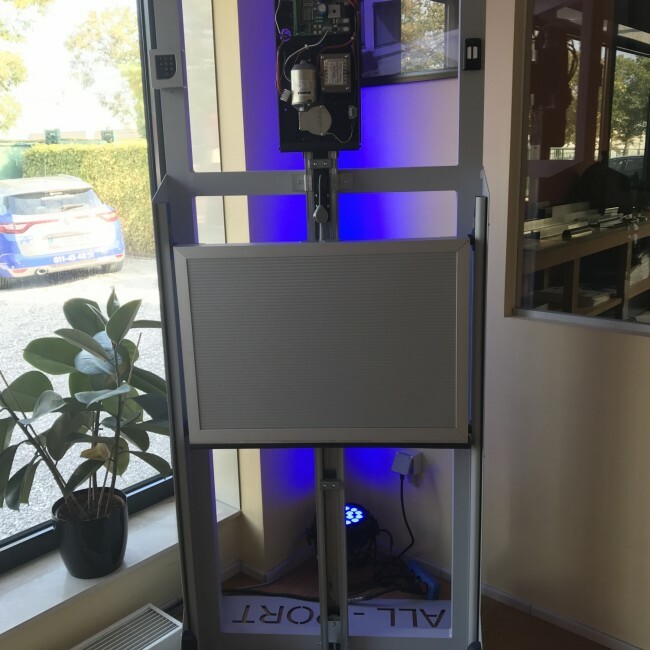 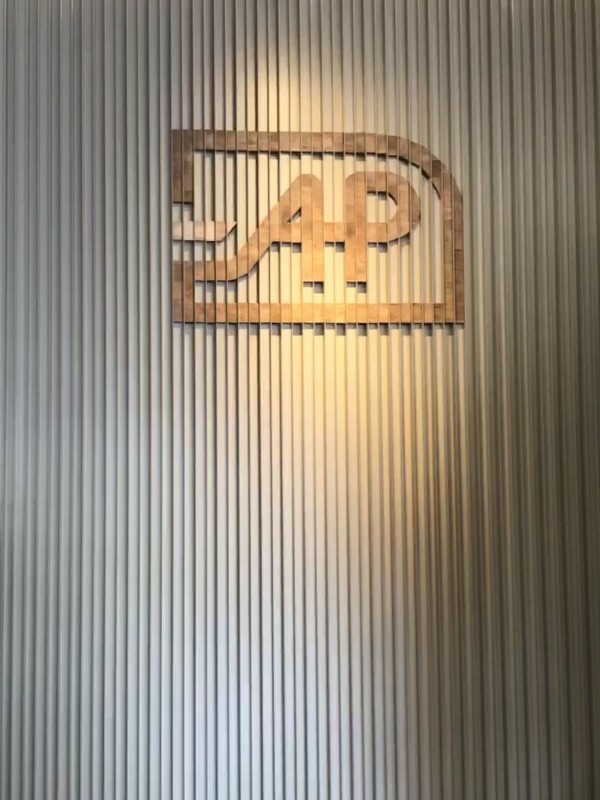 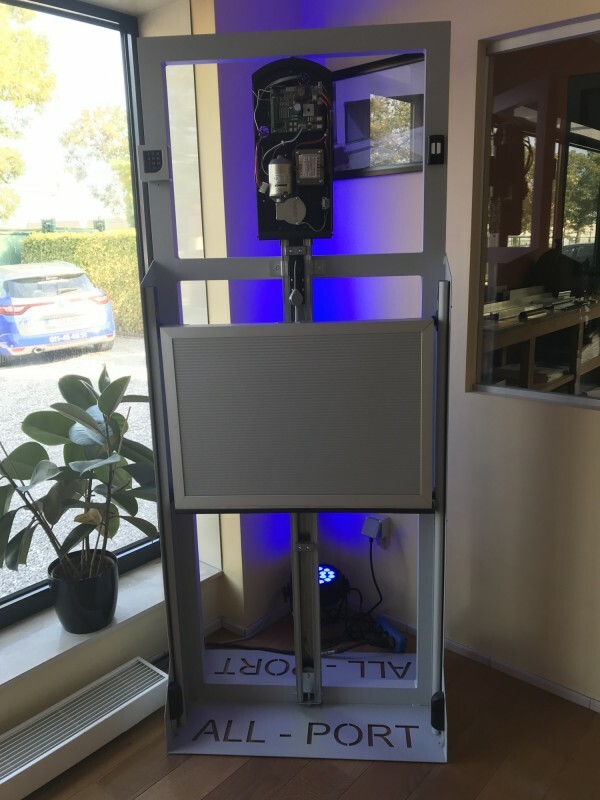 The APO 100R and APO 100RS are developed by our own production team. 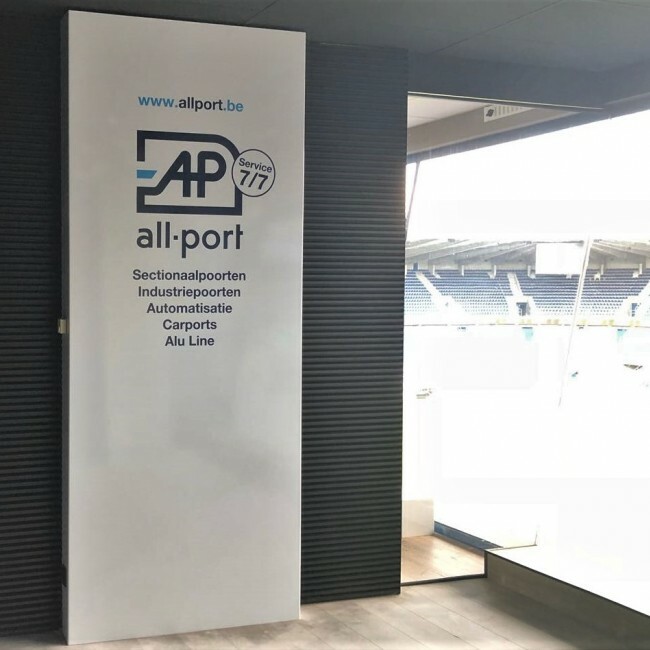 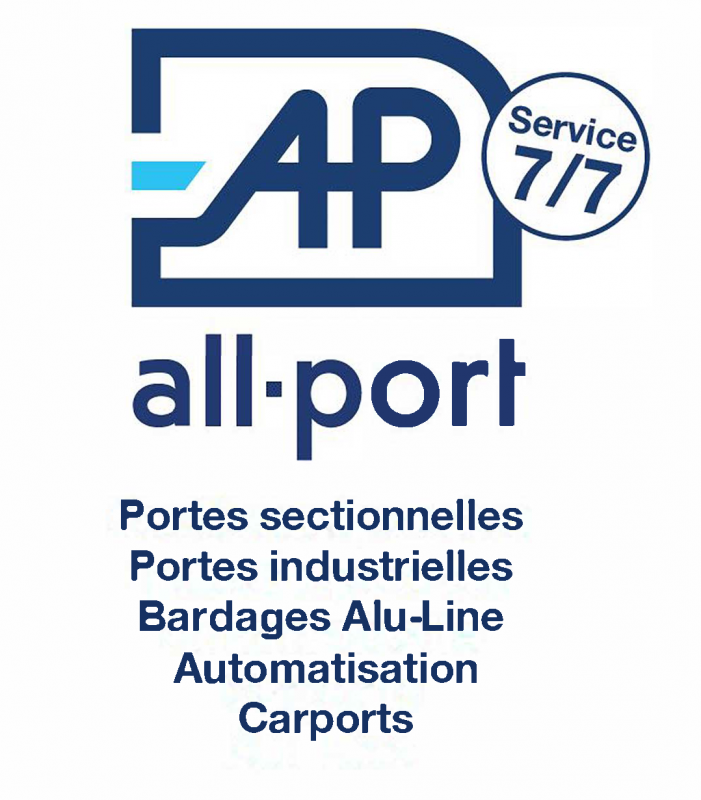 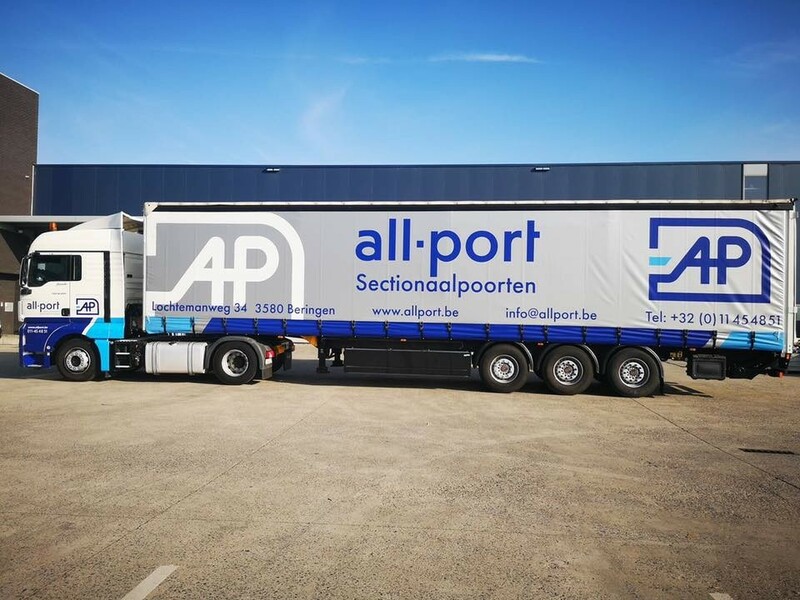 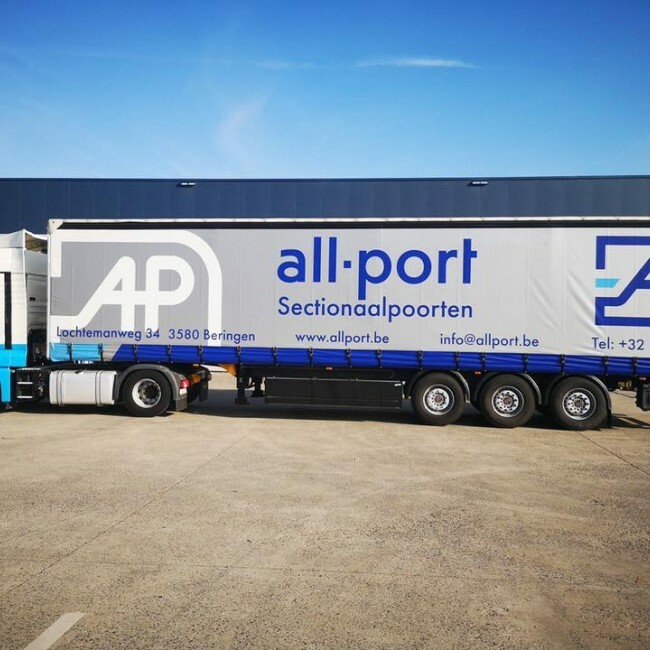 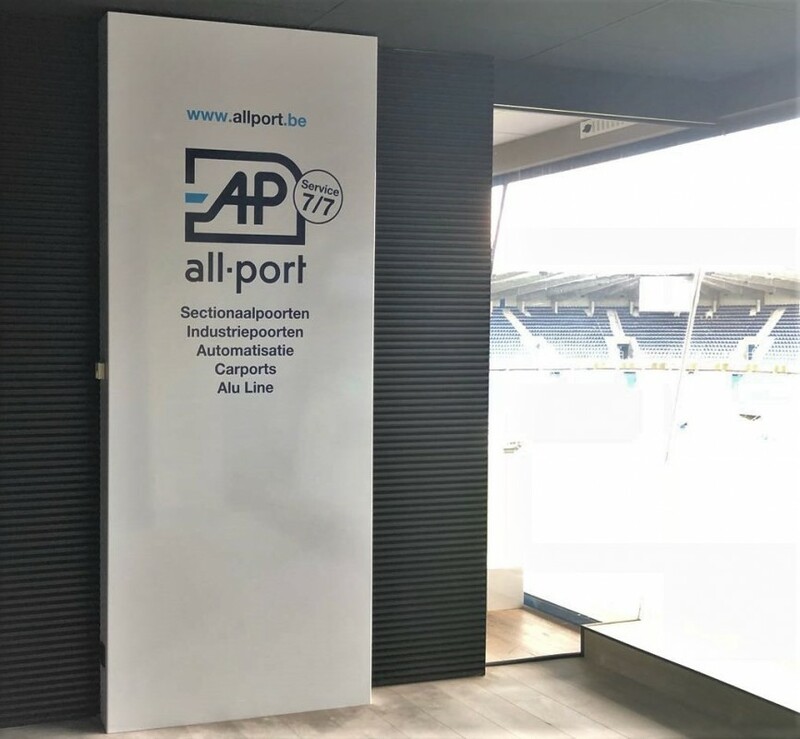 All-Port shares its professional product expertise and skills! 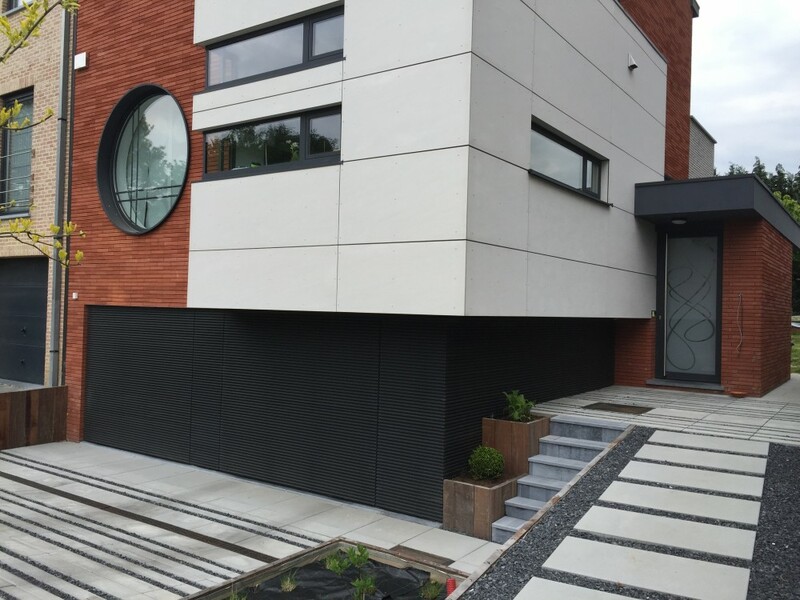 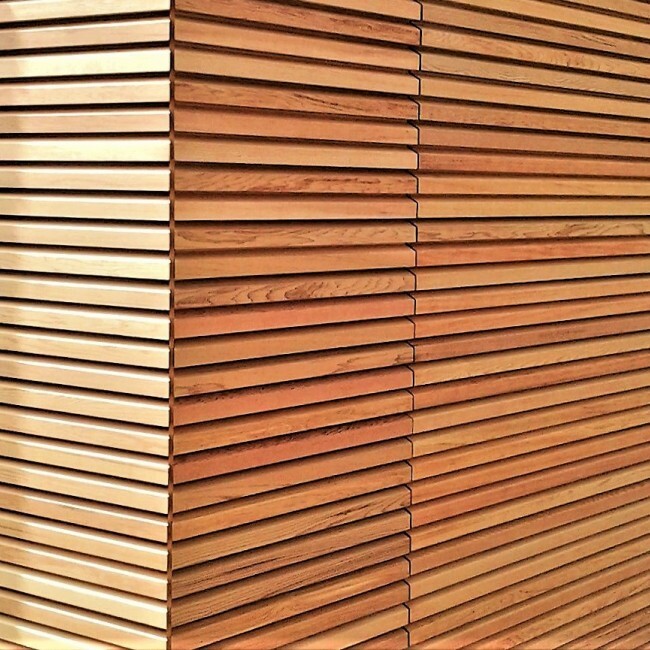 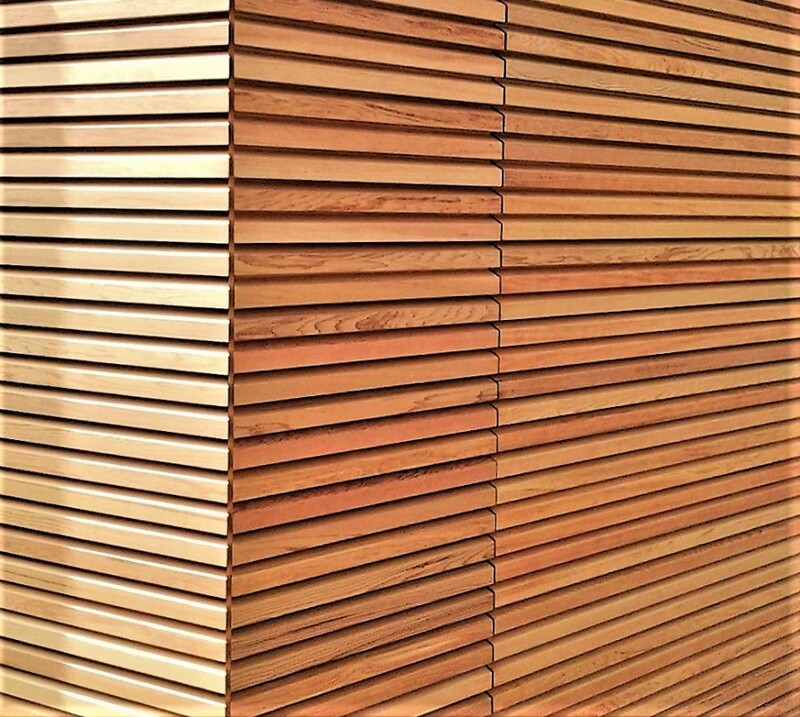 A successfully completed project starts with inspiration.